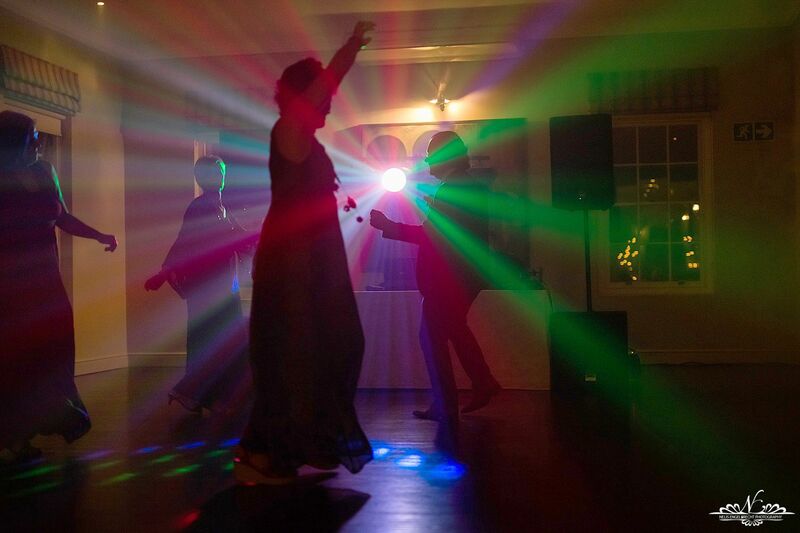 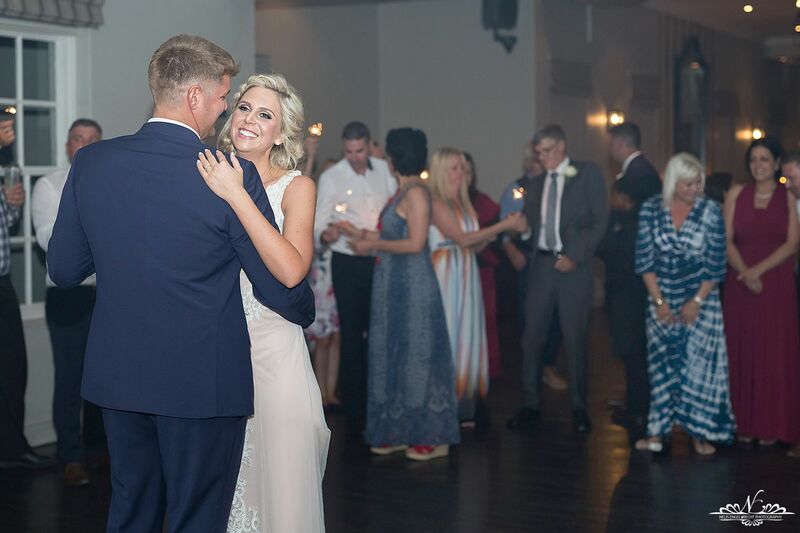 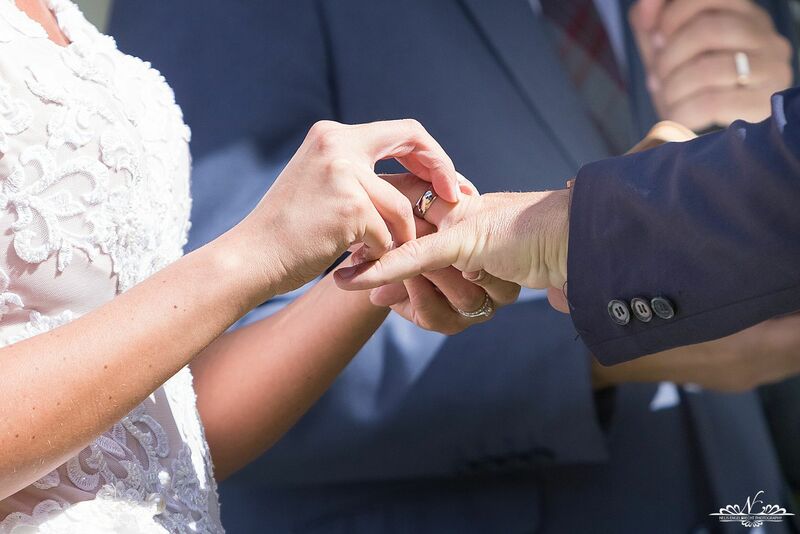 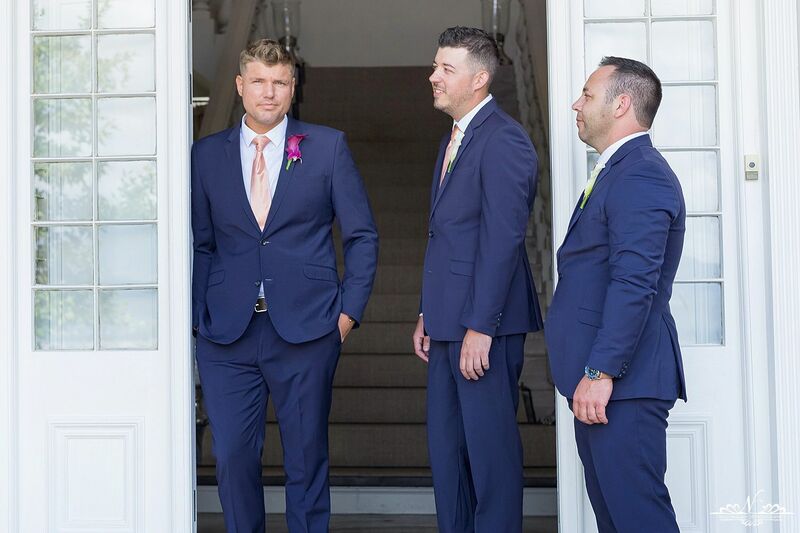 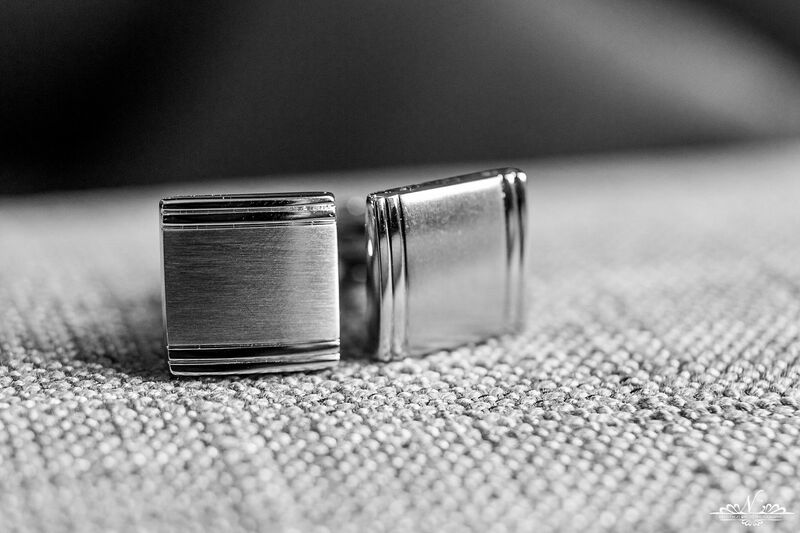 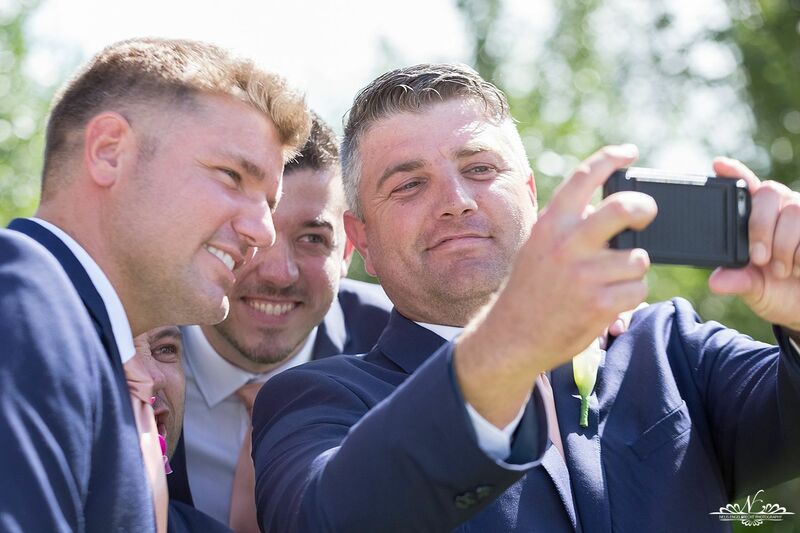 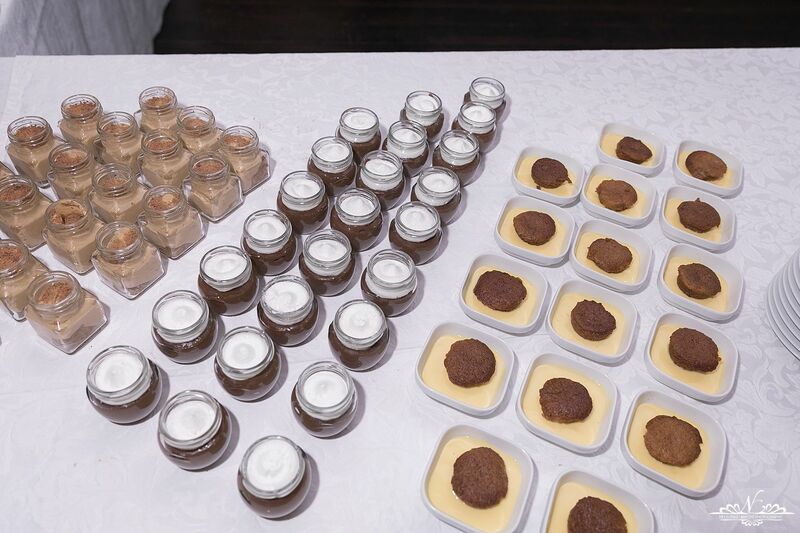 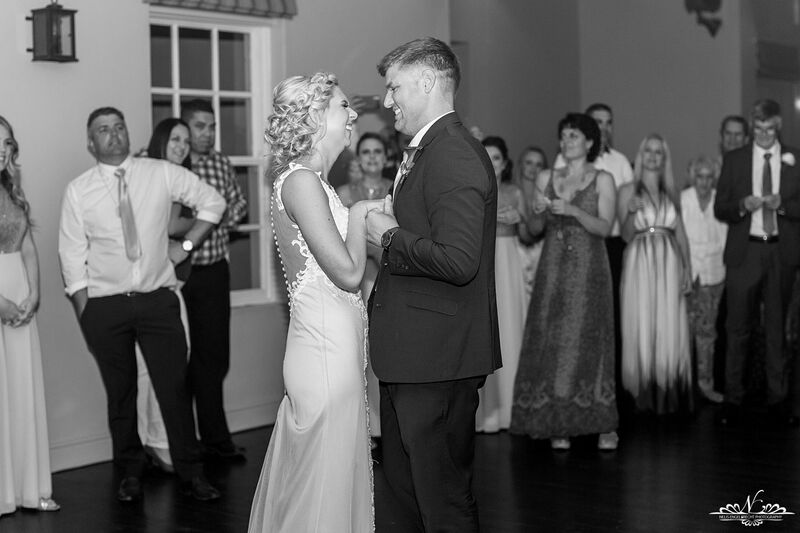 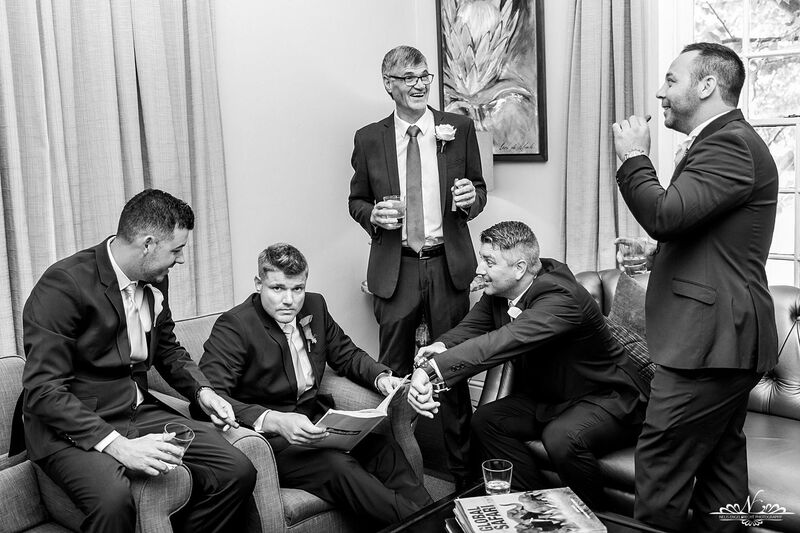 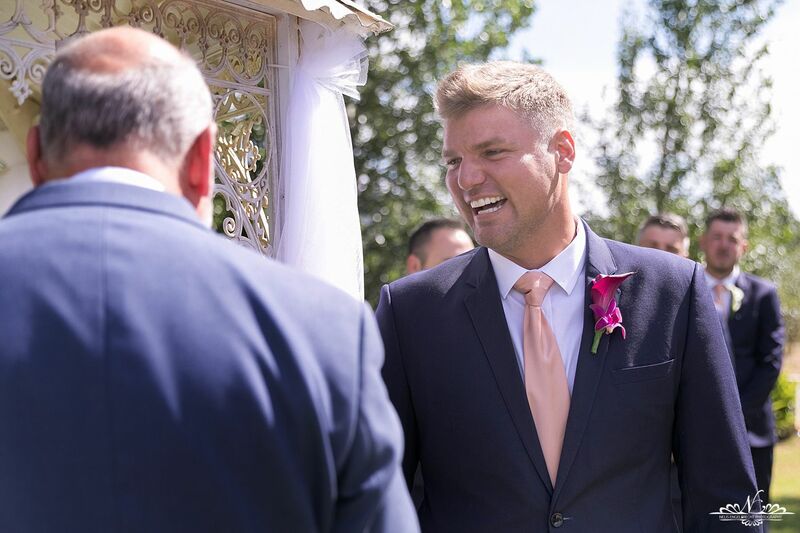 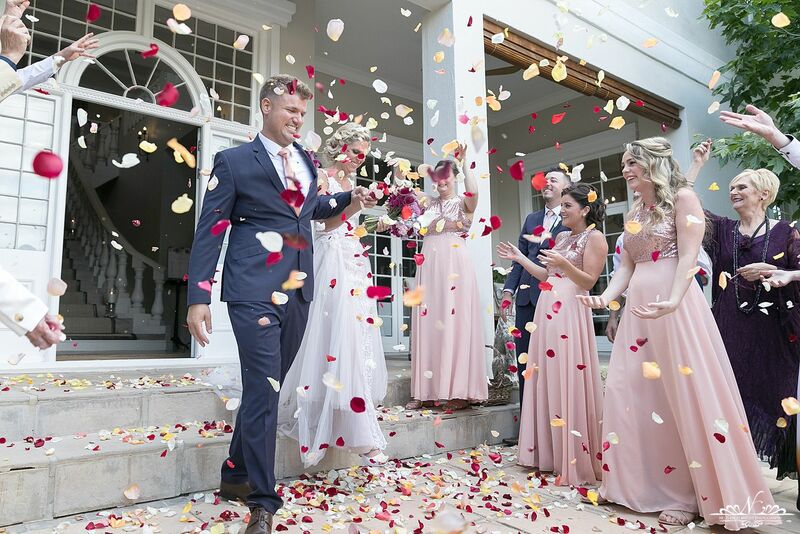 WOW, this is what weddings is all about, love love love. 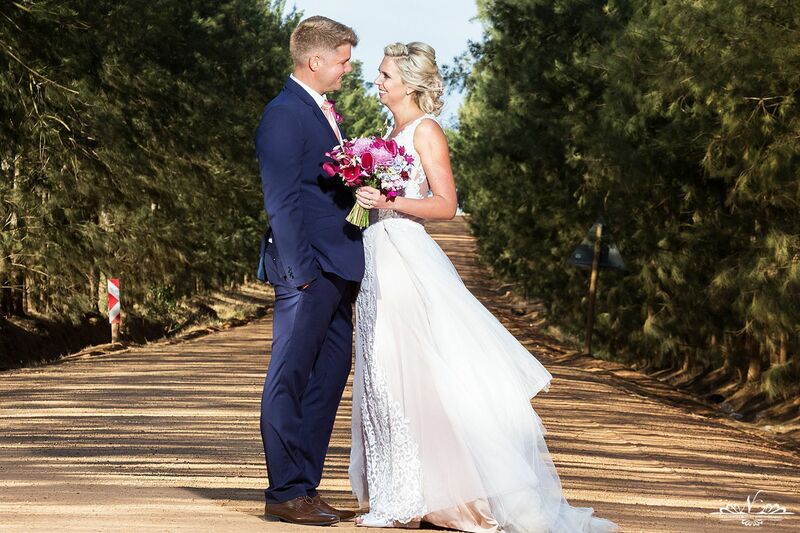 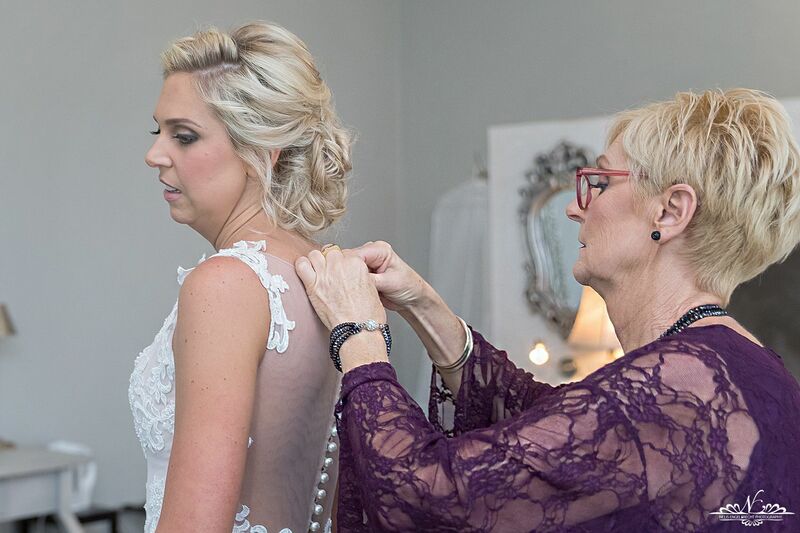 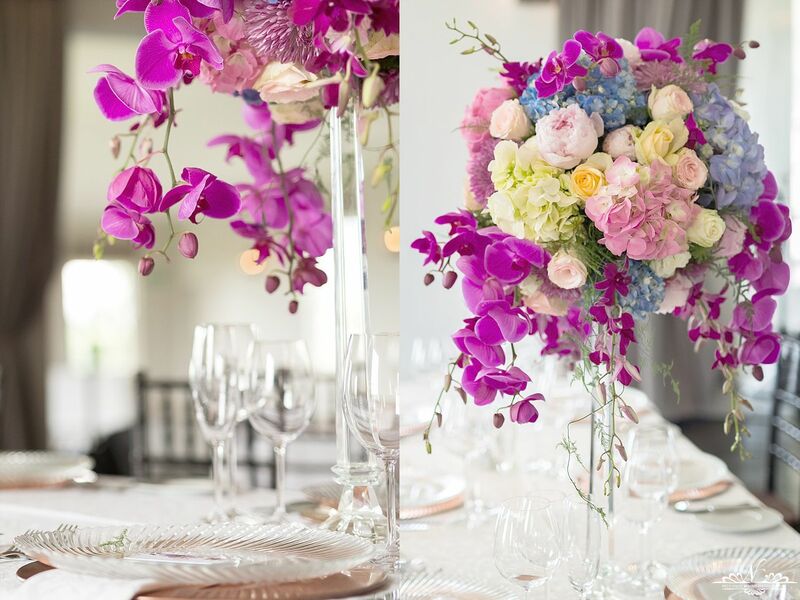 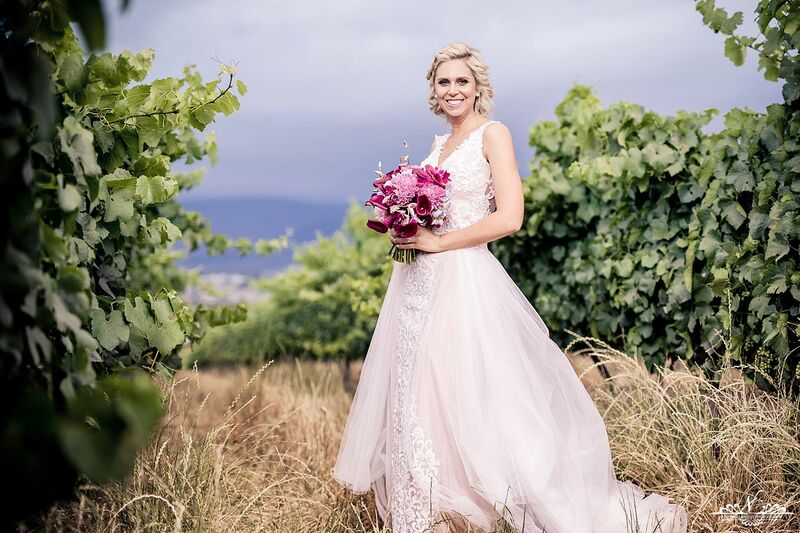 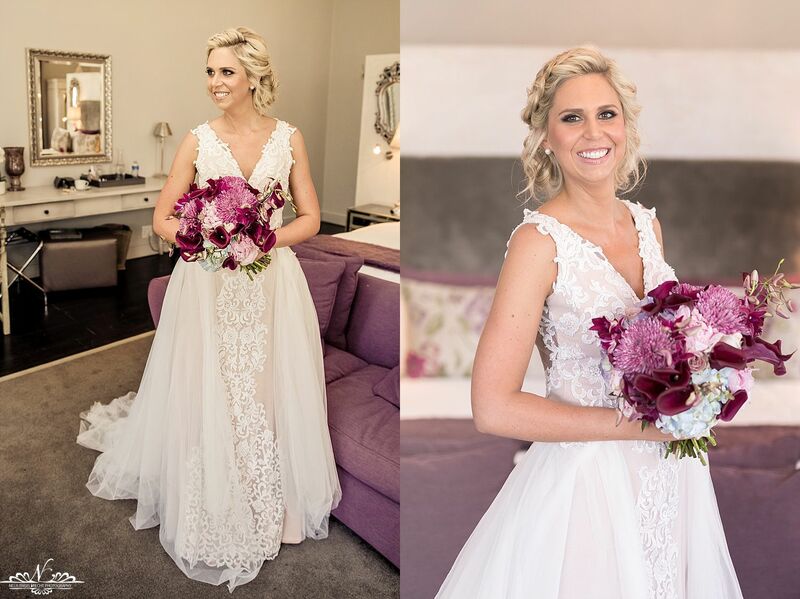 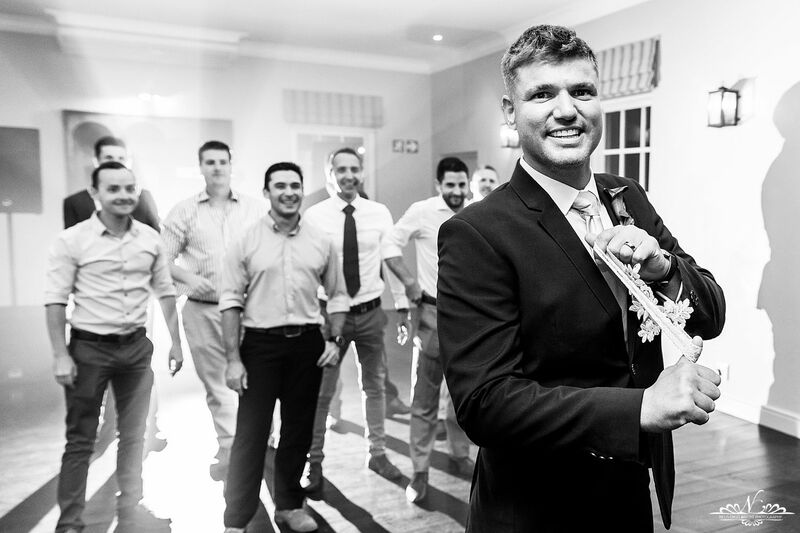 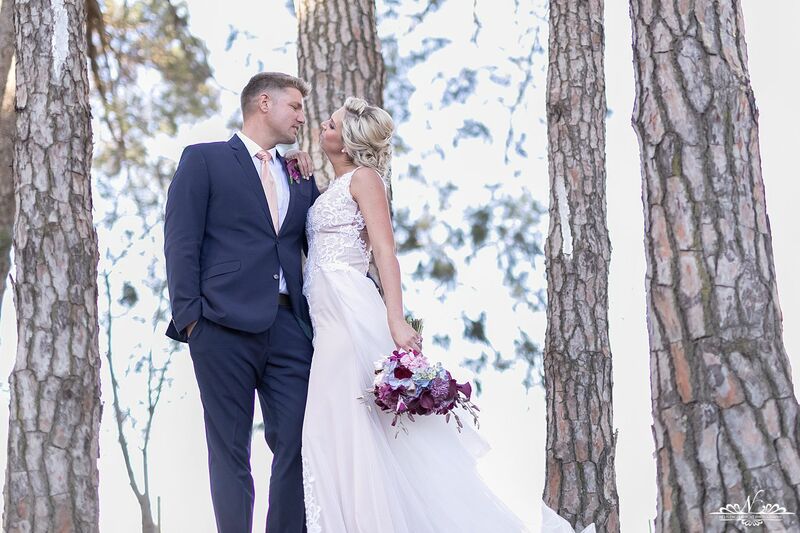 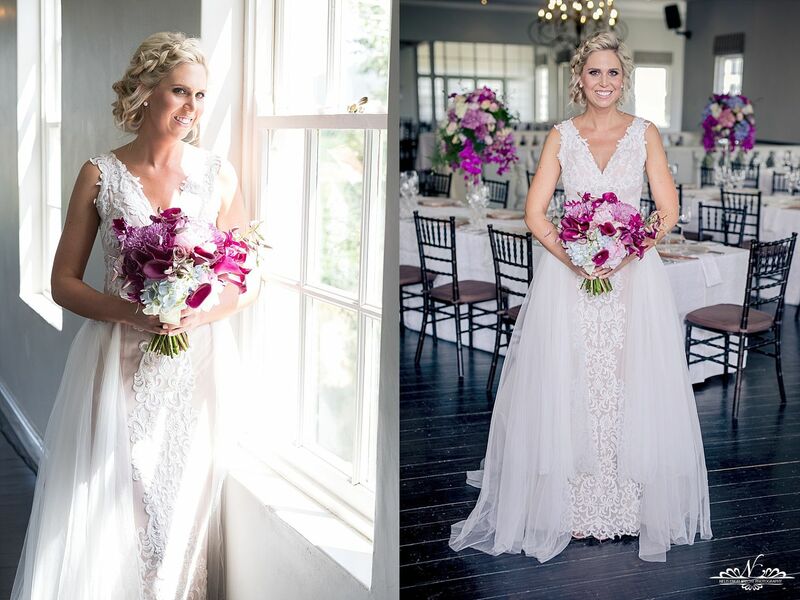 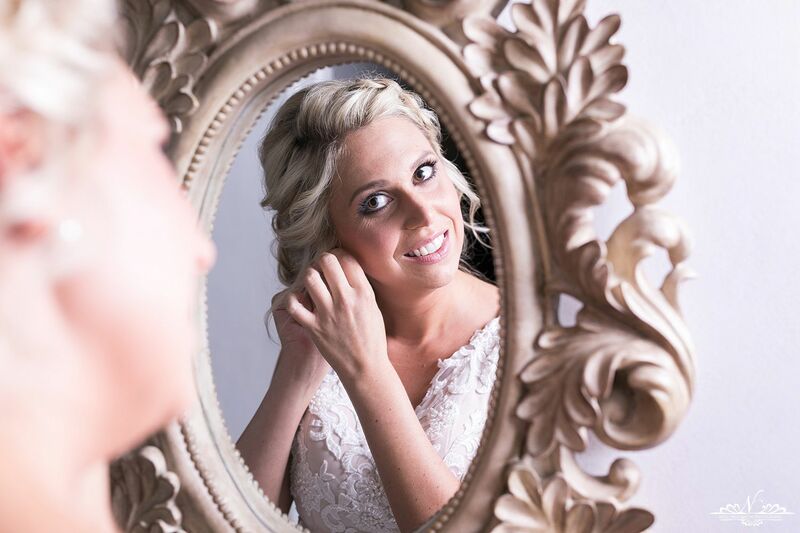 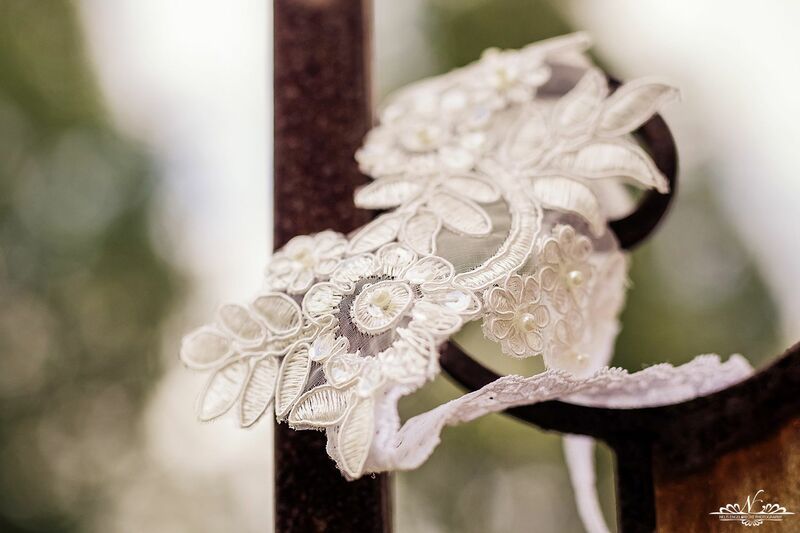 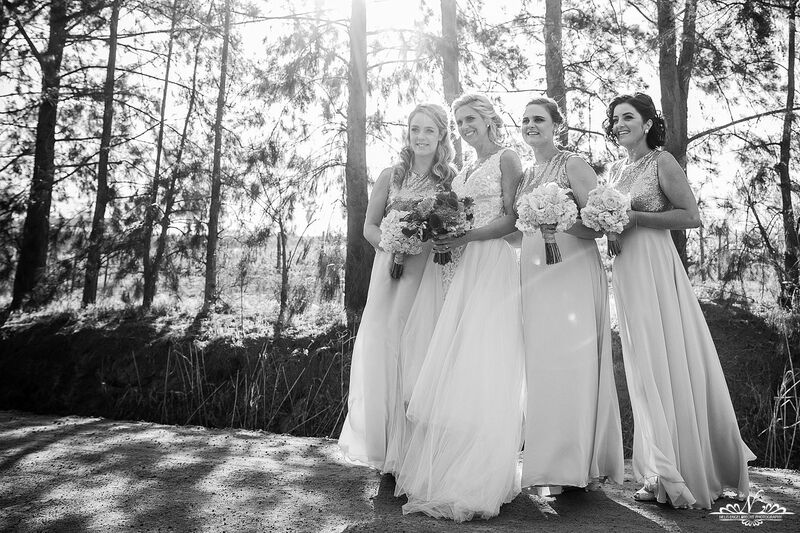 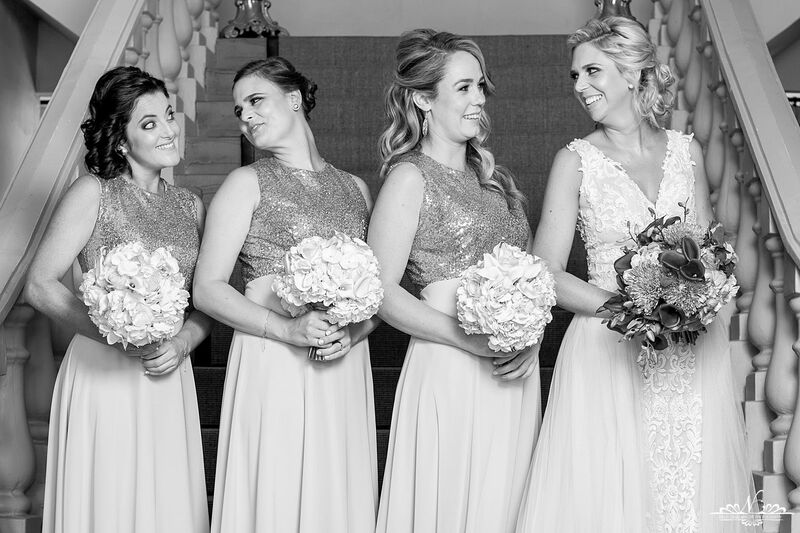 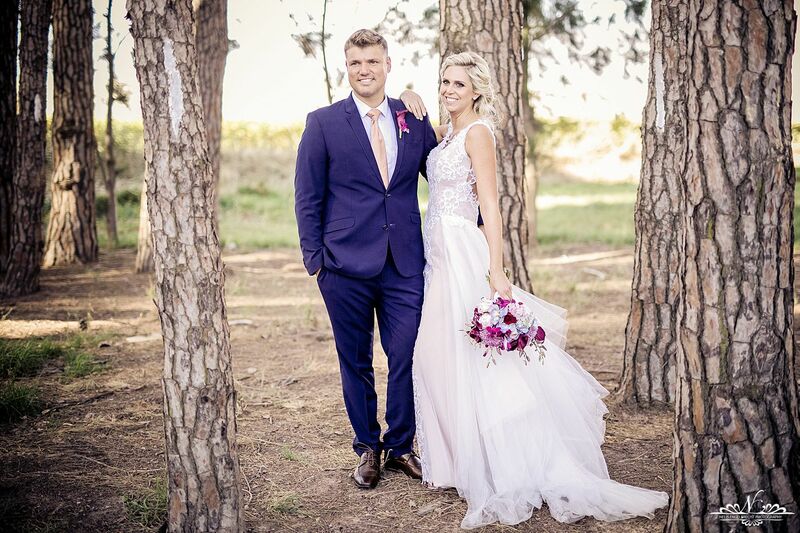 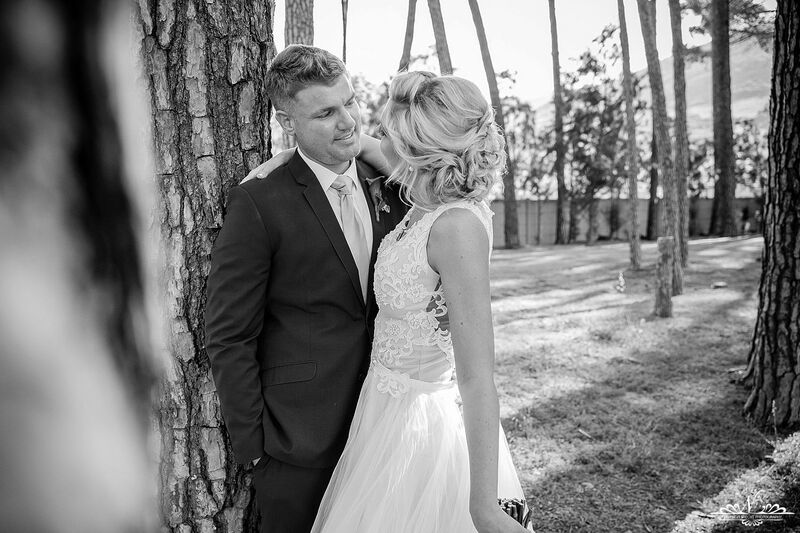 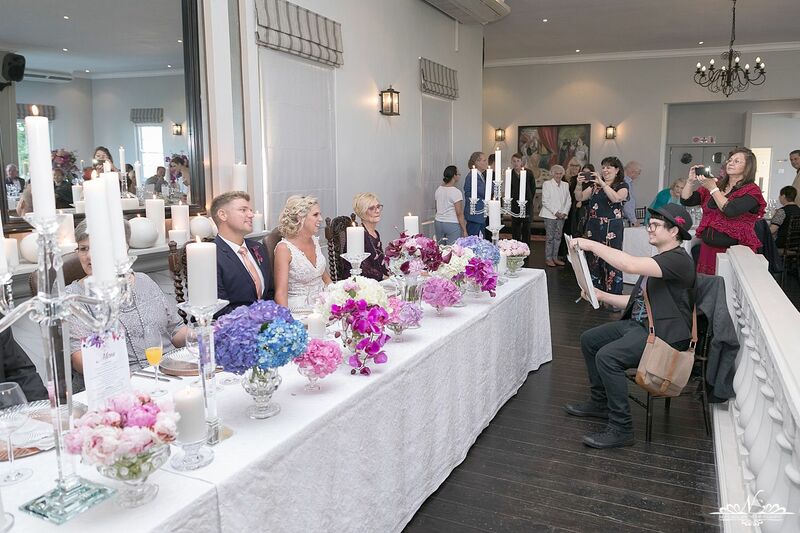 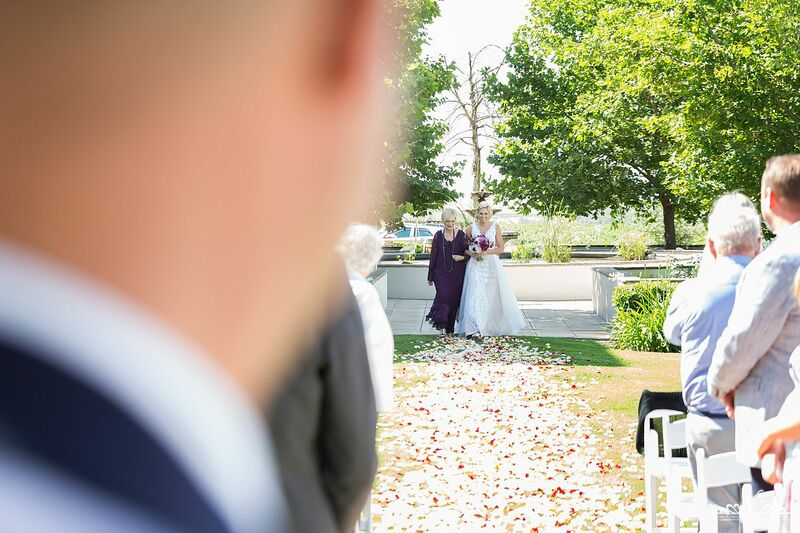 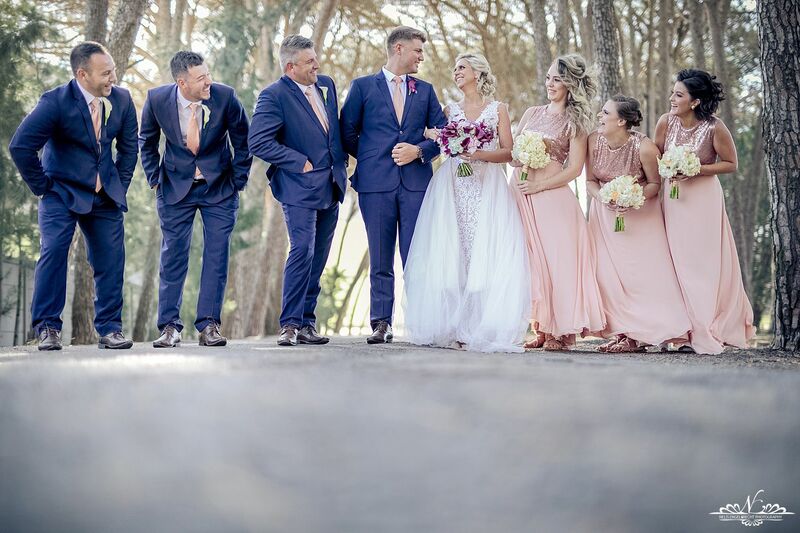 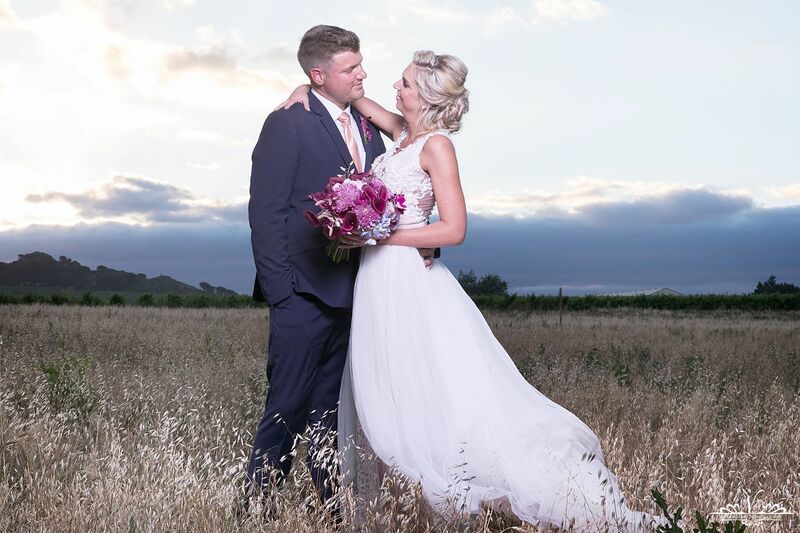 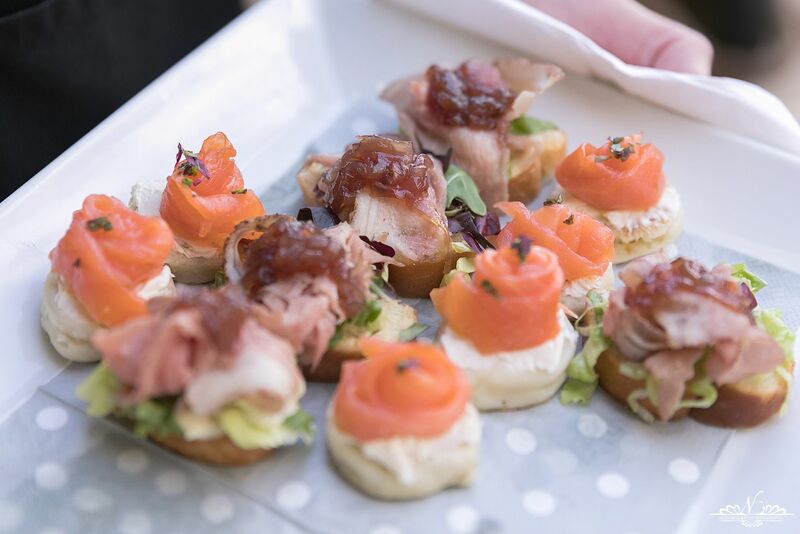 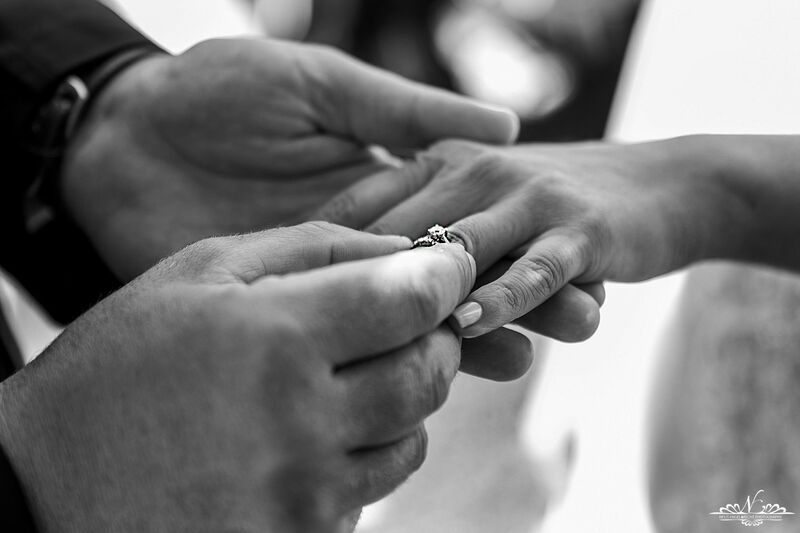 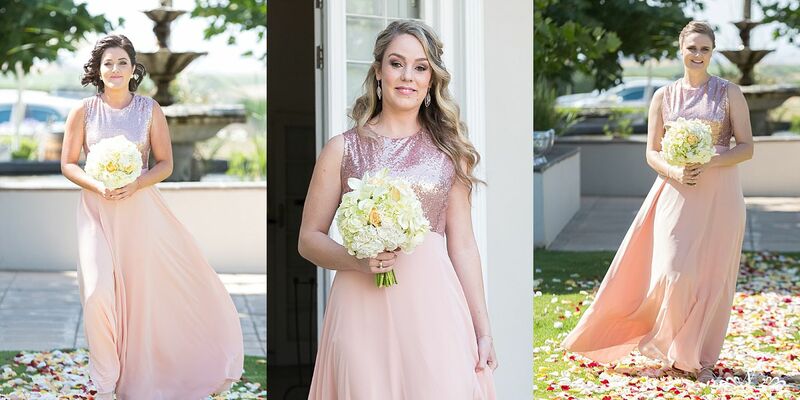 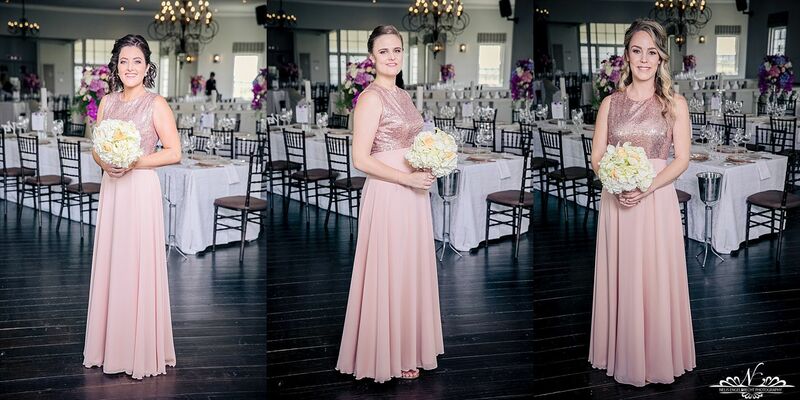 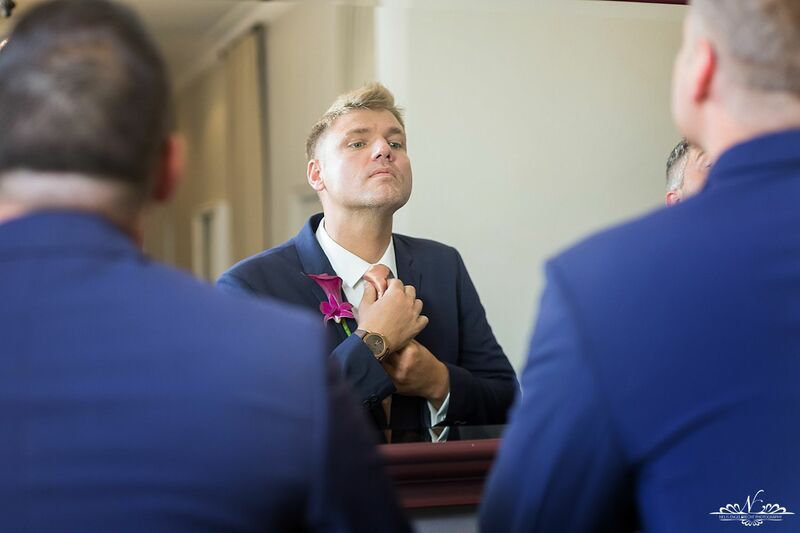 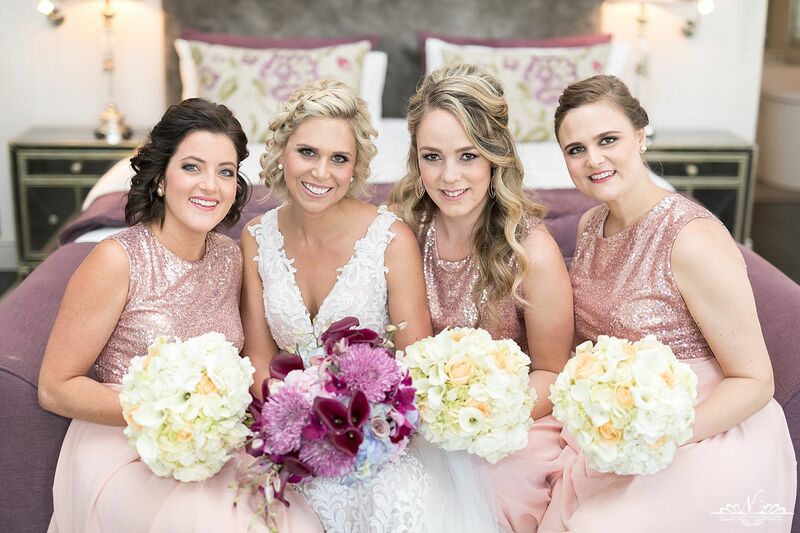 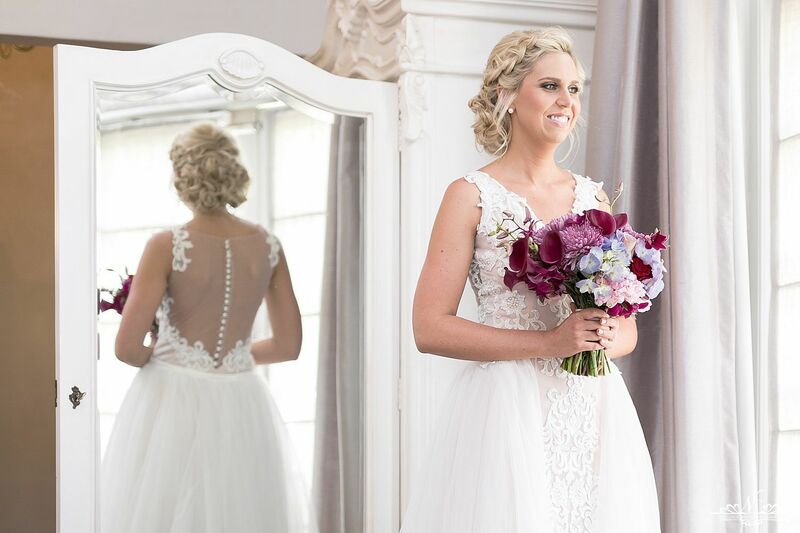 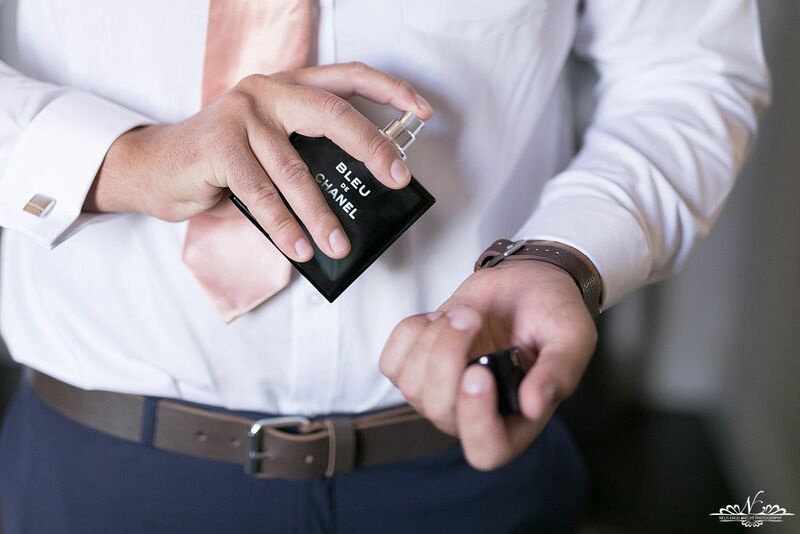 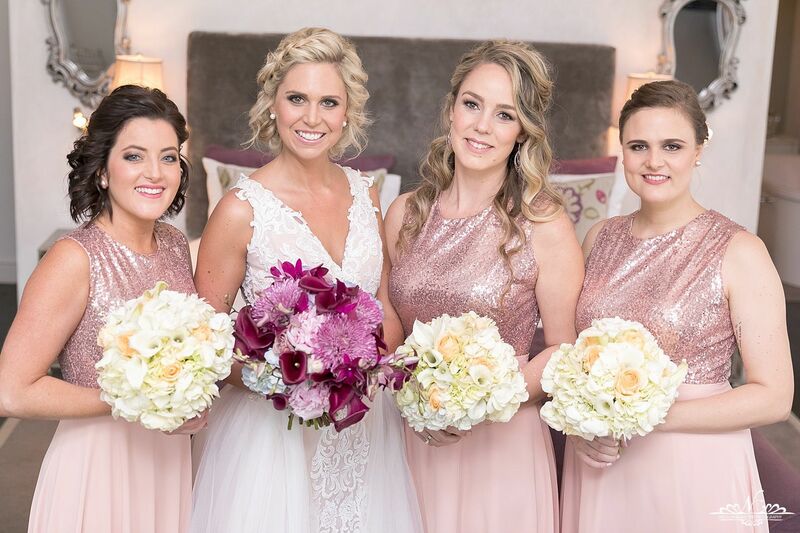 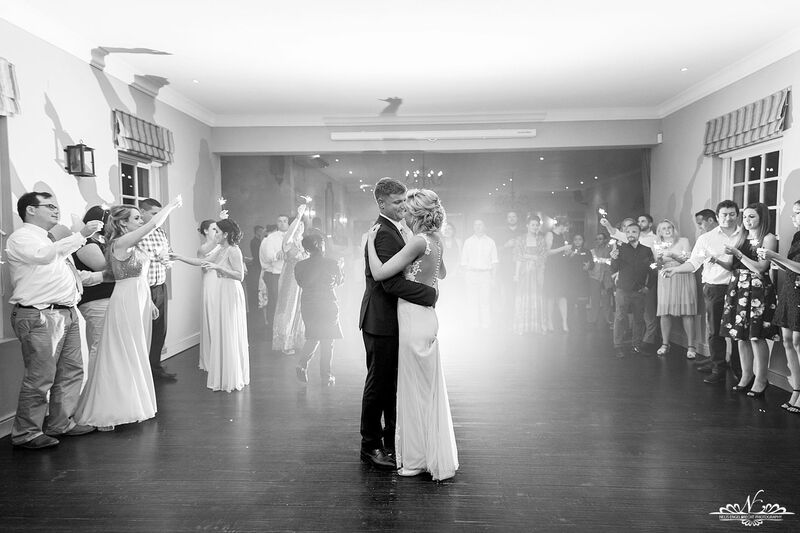 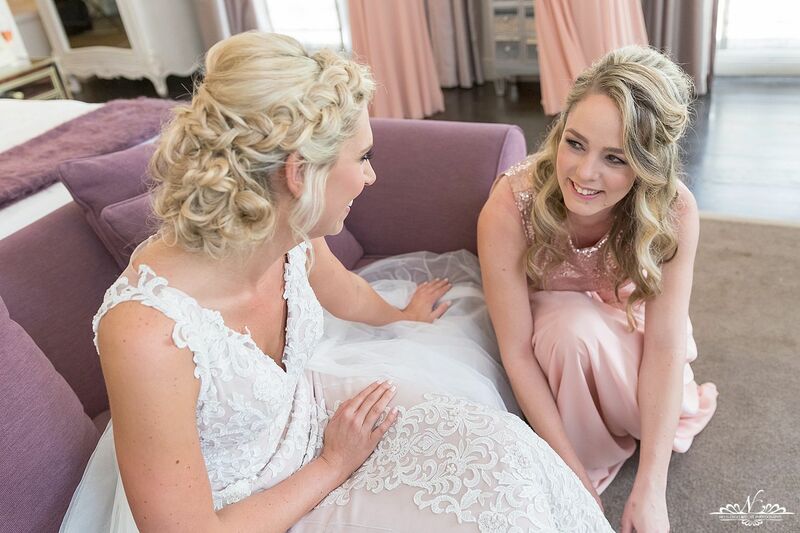 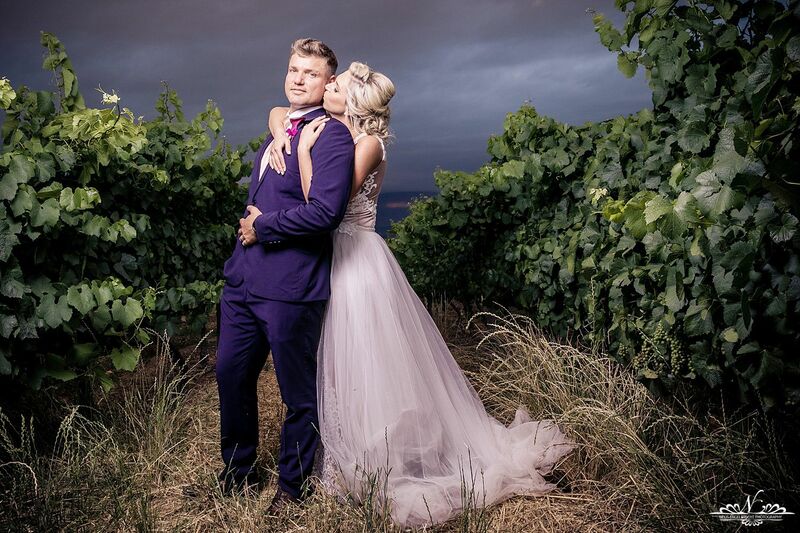 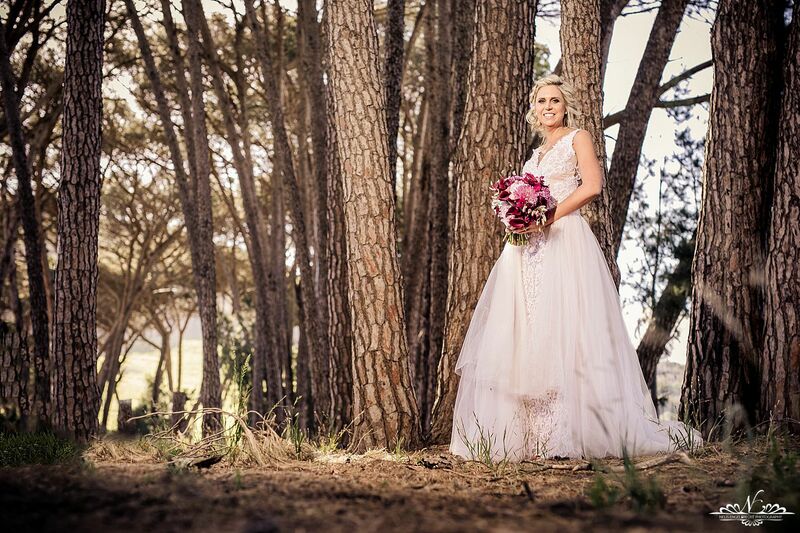 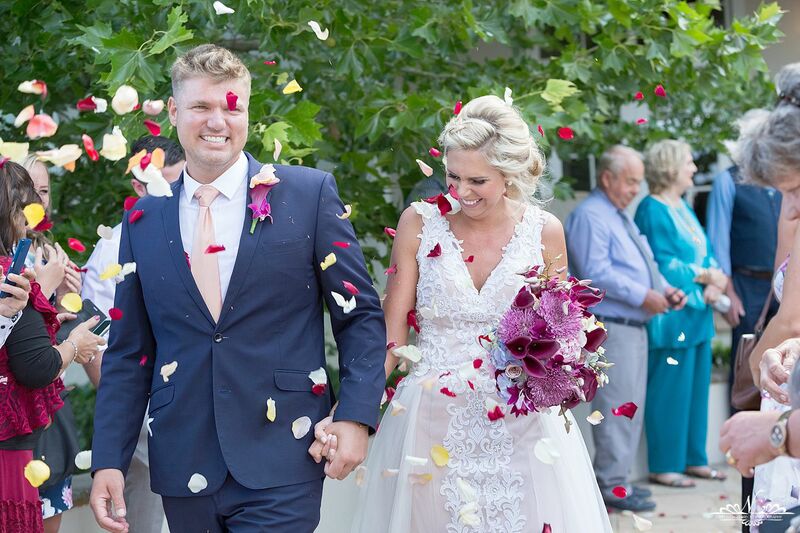 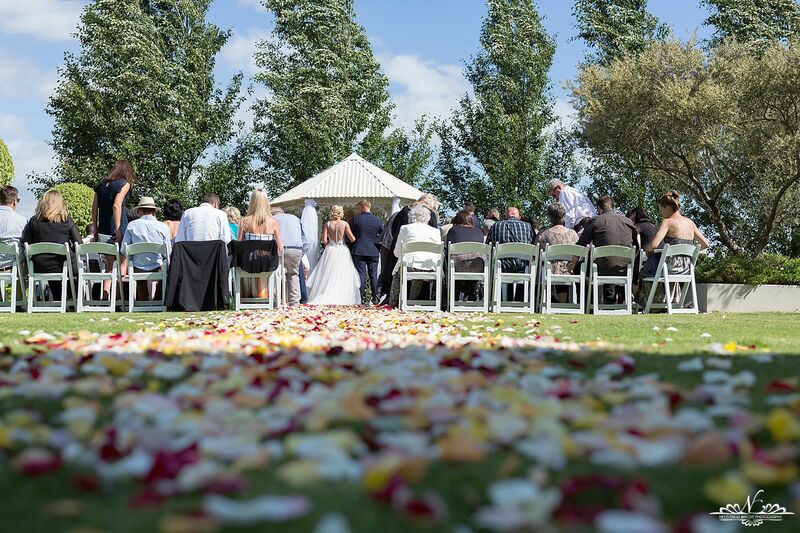 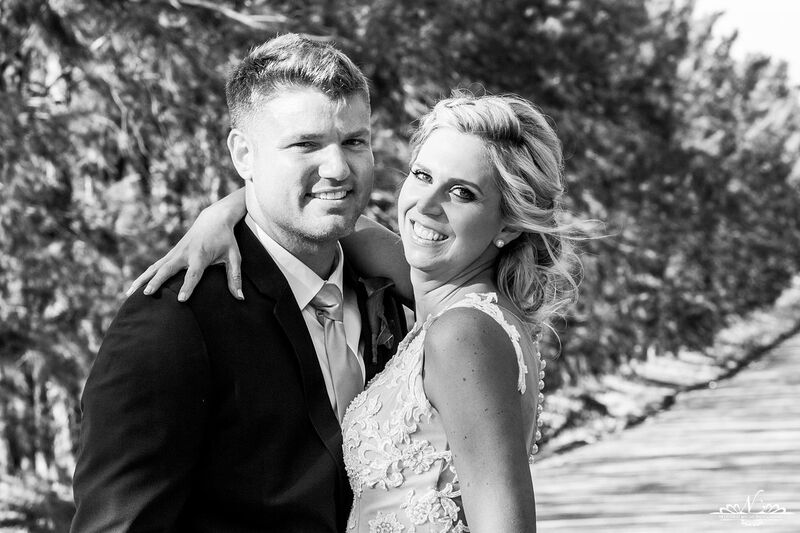 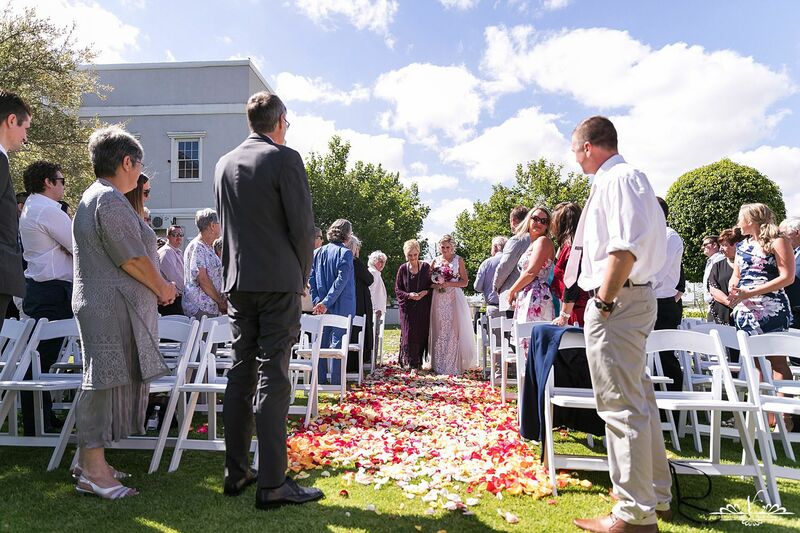 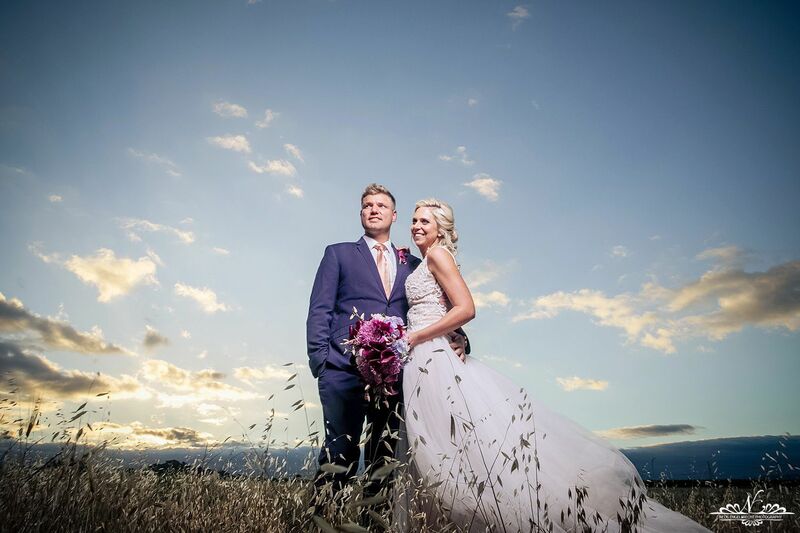 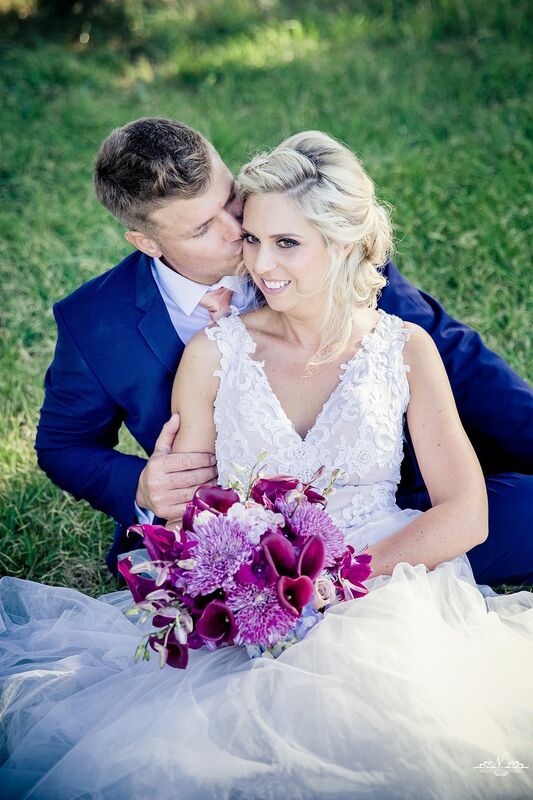 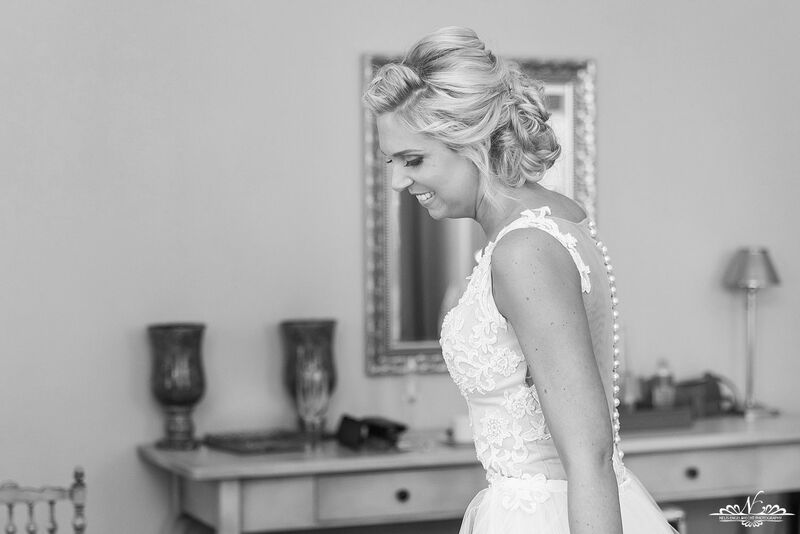 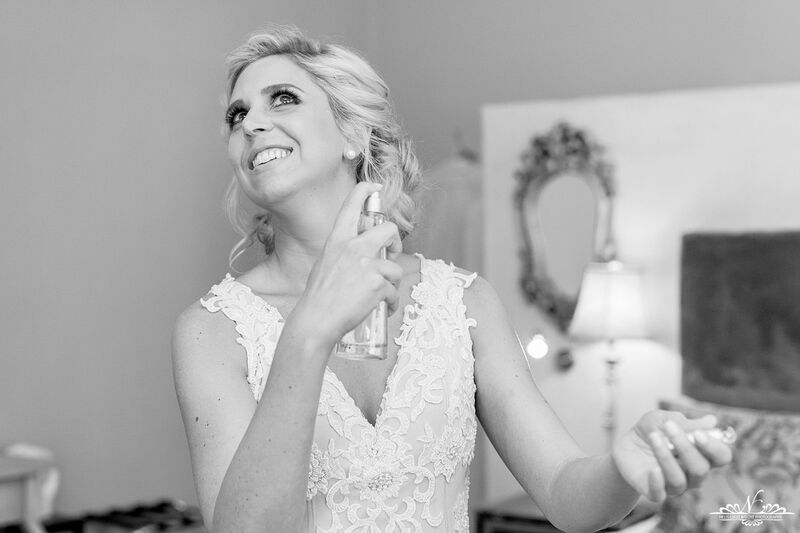 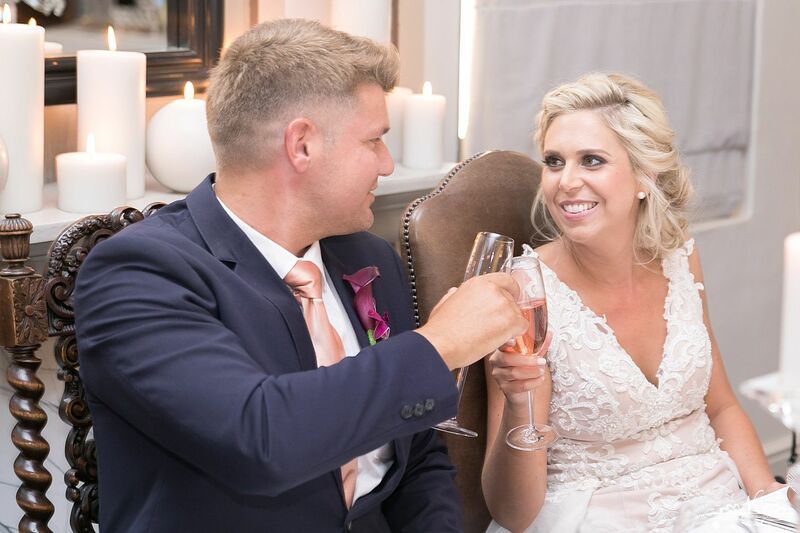 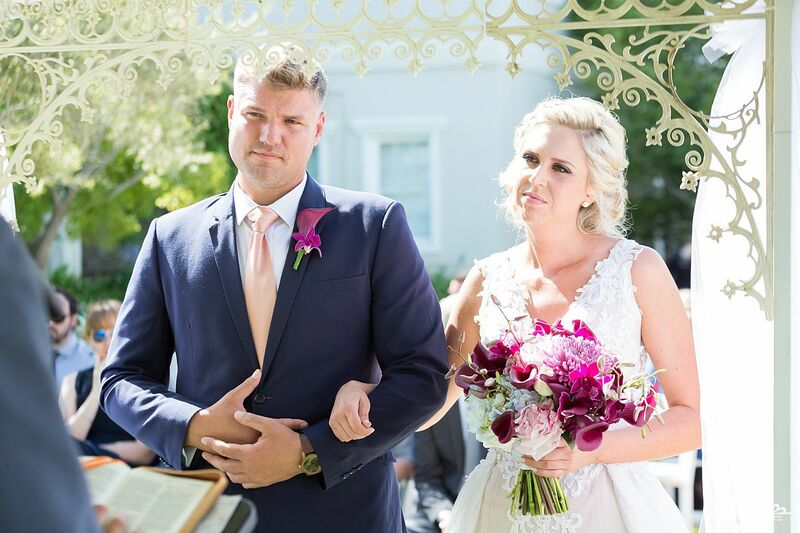 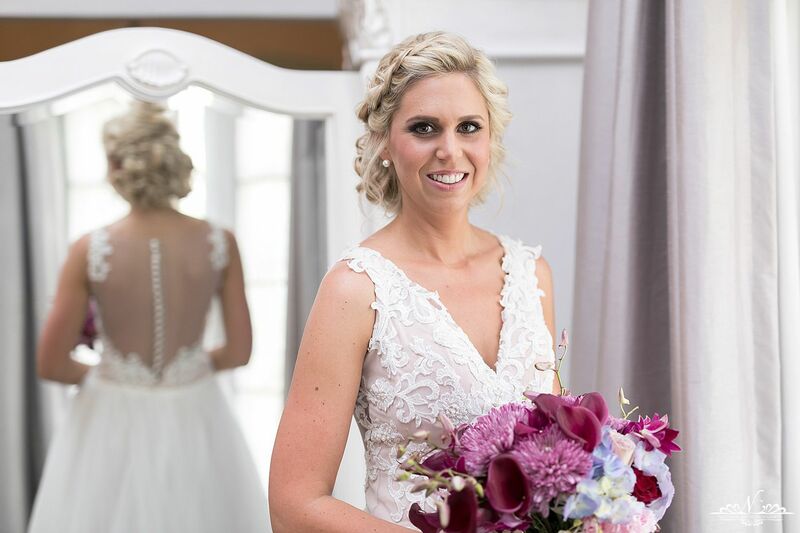 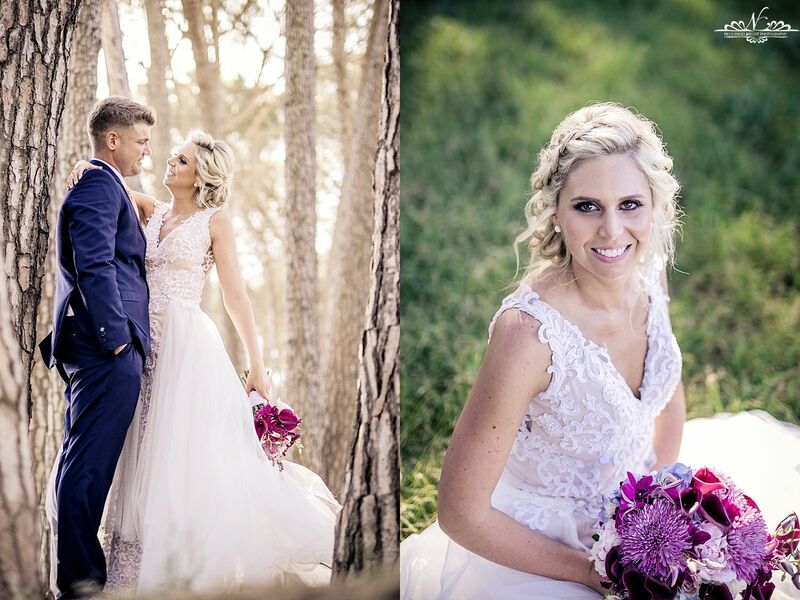 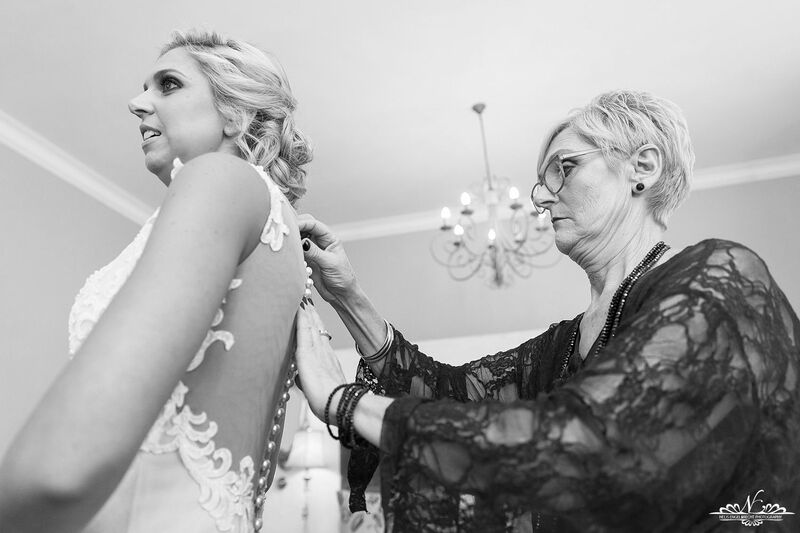 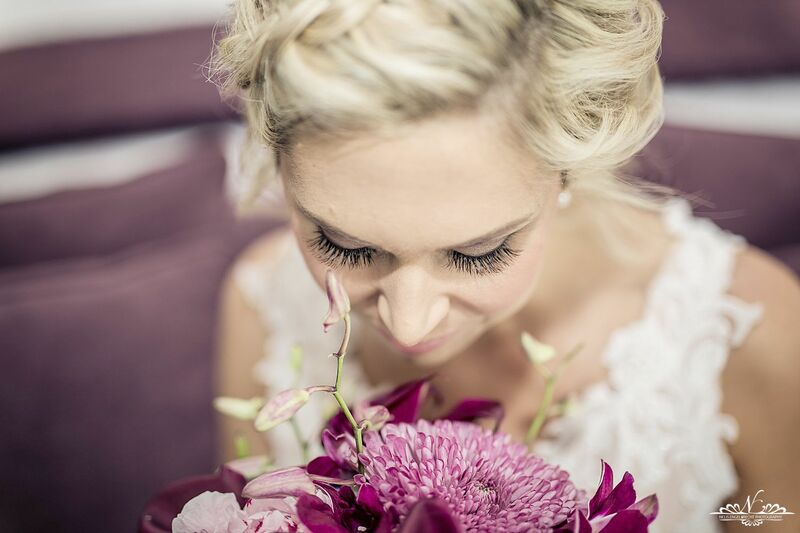 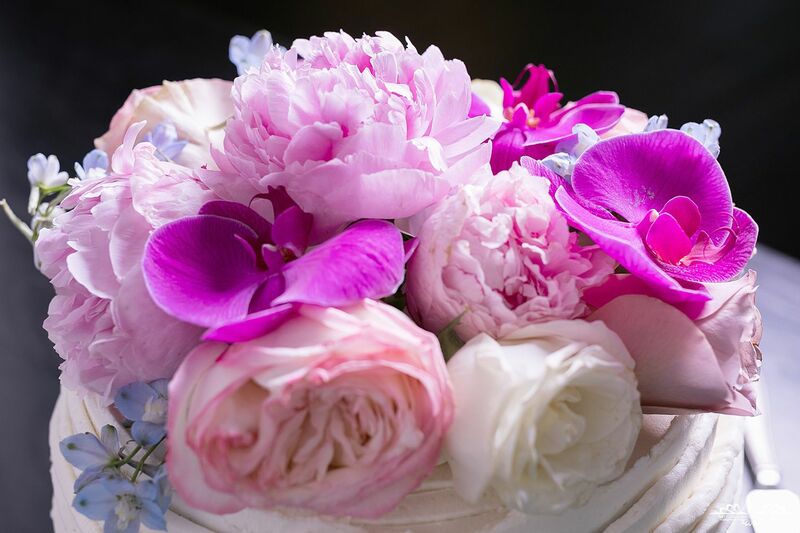 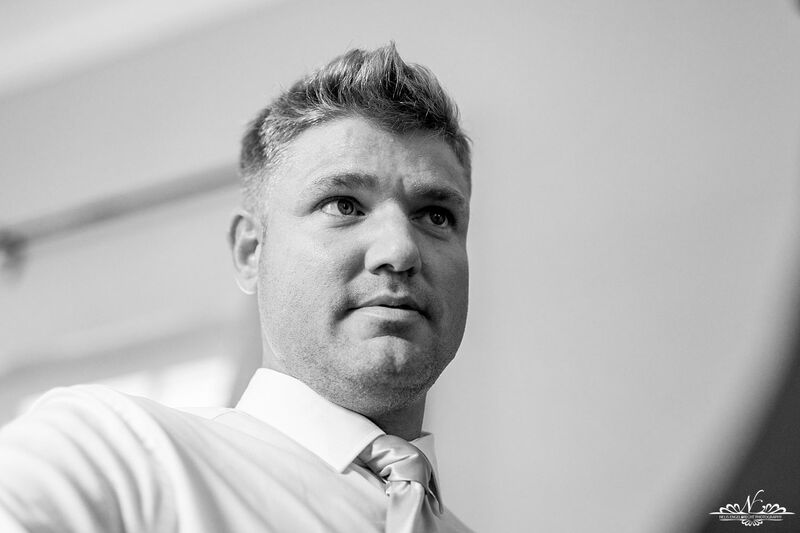 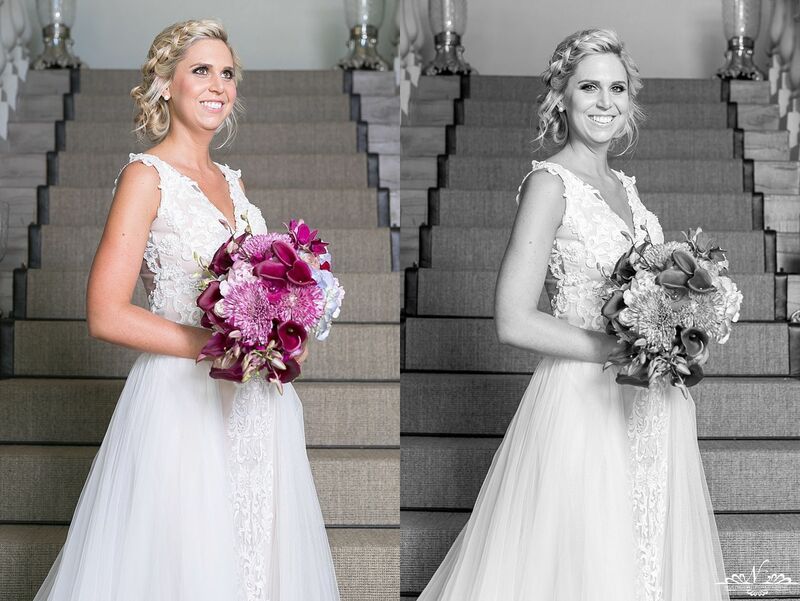 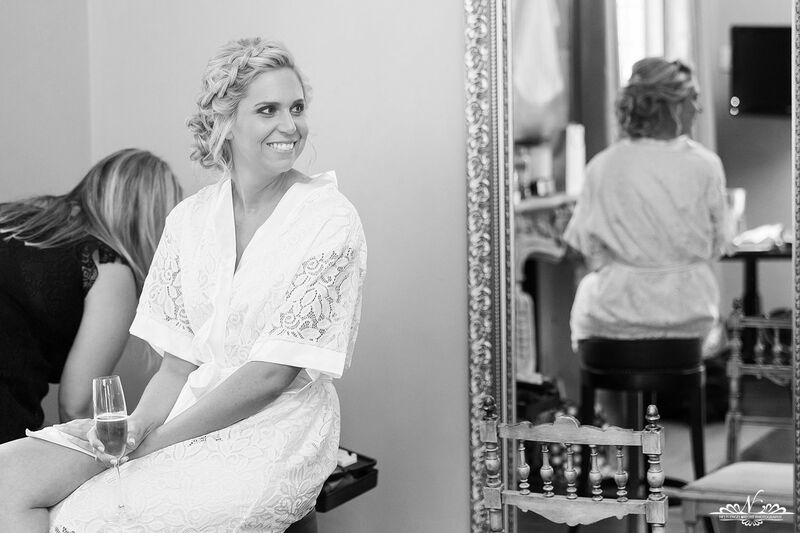 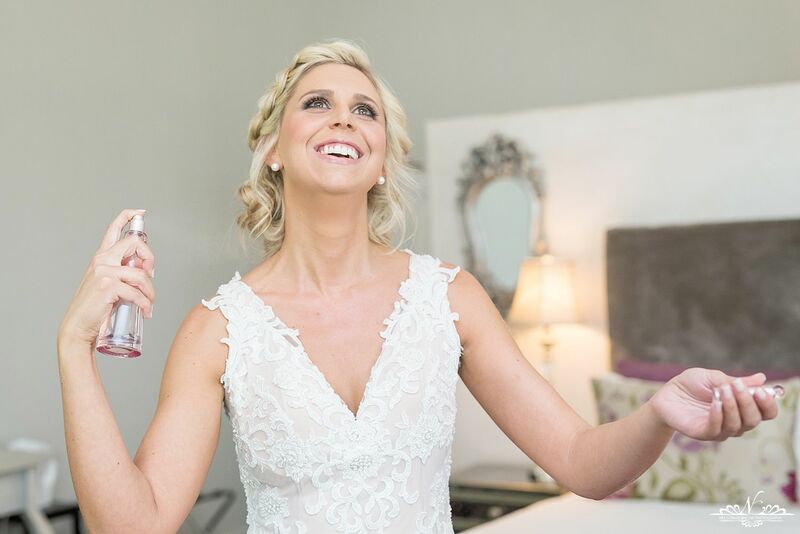 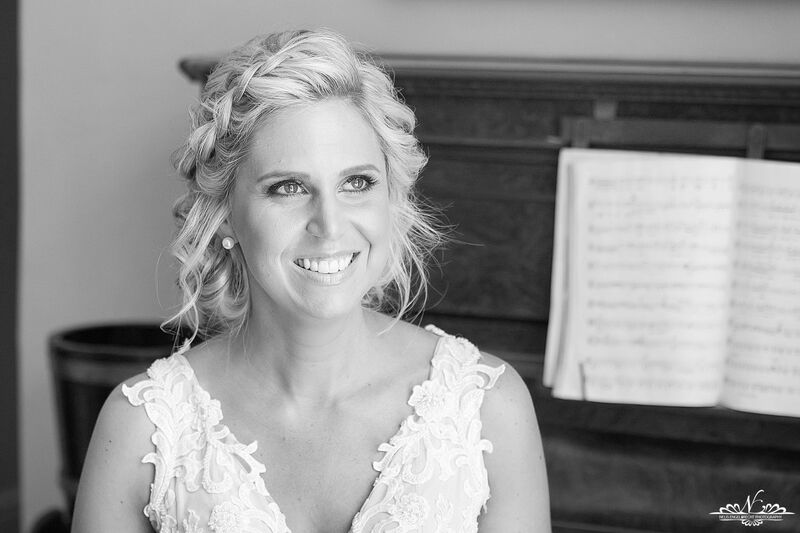 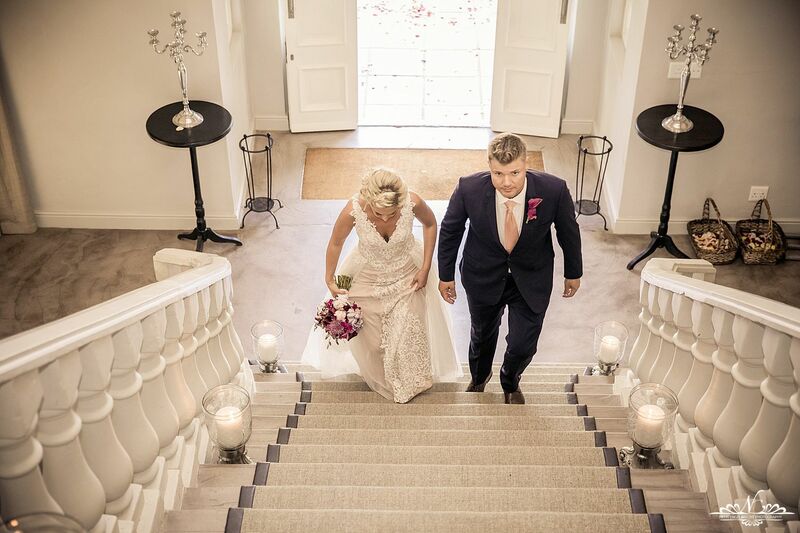 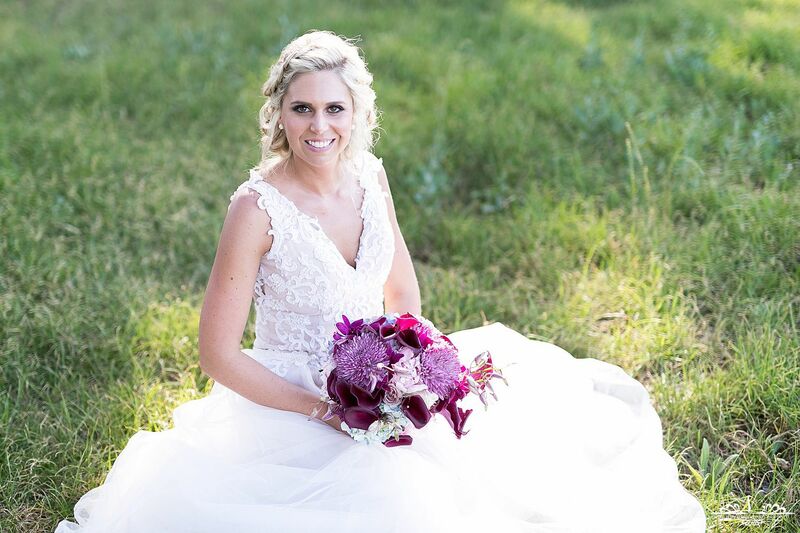 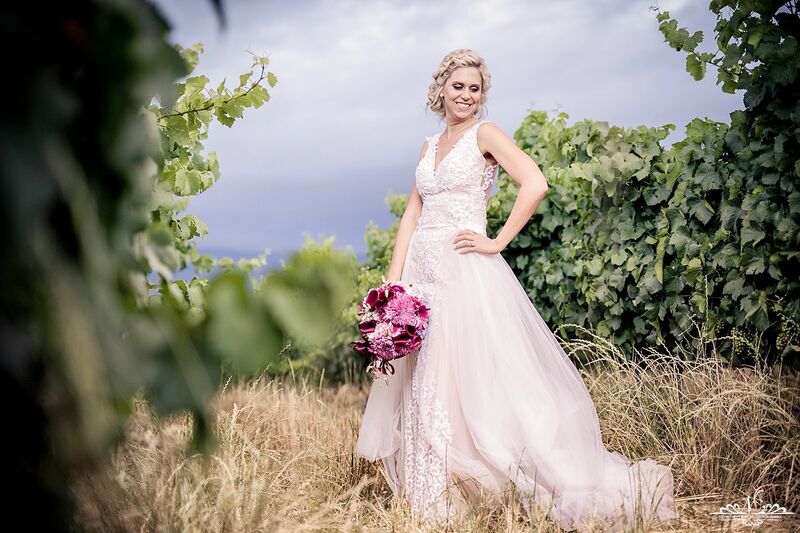 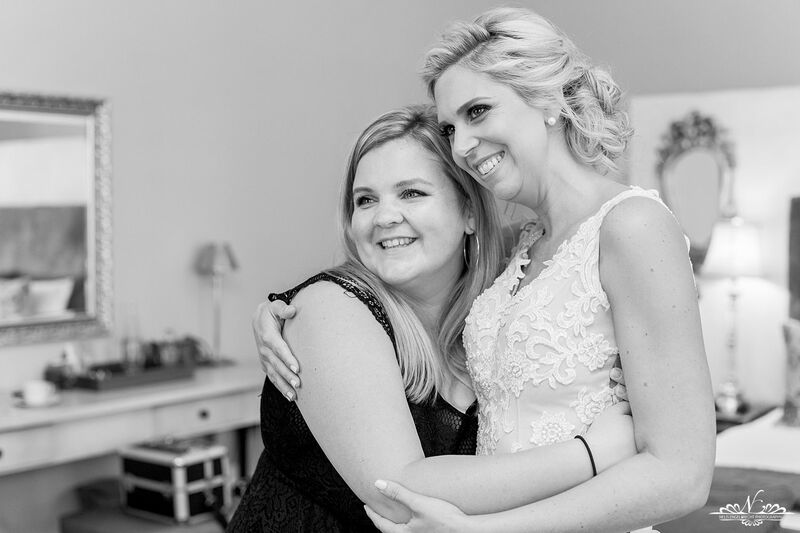 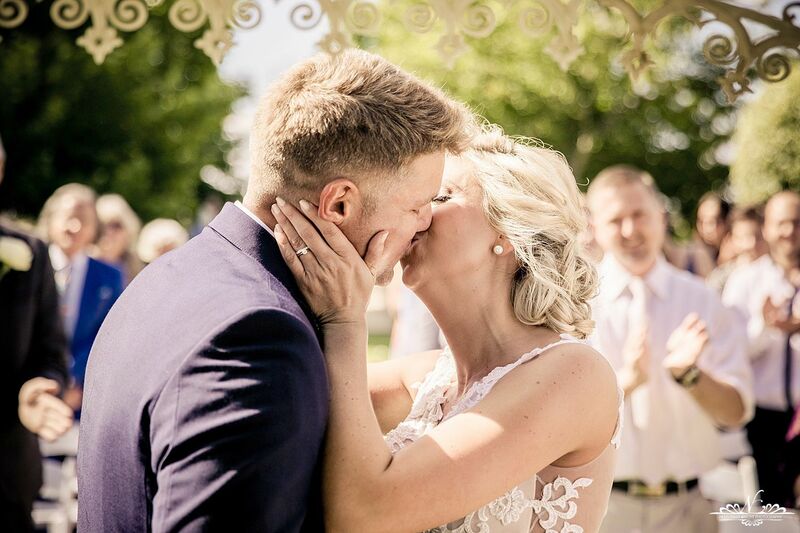 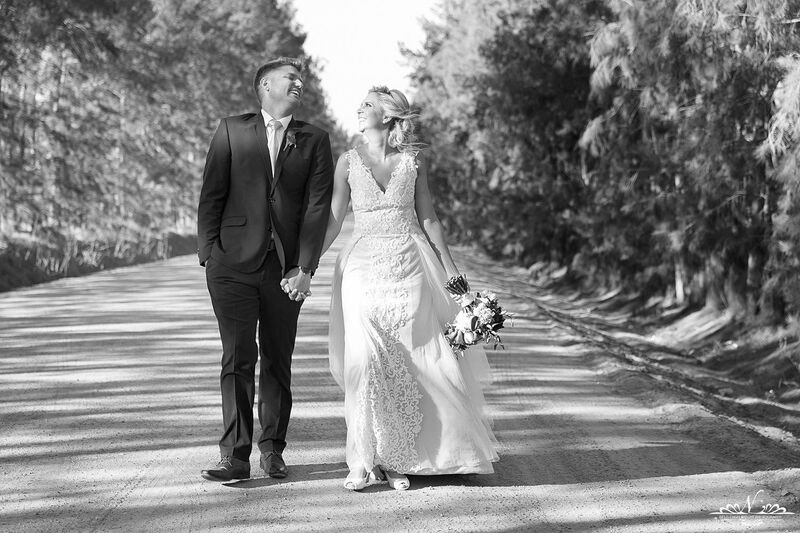 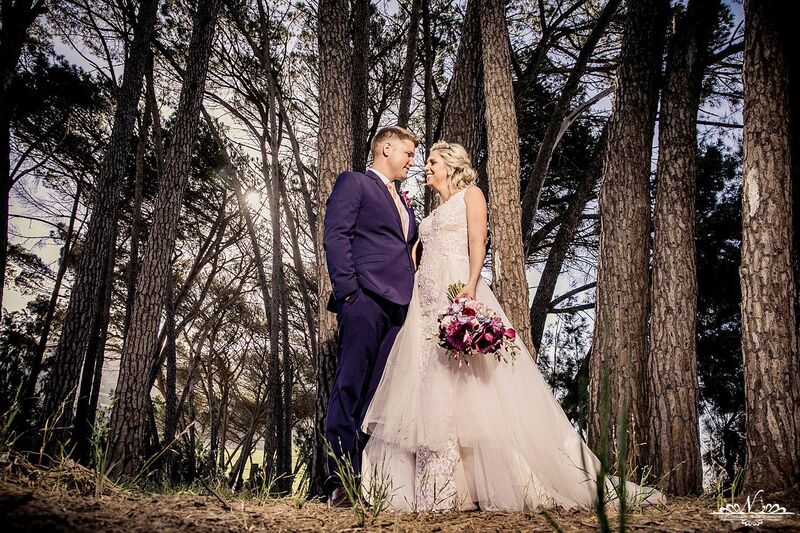 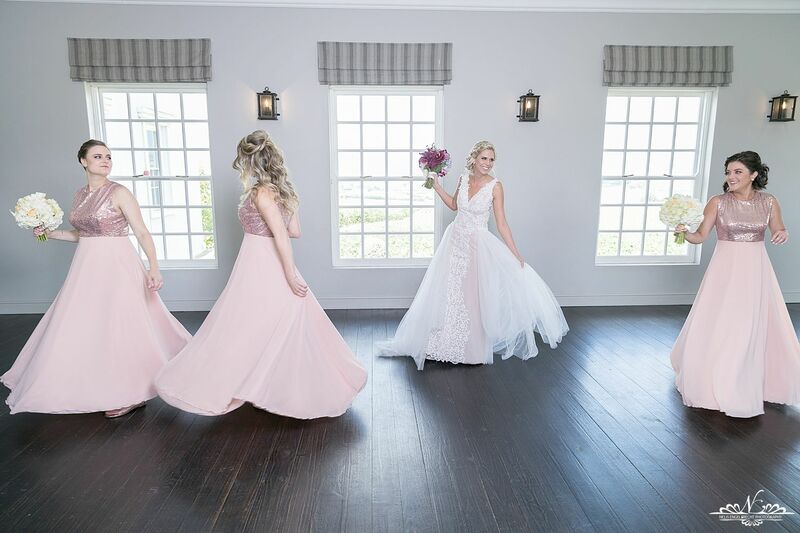 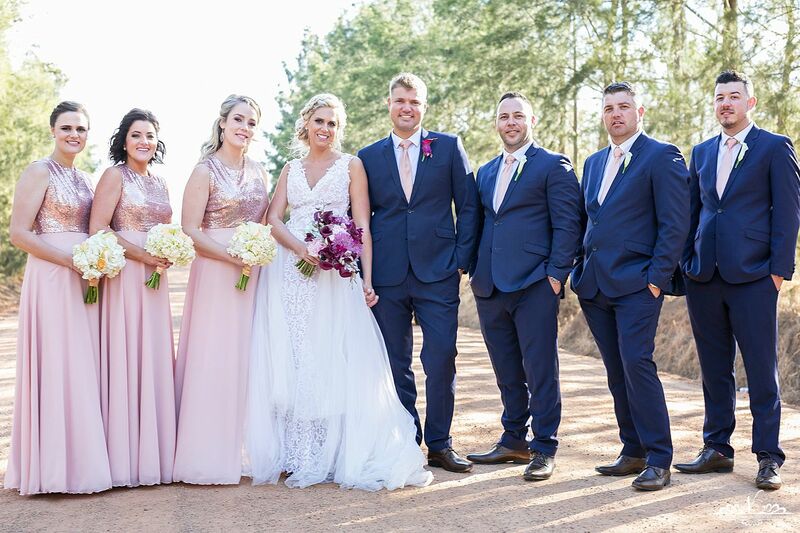 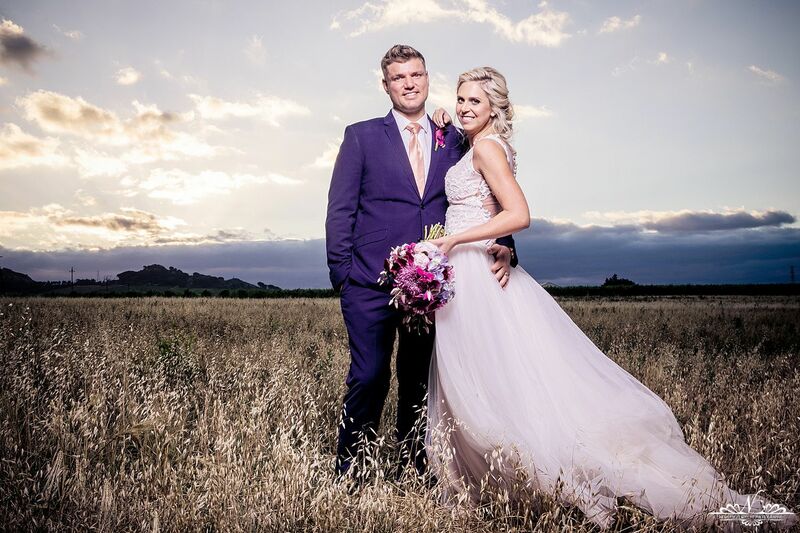 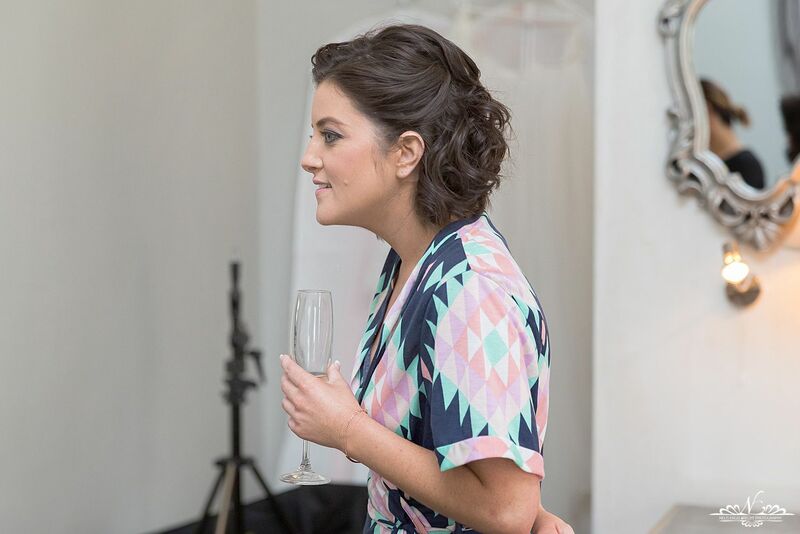 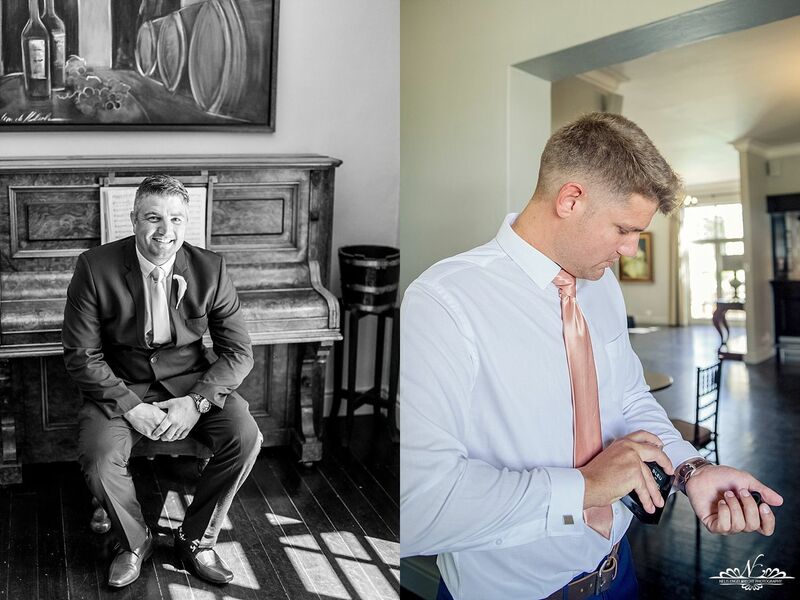 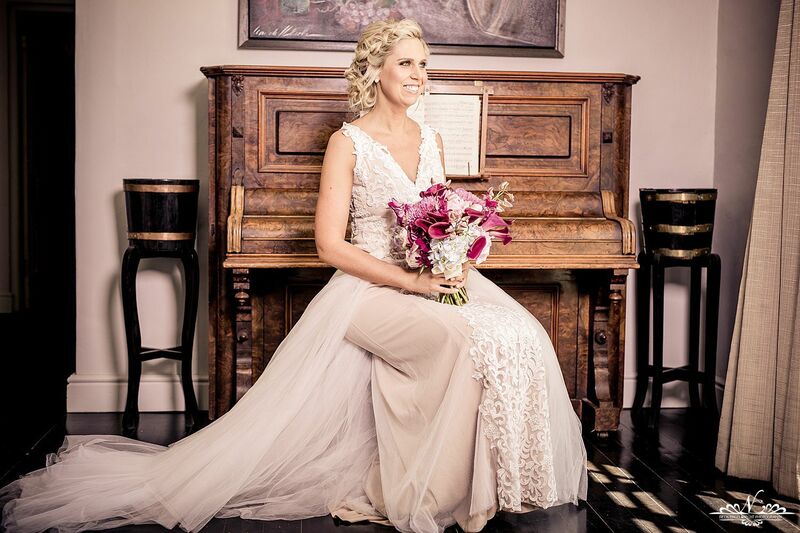 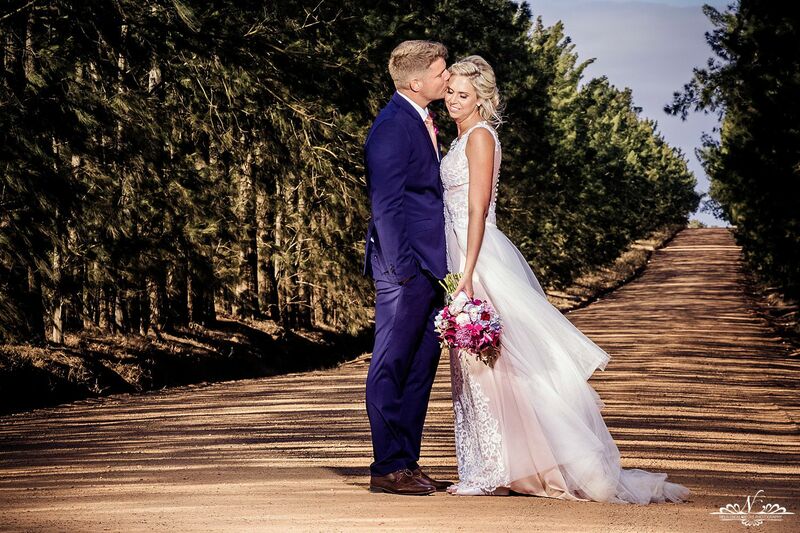 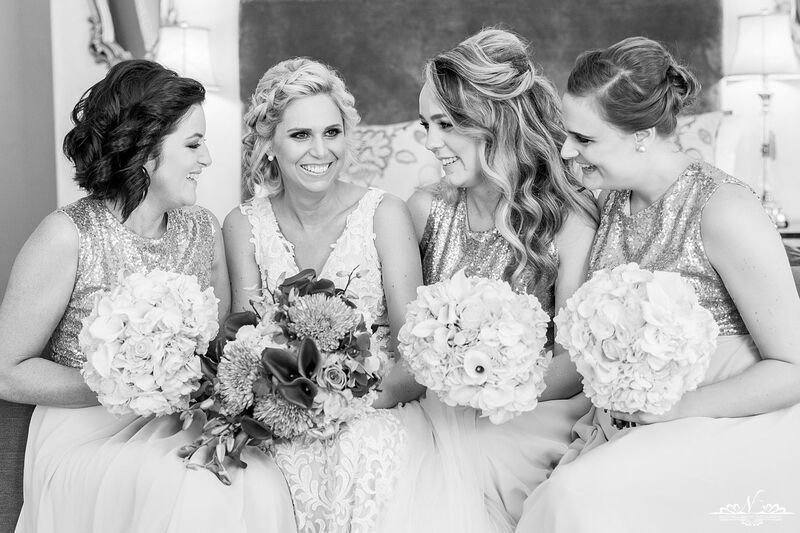 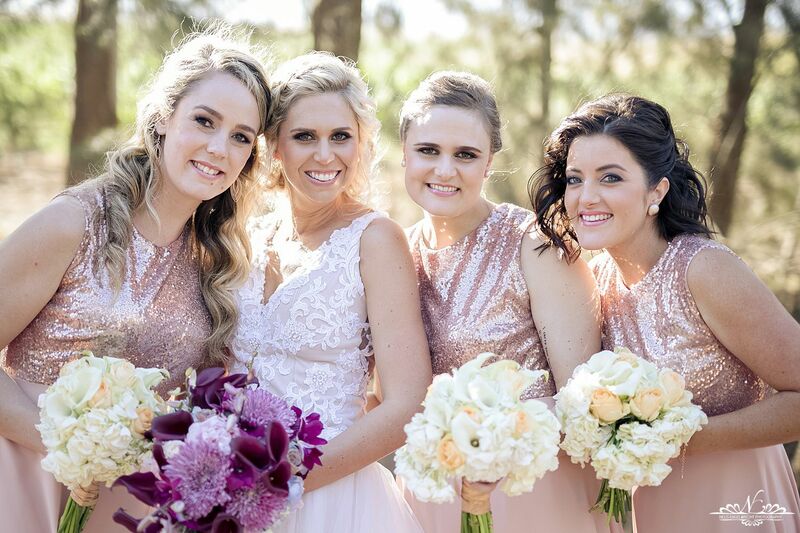 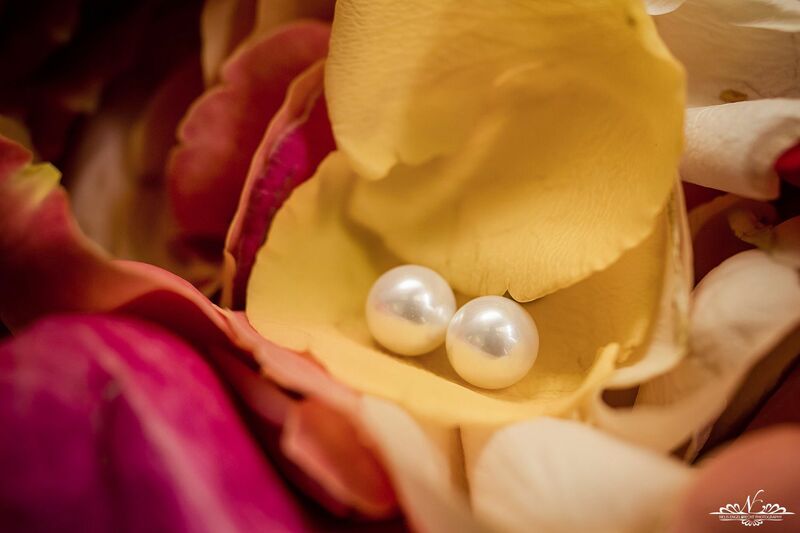 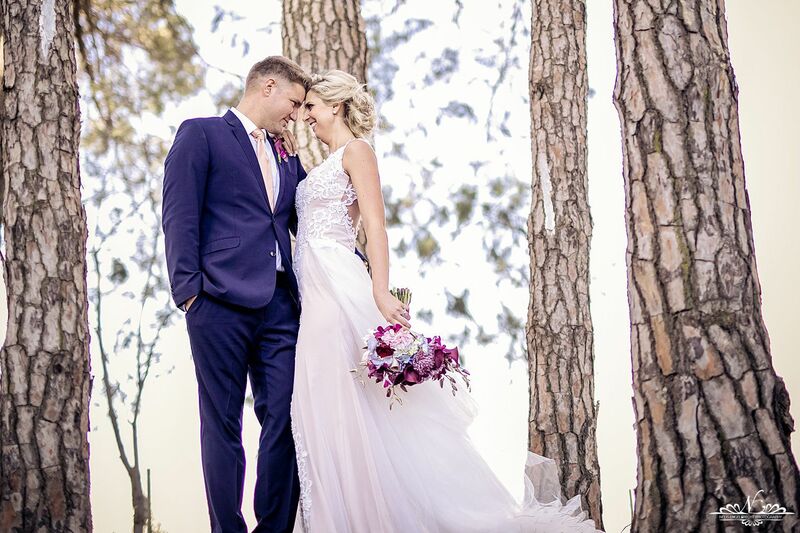 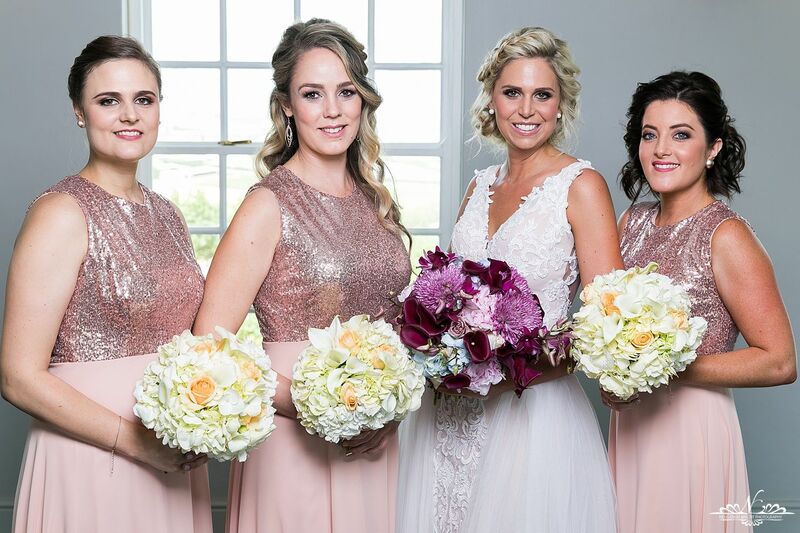 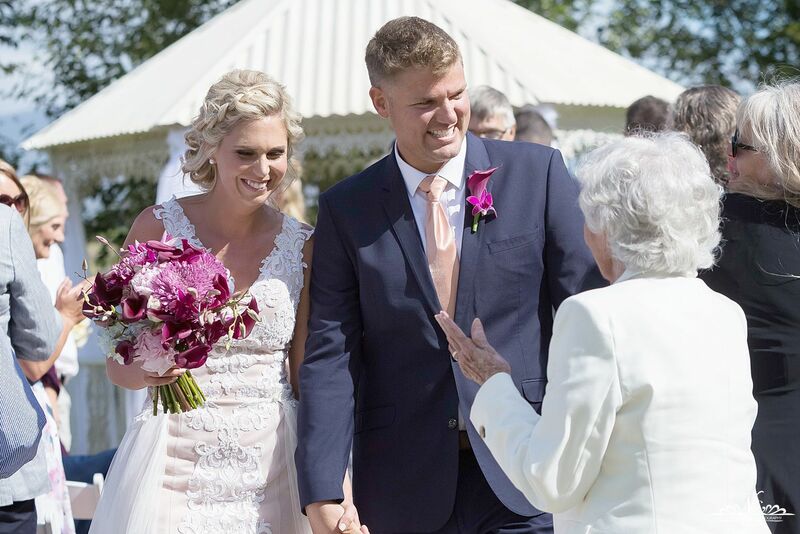 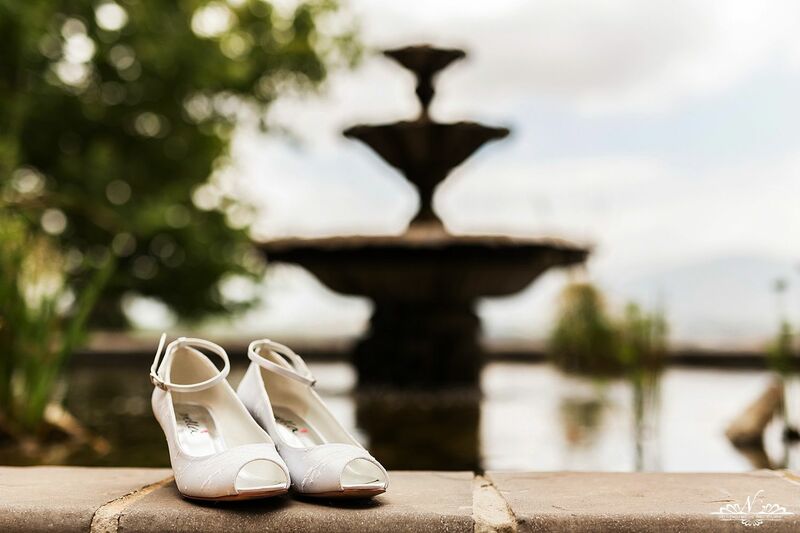 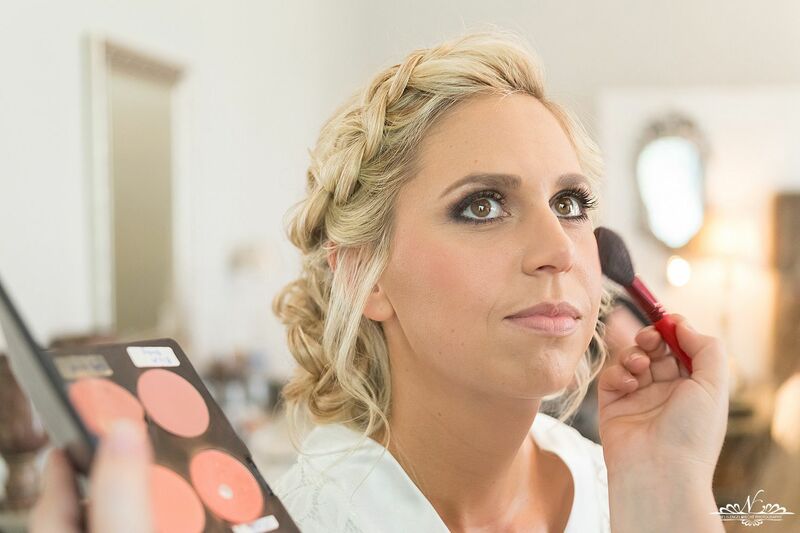 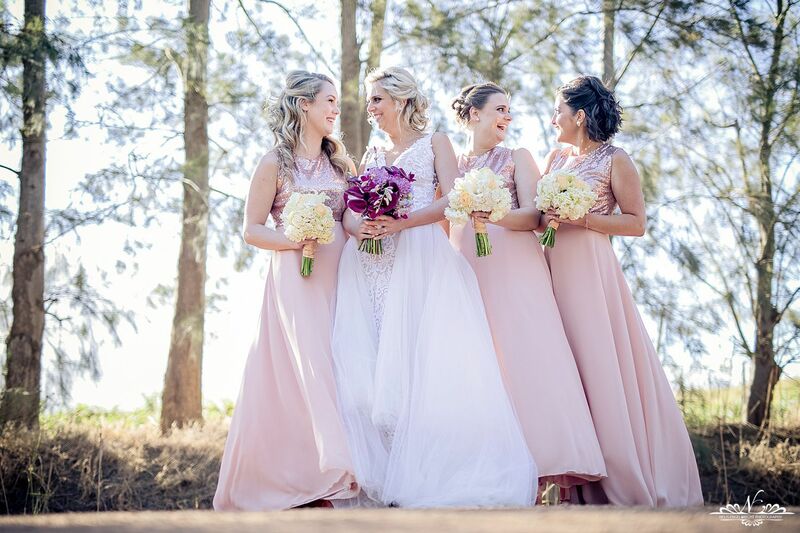 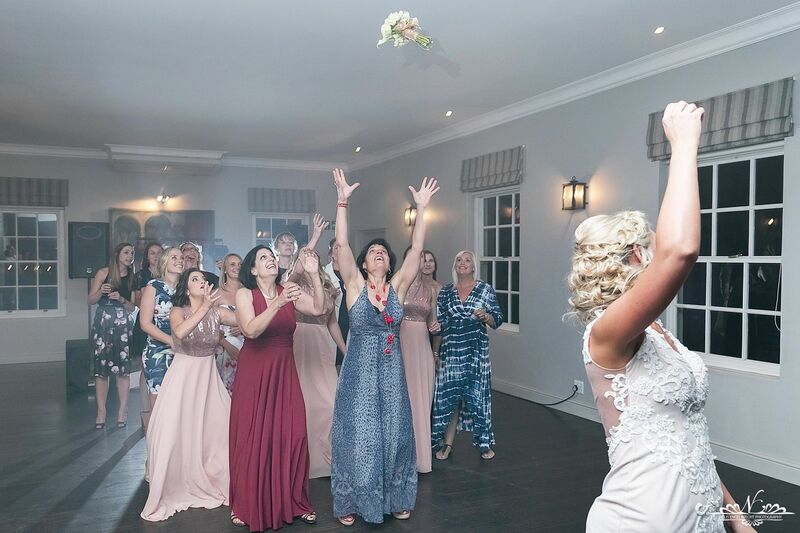 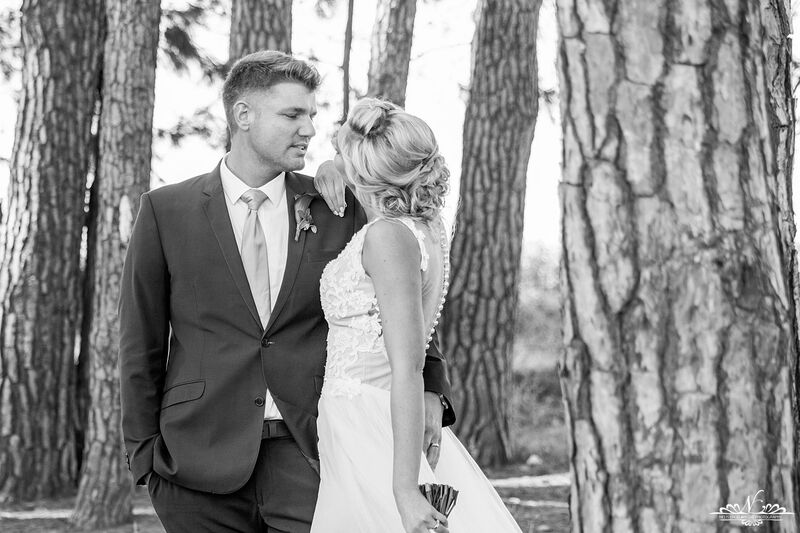 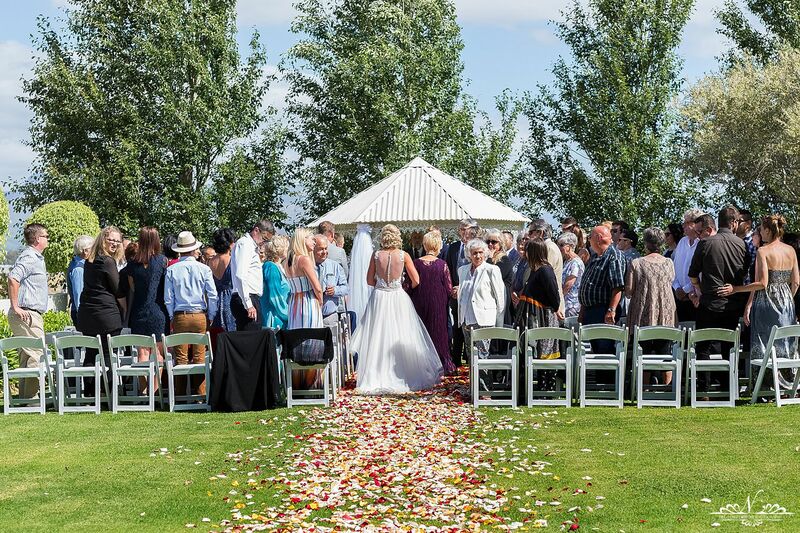 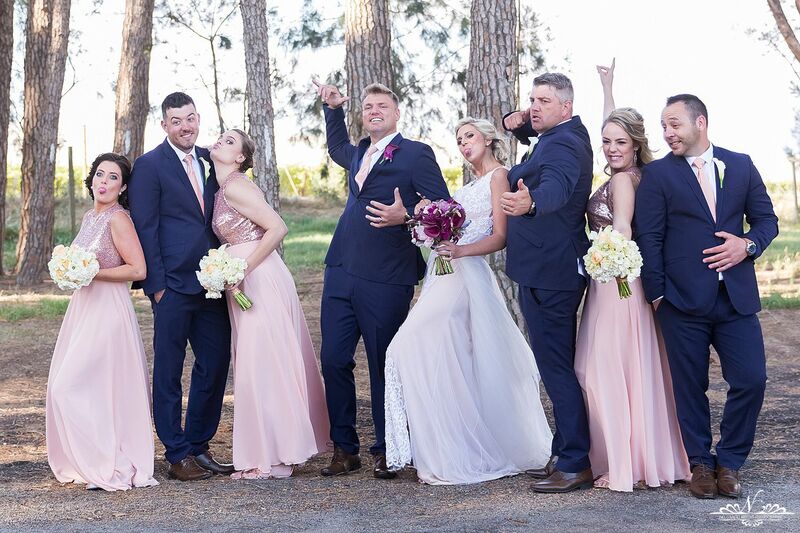 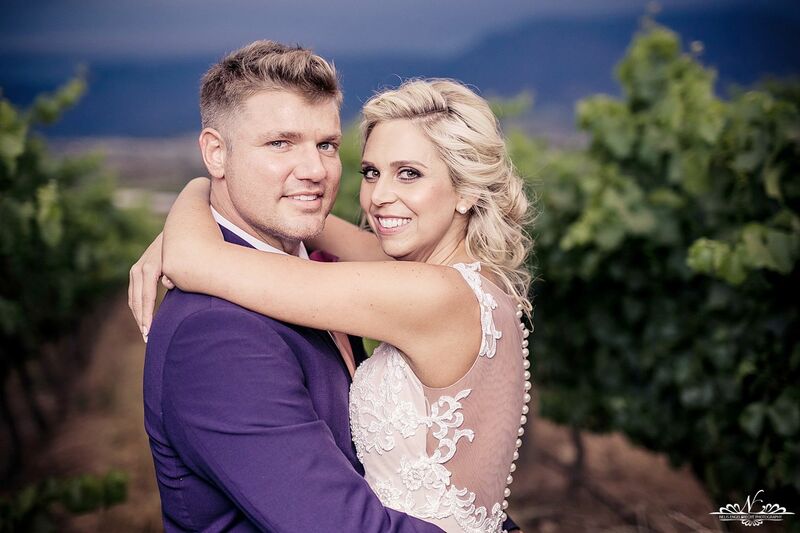 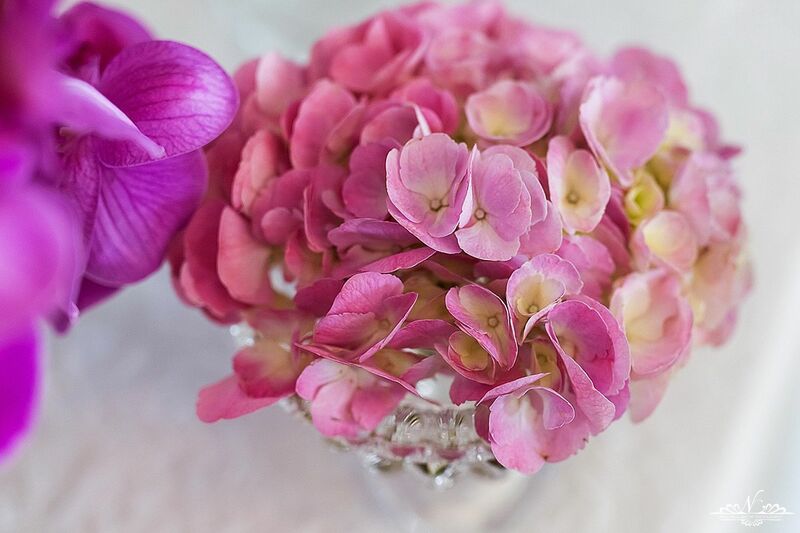 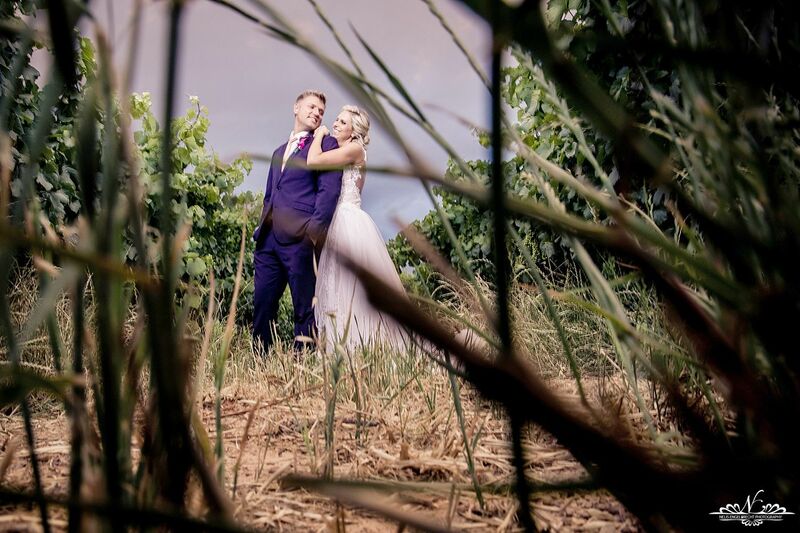 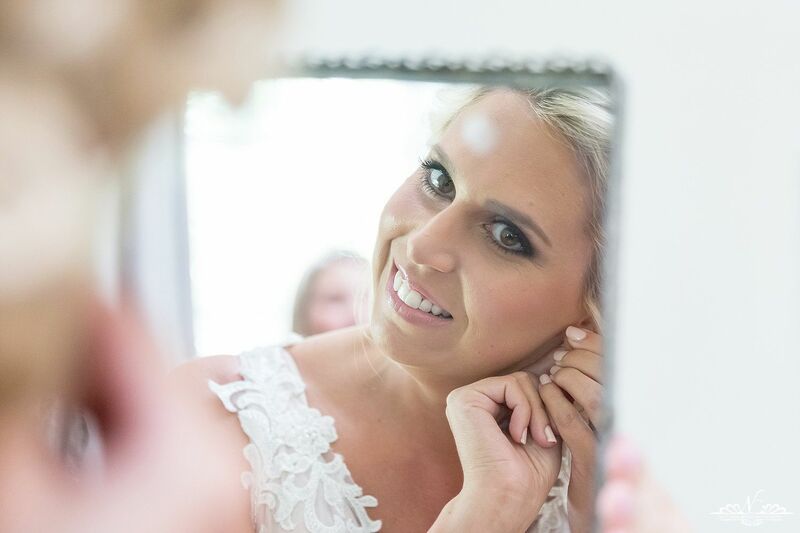 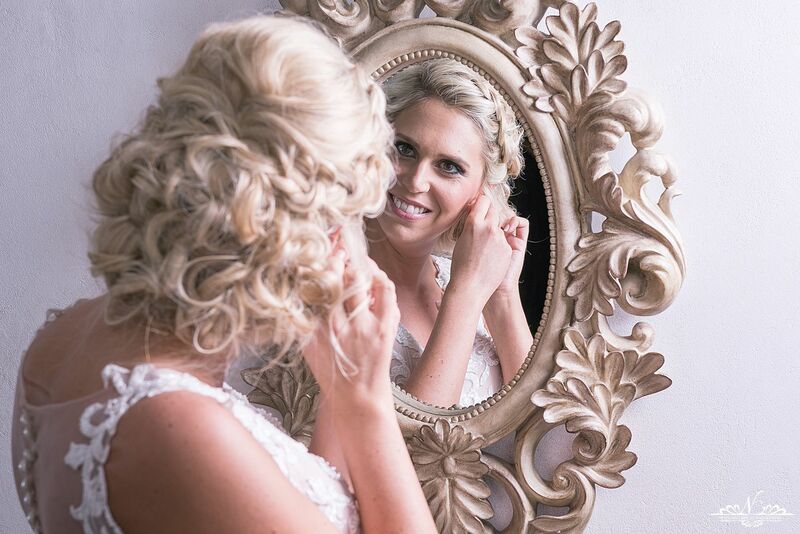 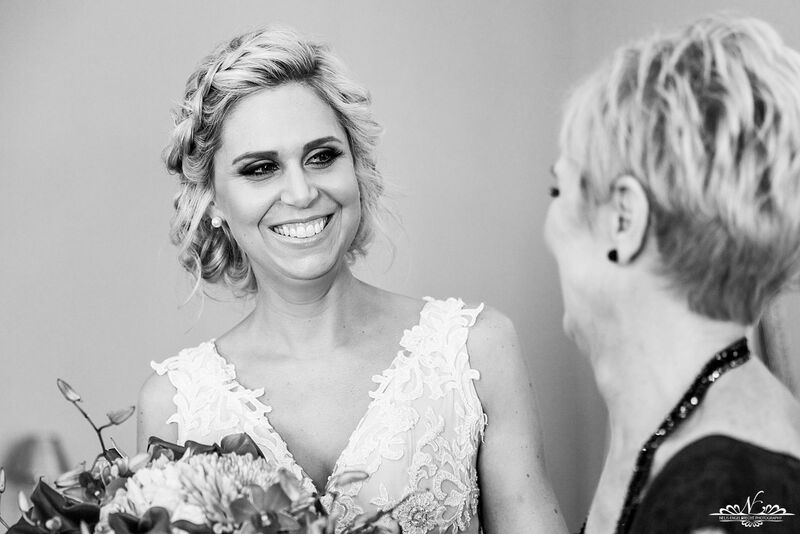 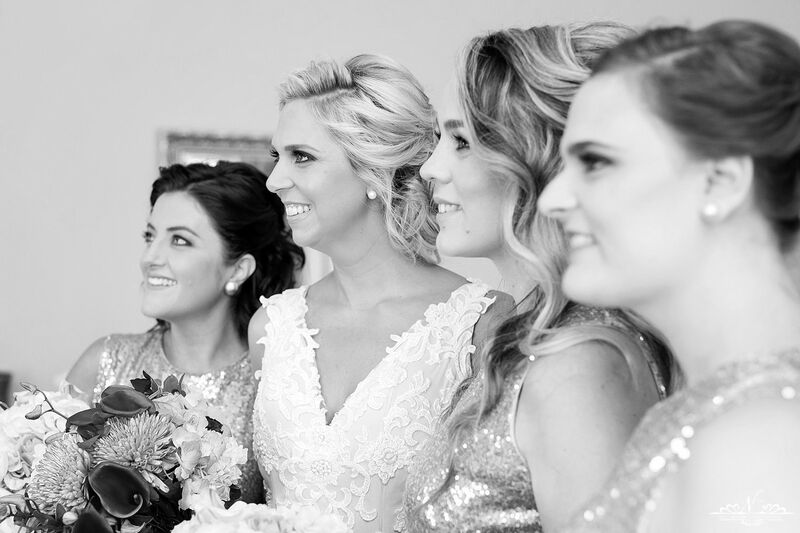 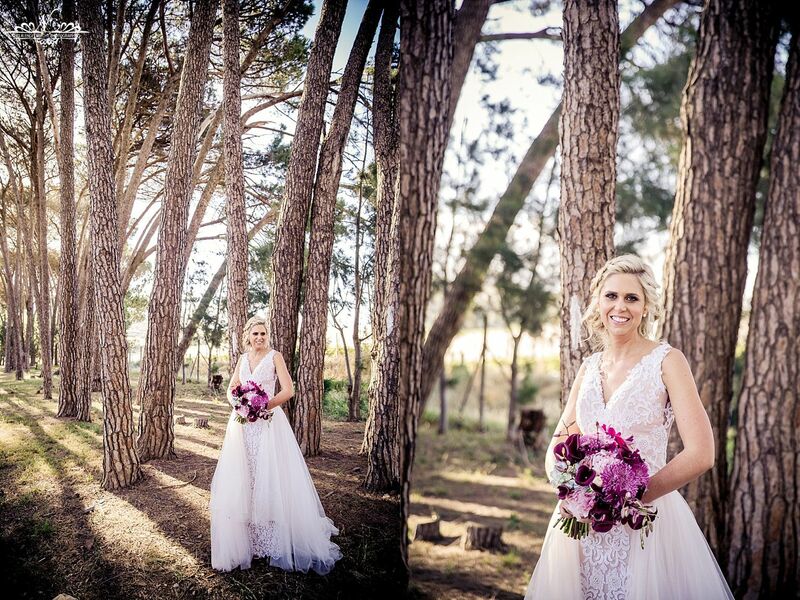 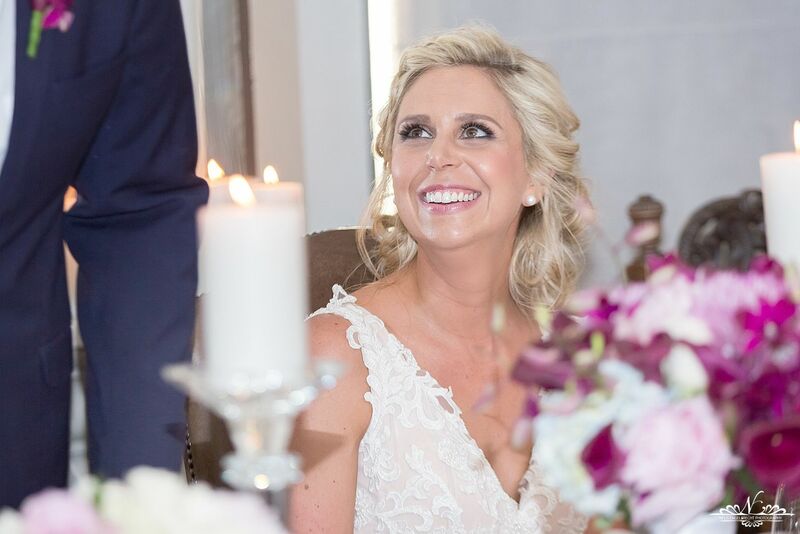 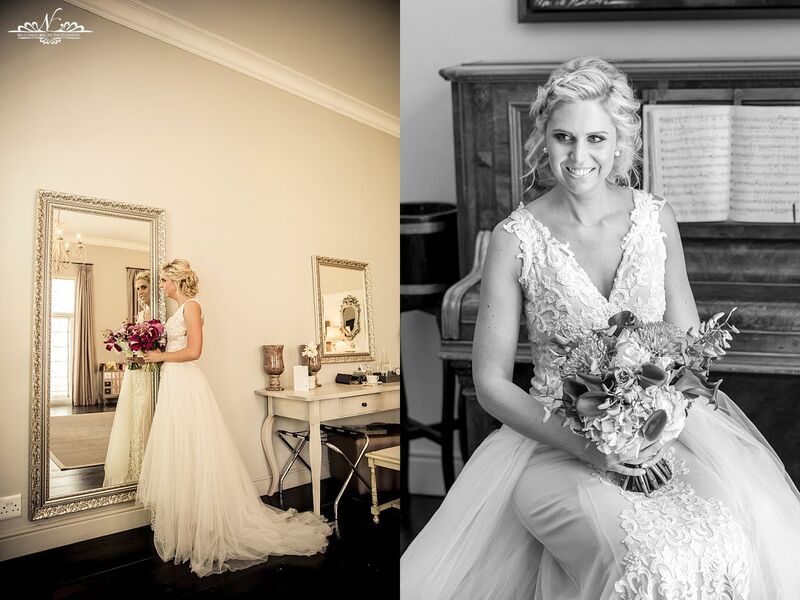 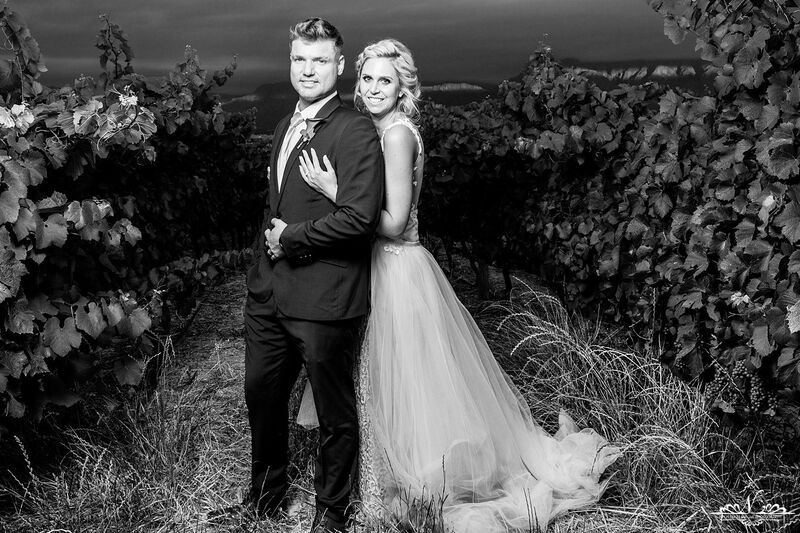 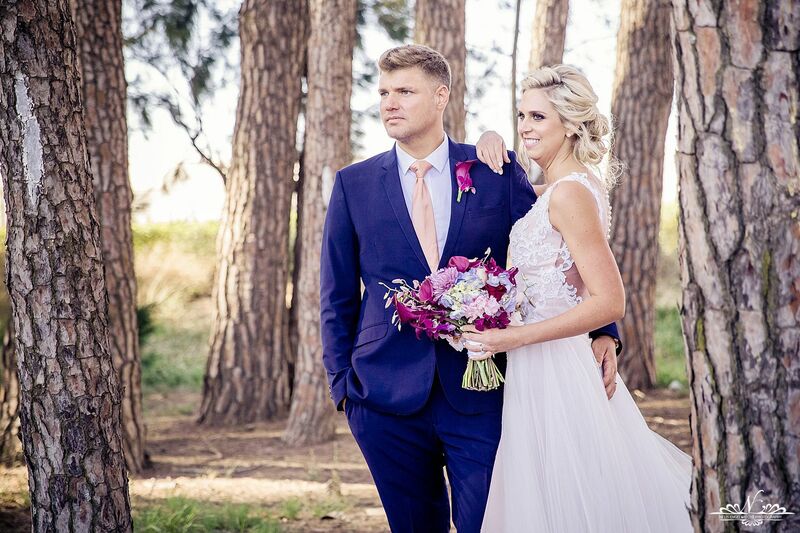 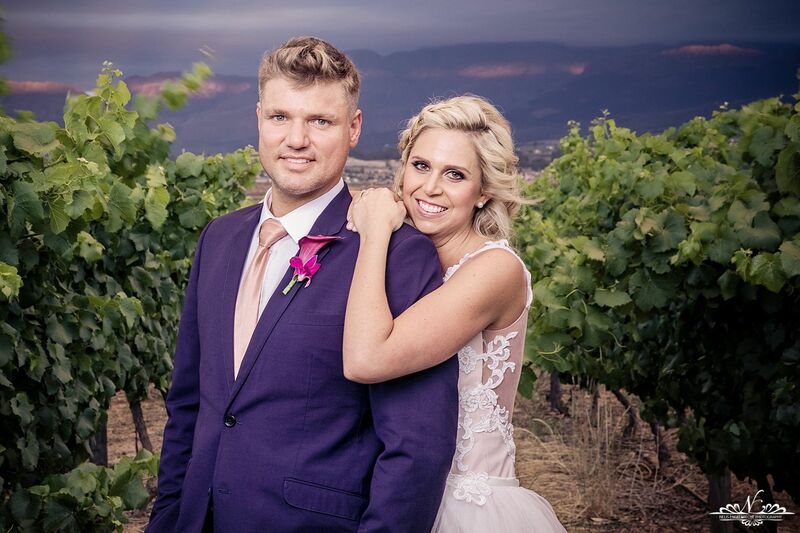 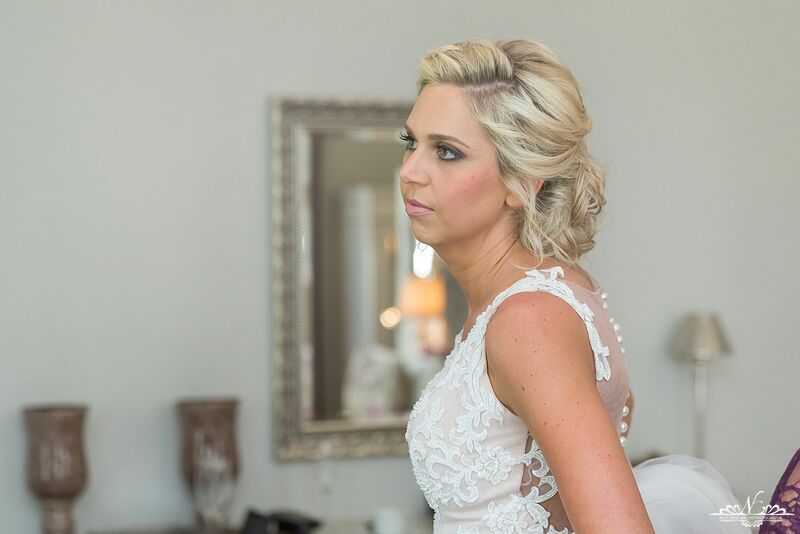 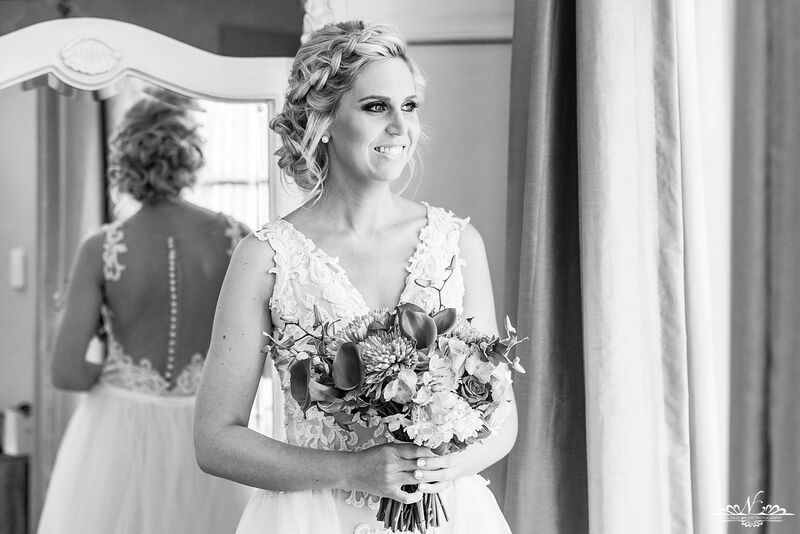 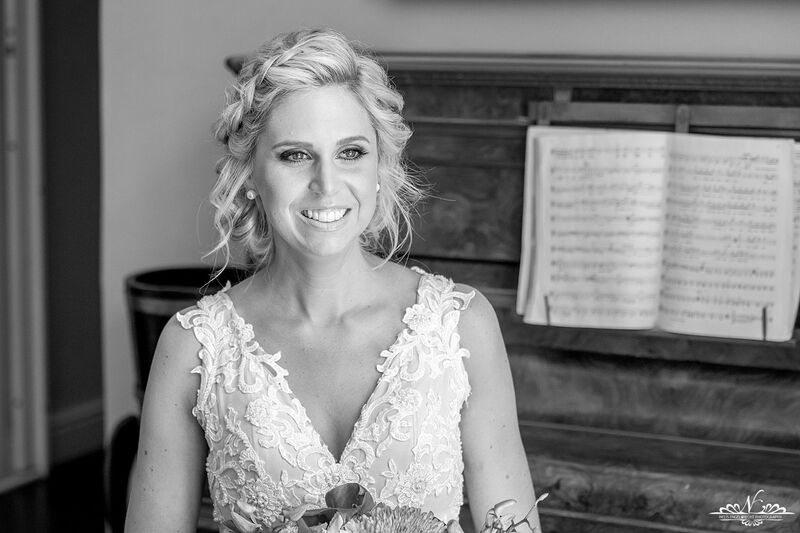 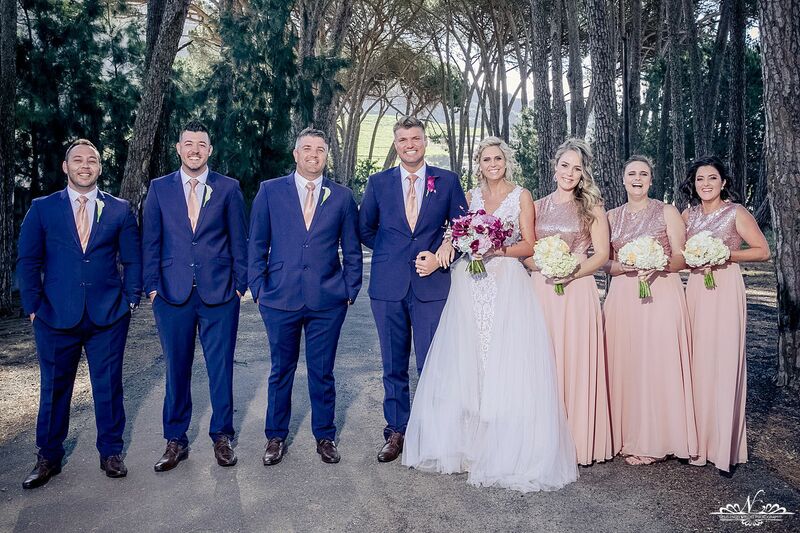 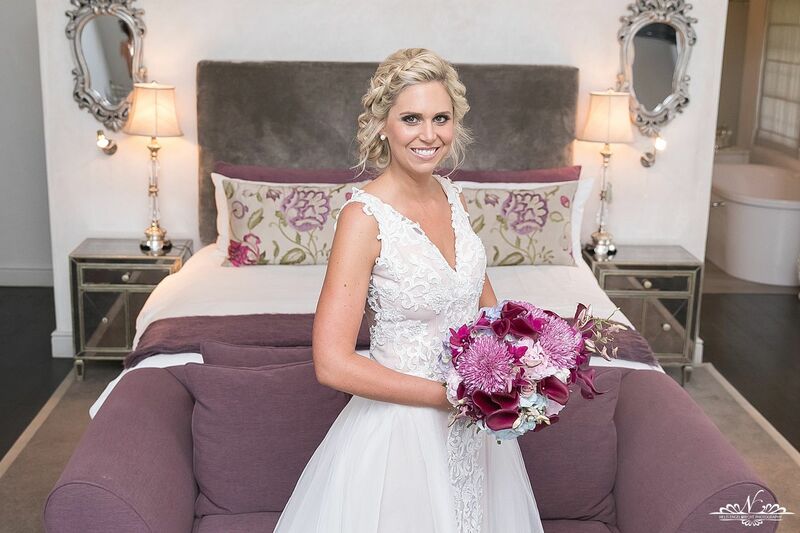 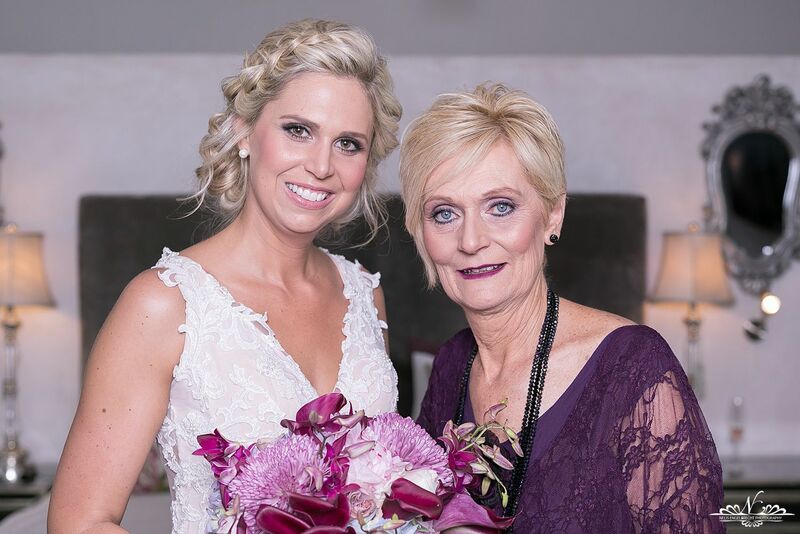 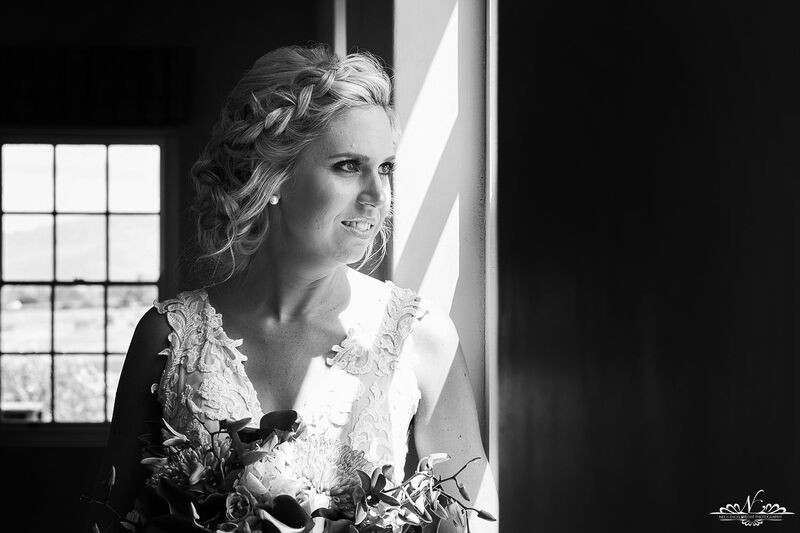 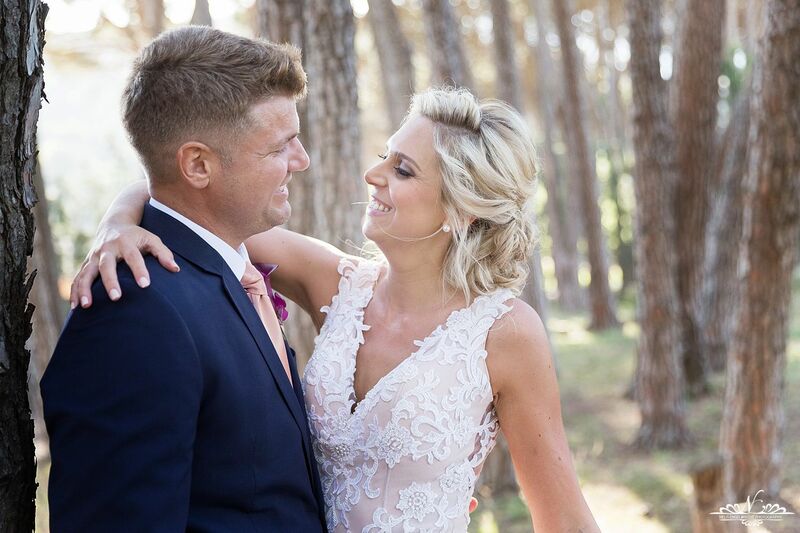 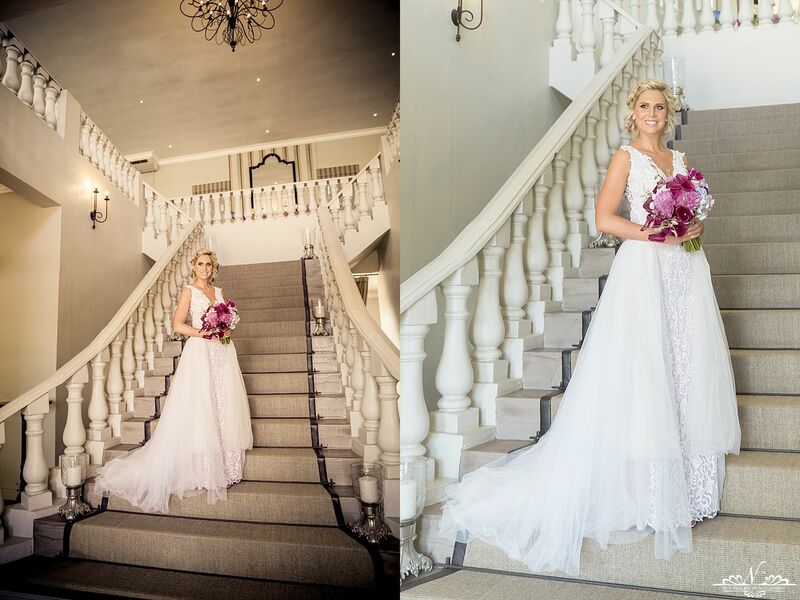 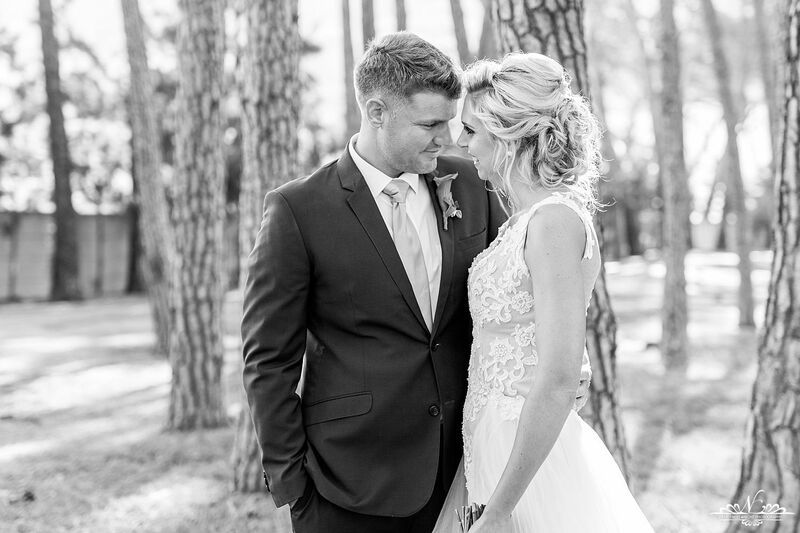 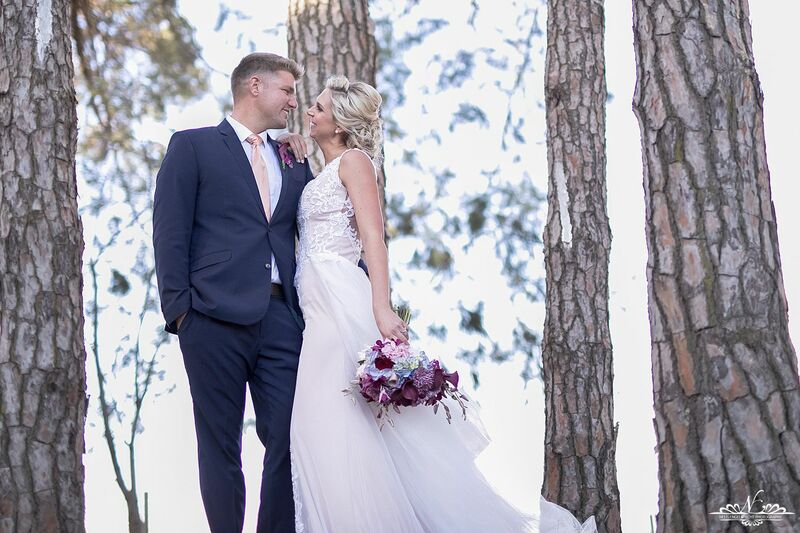 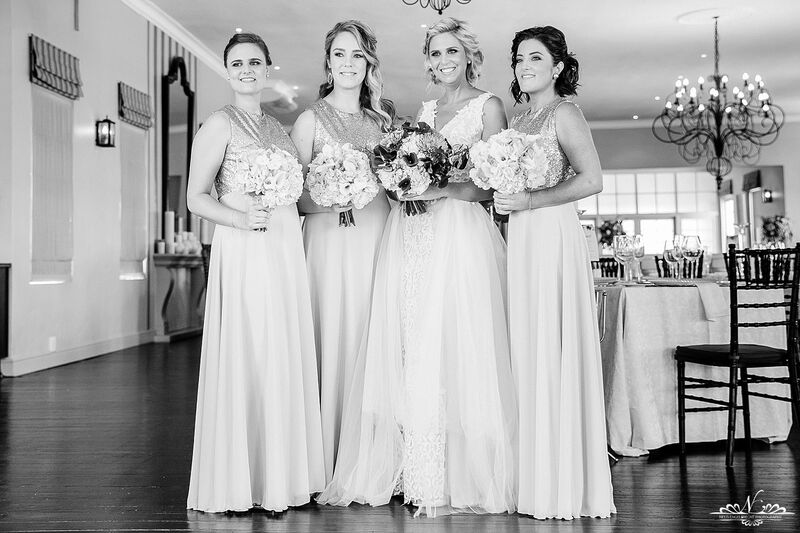 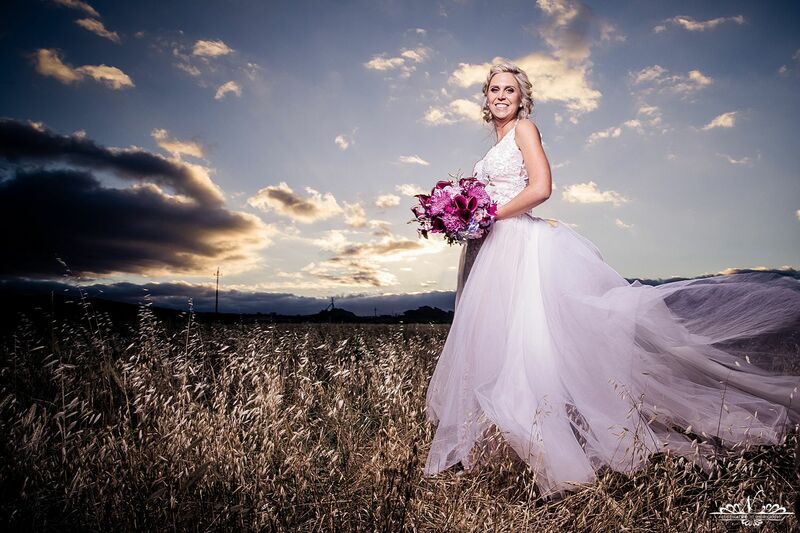 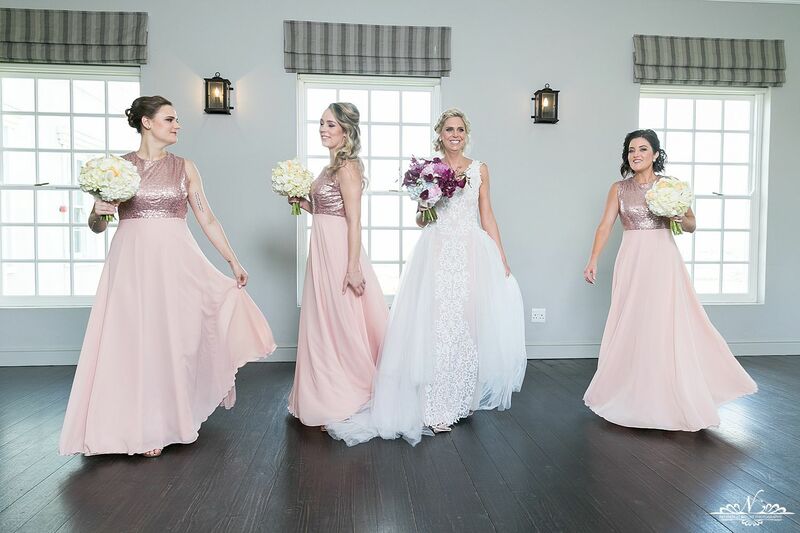 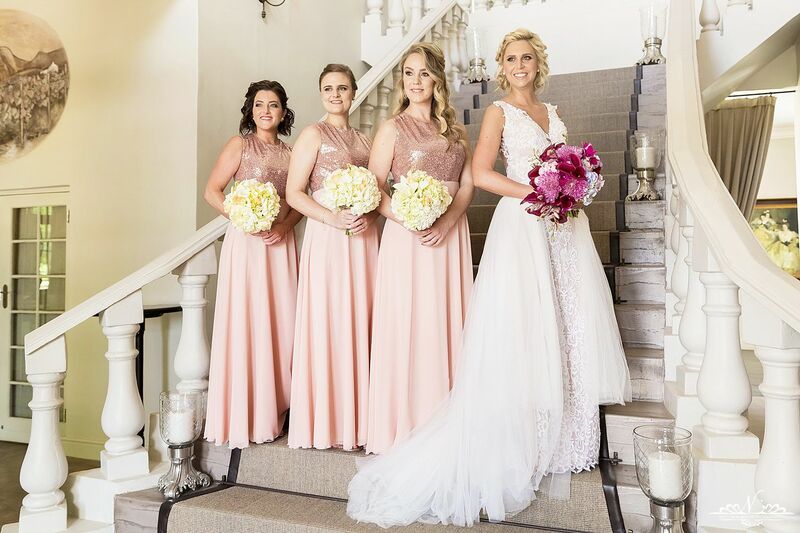 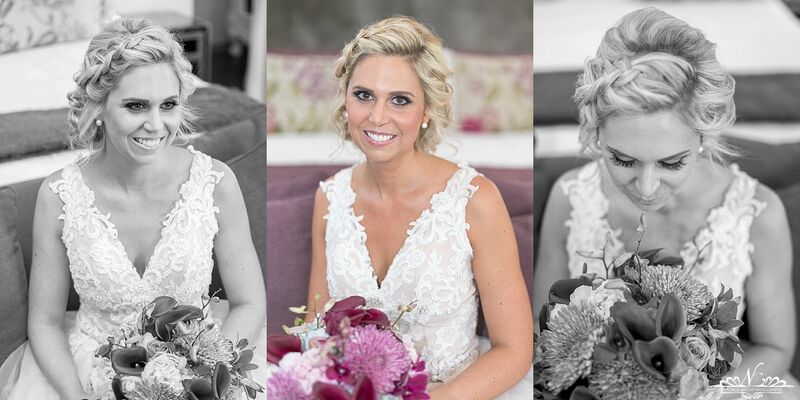 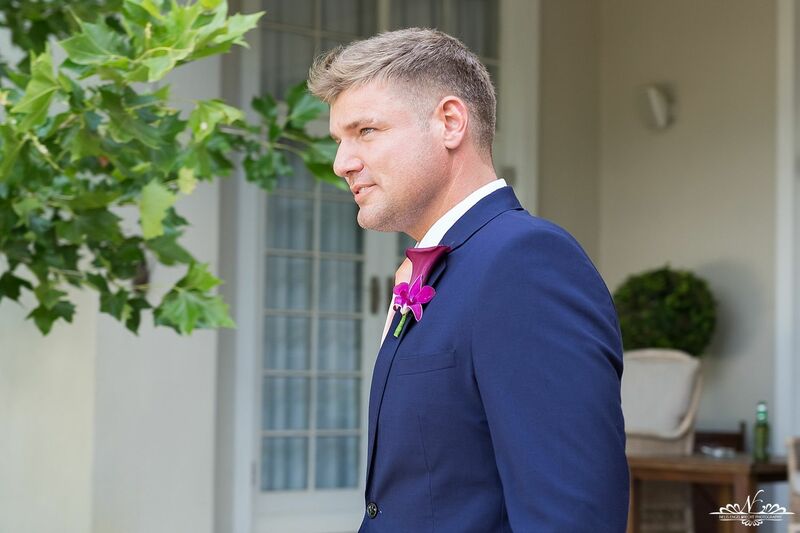 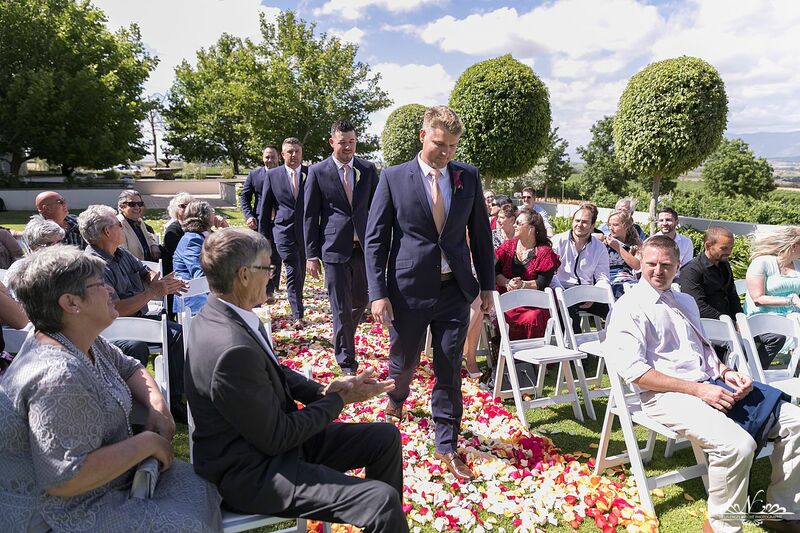 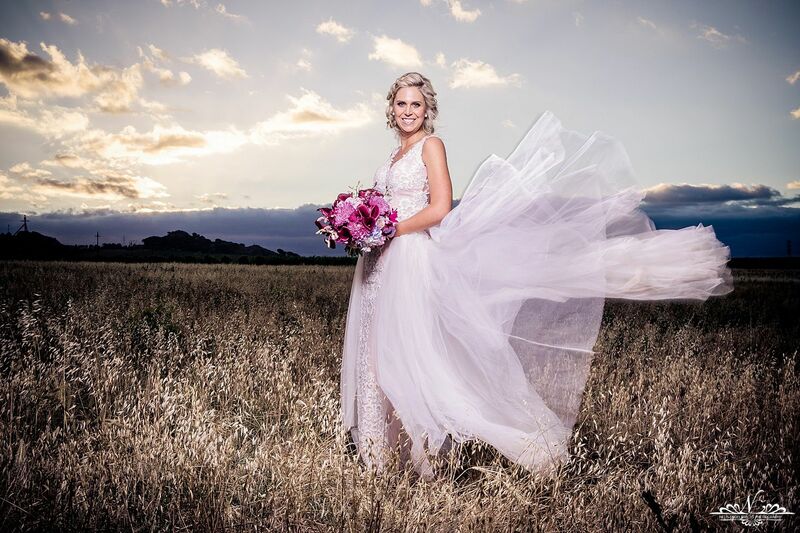 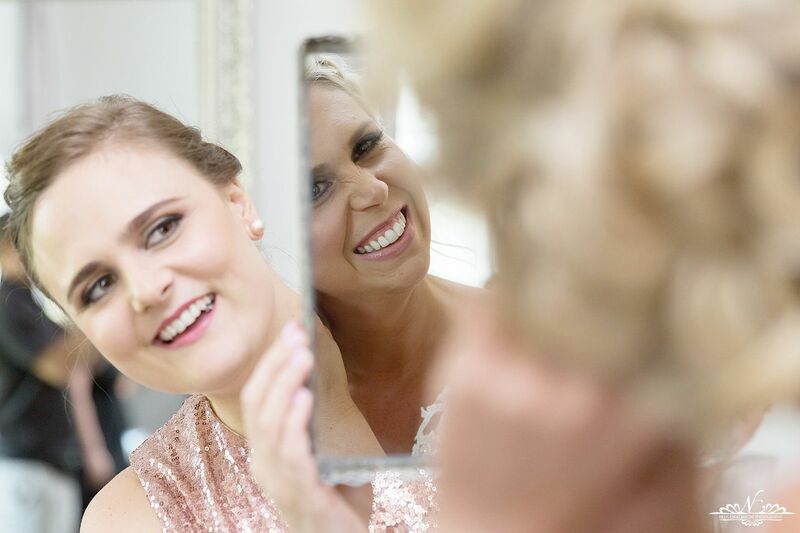 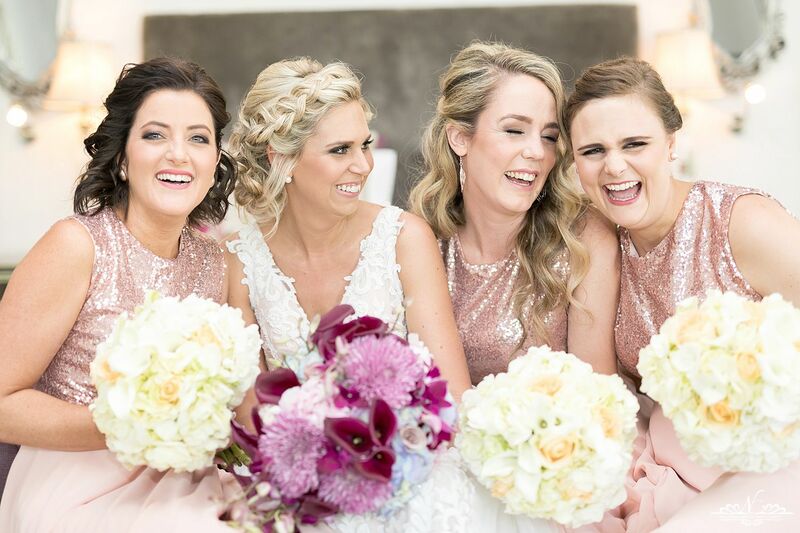 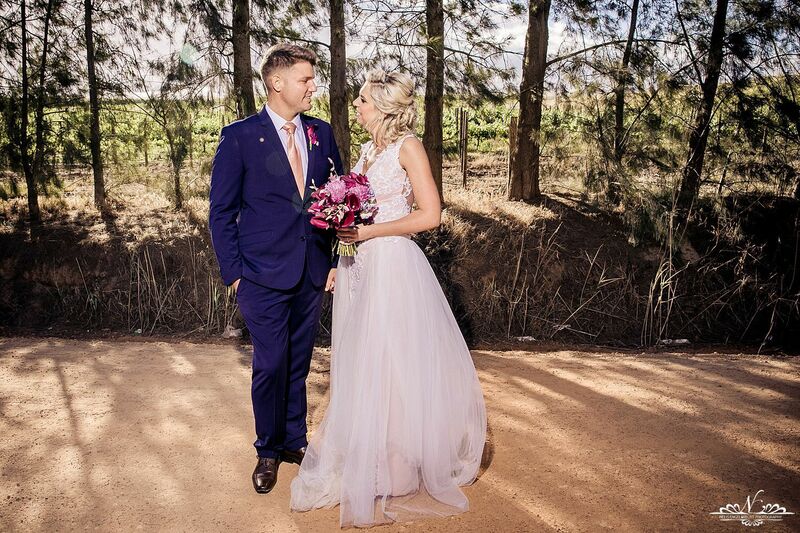 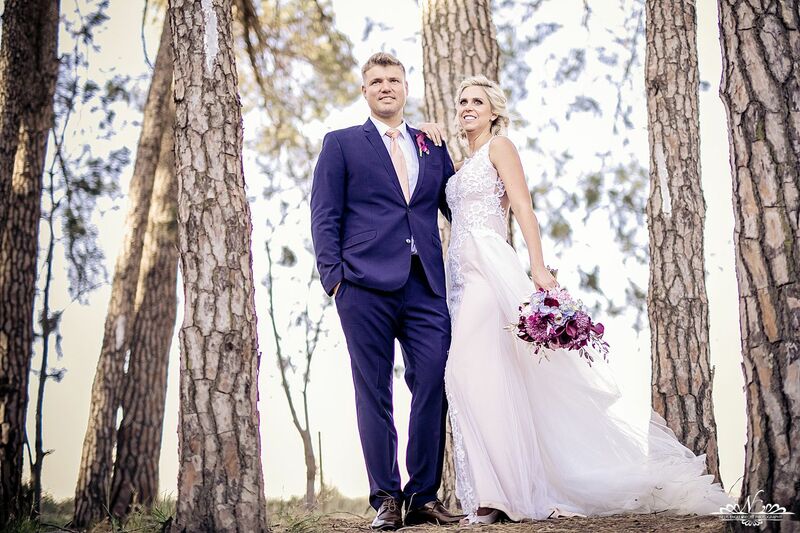 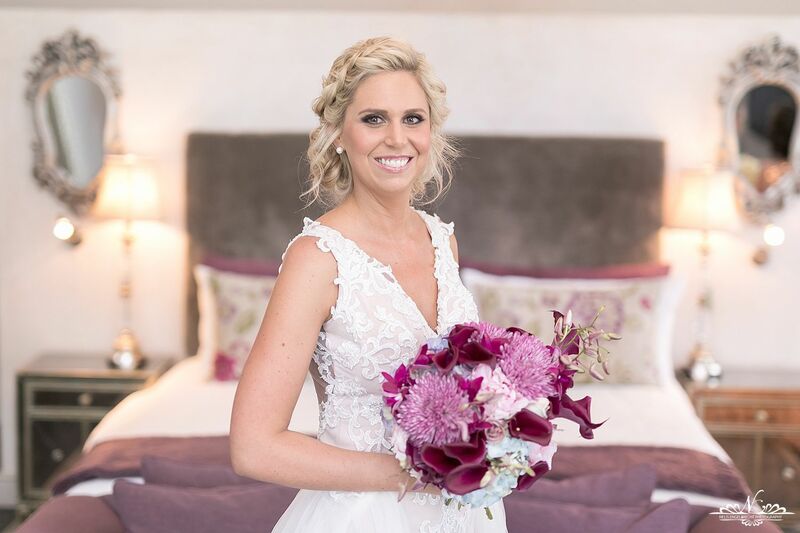 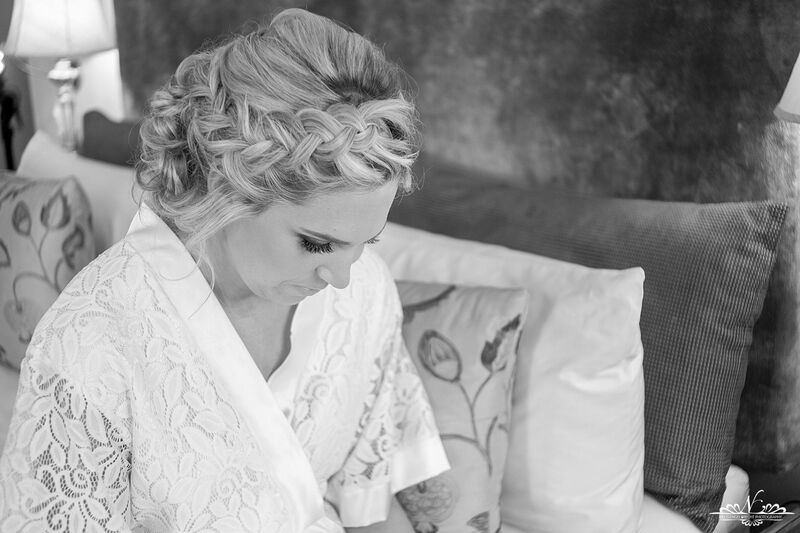 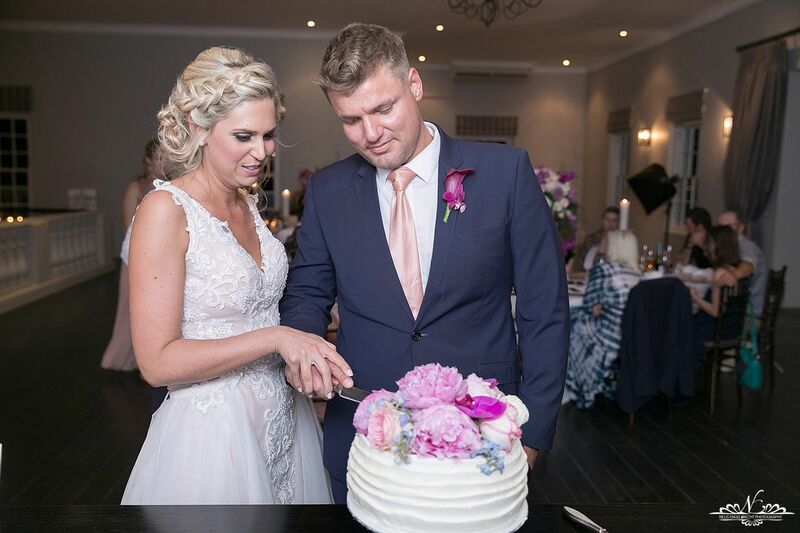 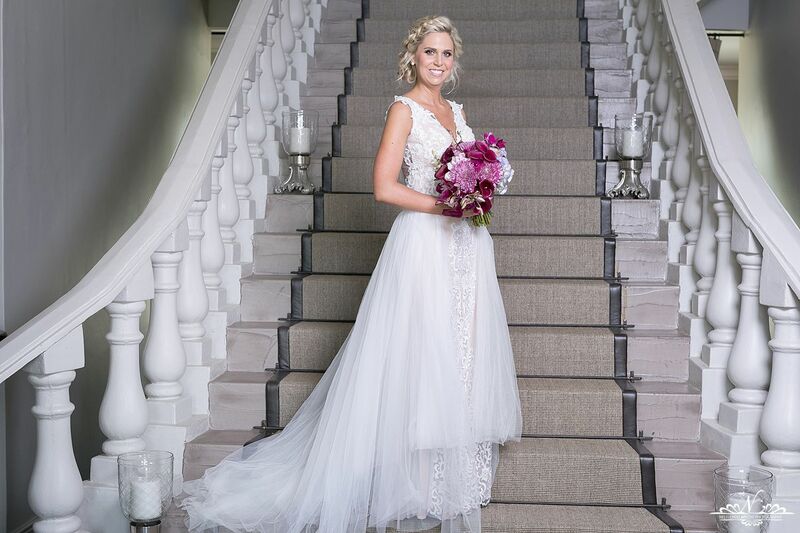 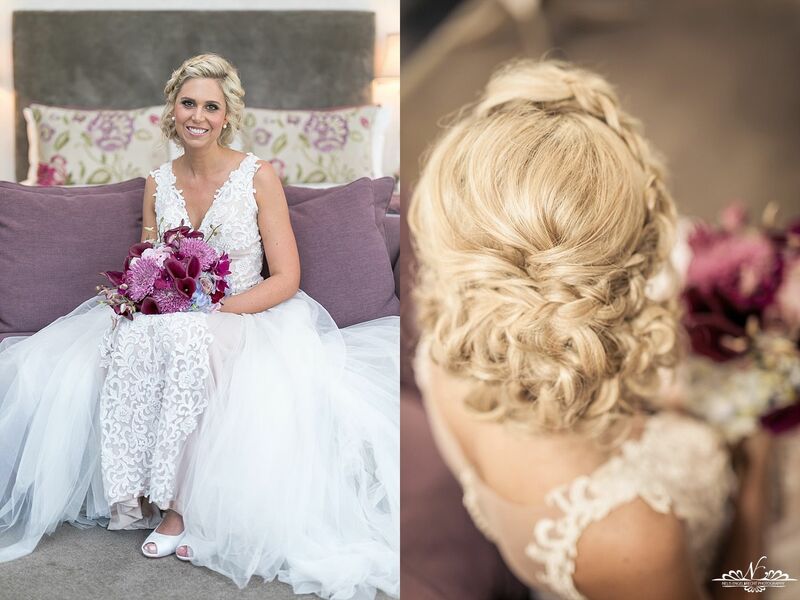 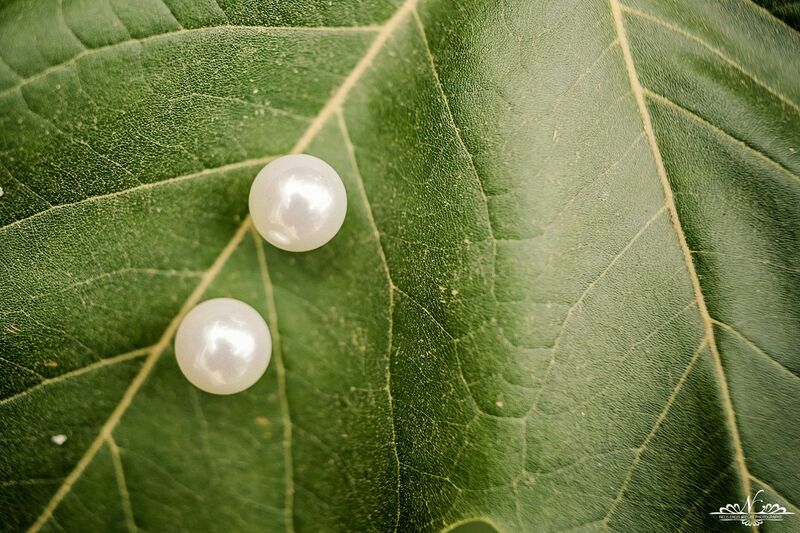 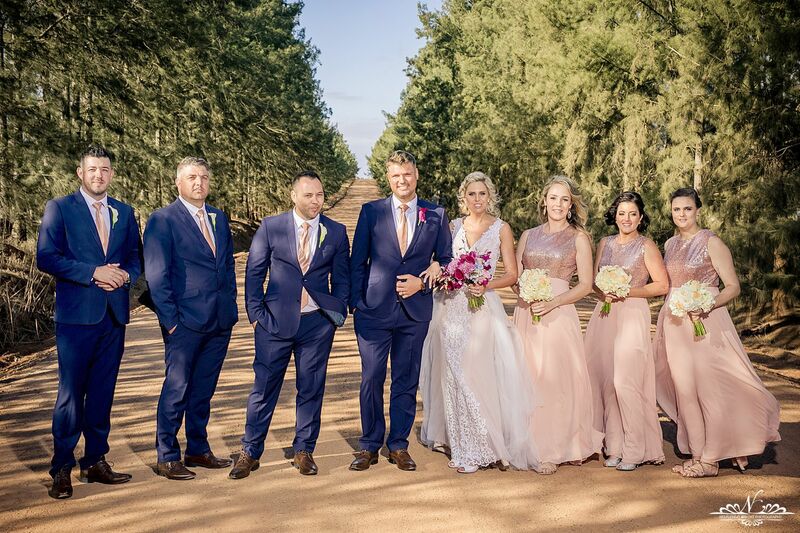 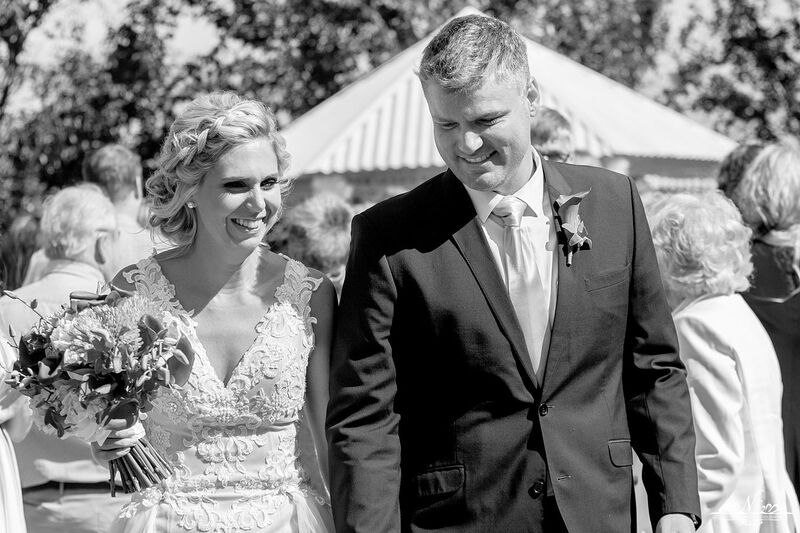 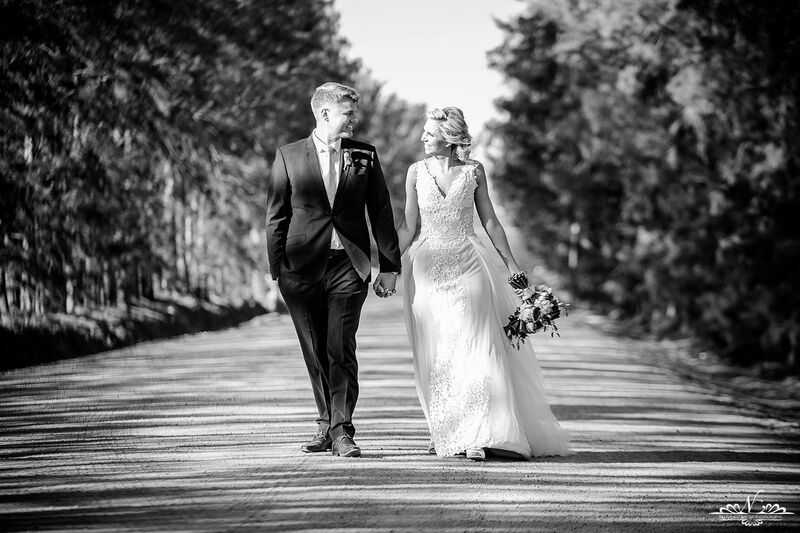 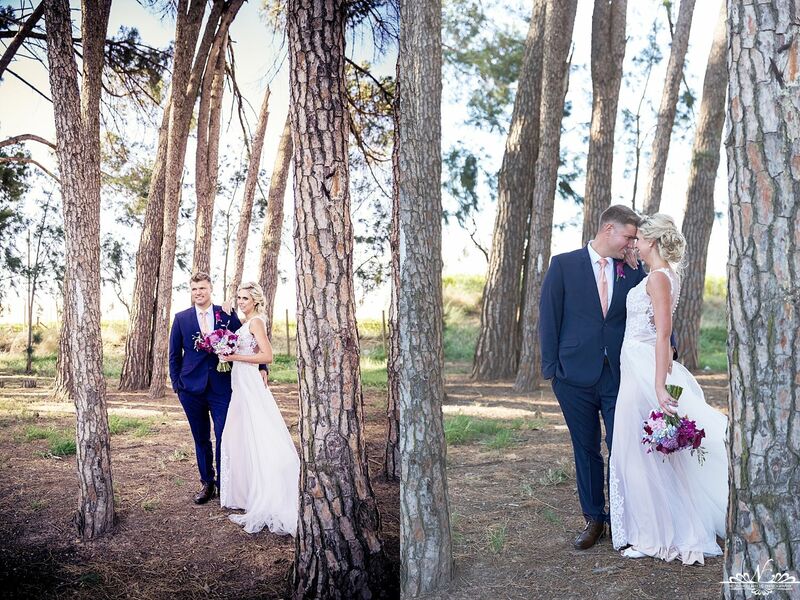 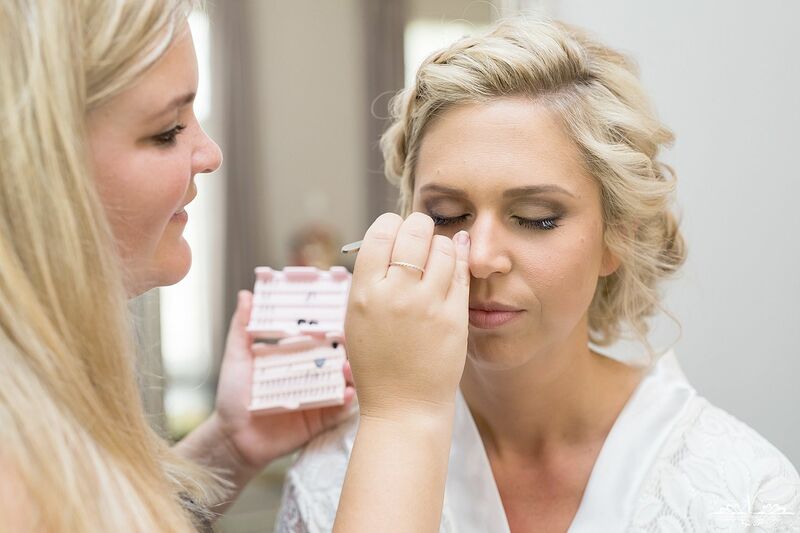 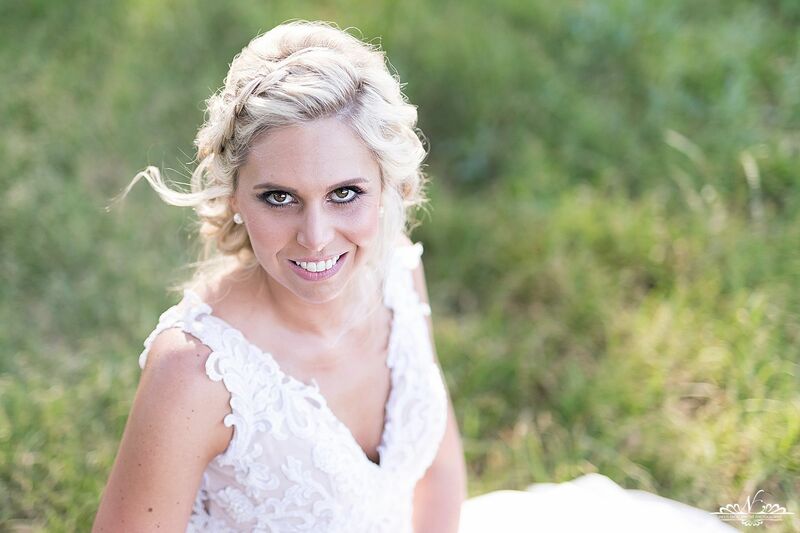 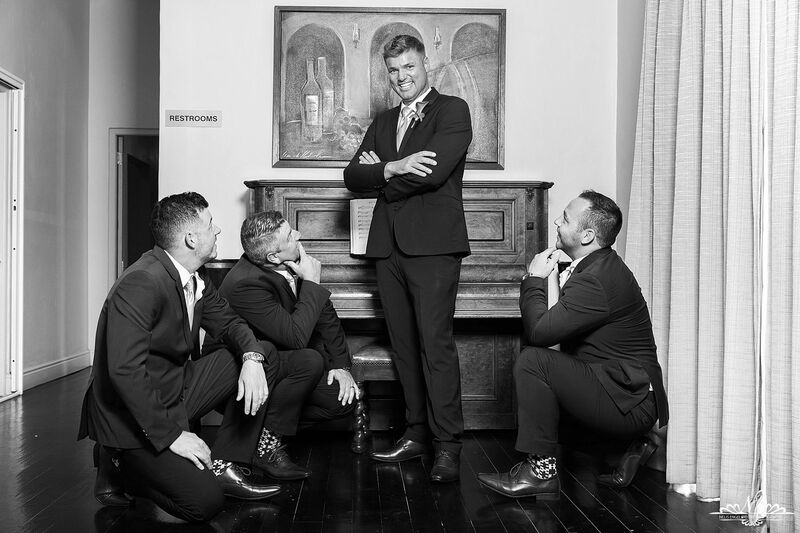 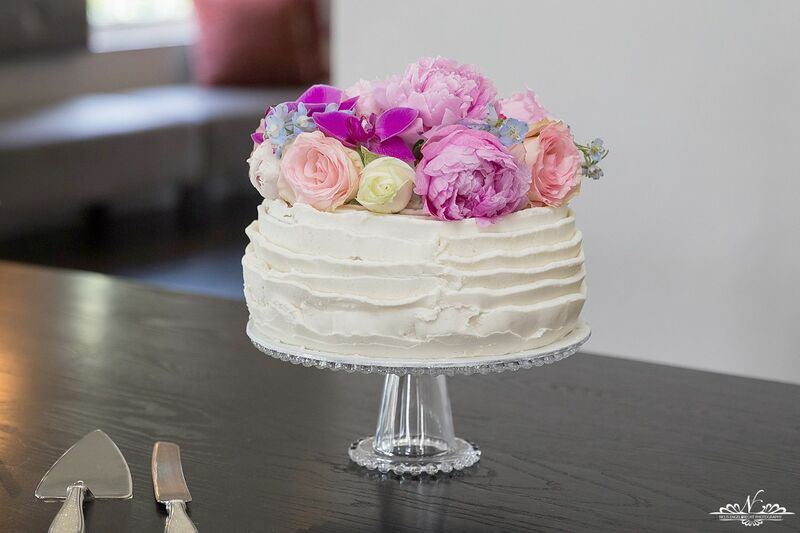 This beautiful weddings was held at Nantes Estate just outside Paarl. 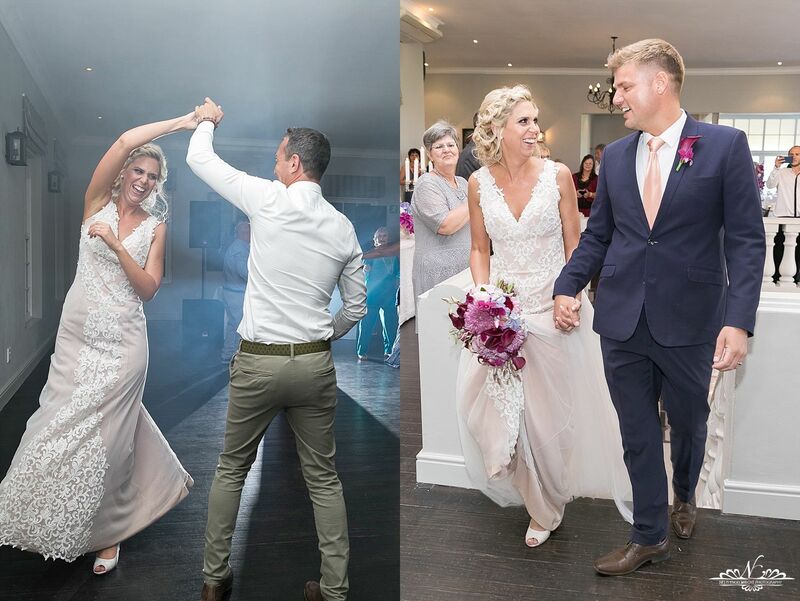 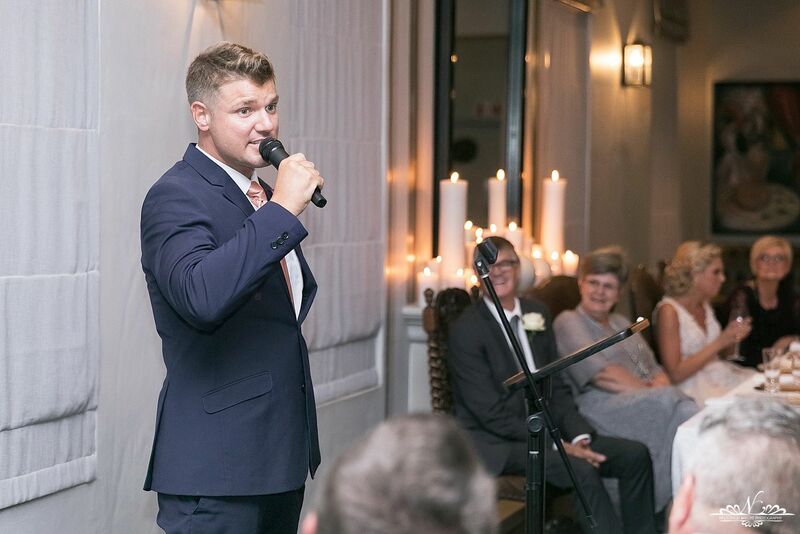 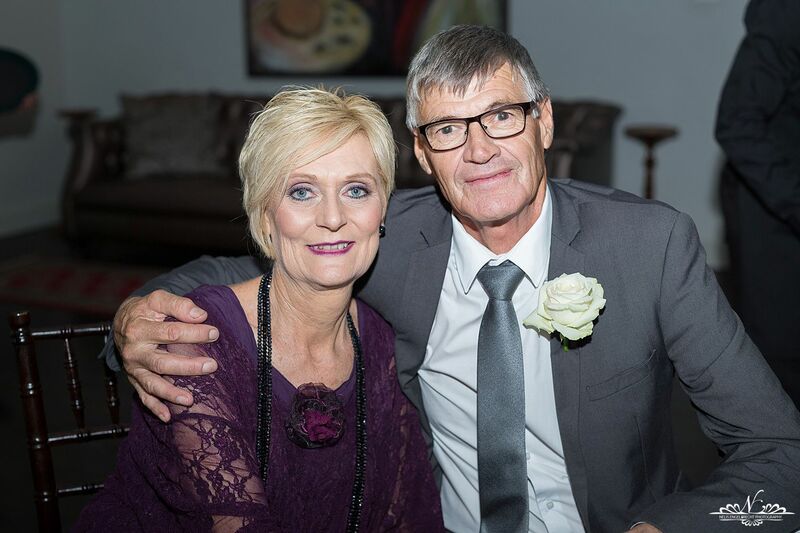 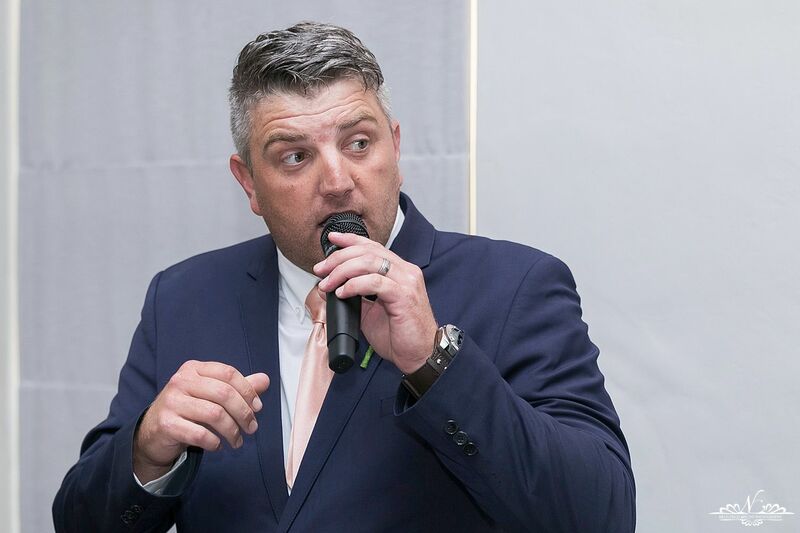 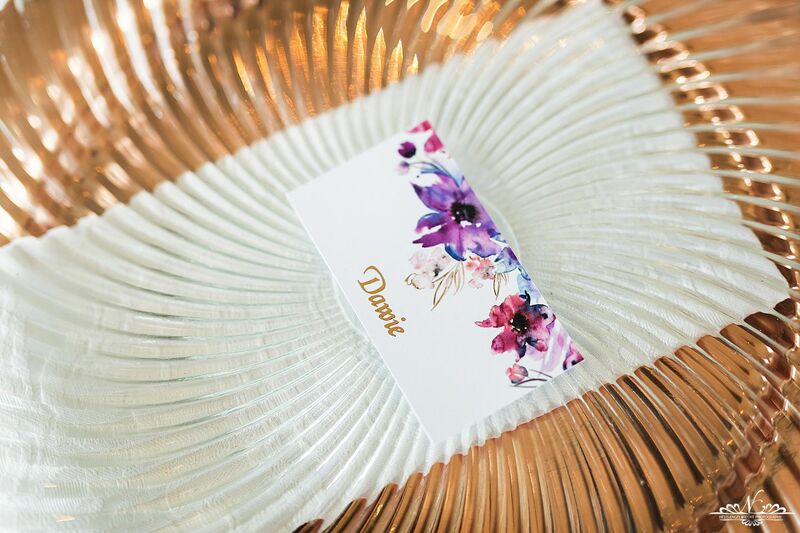 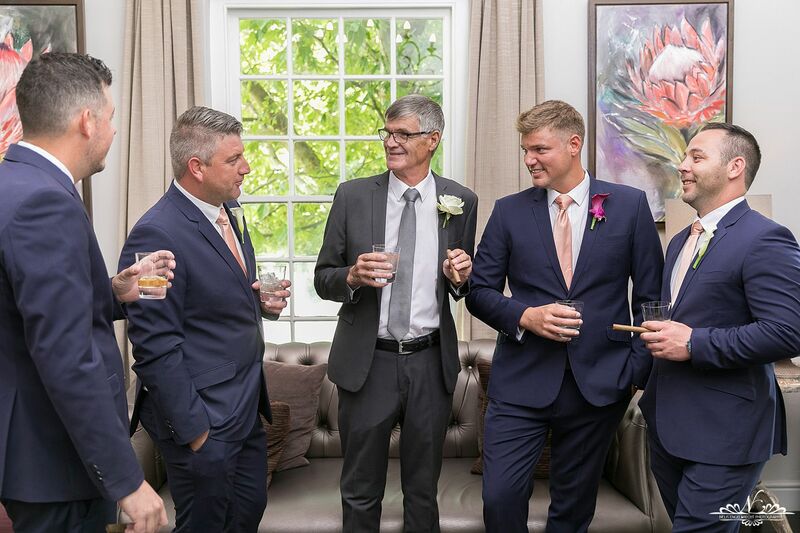 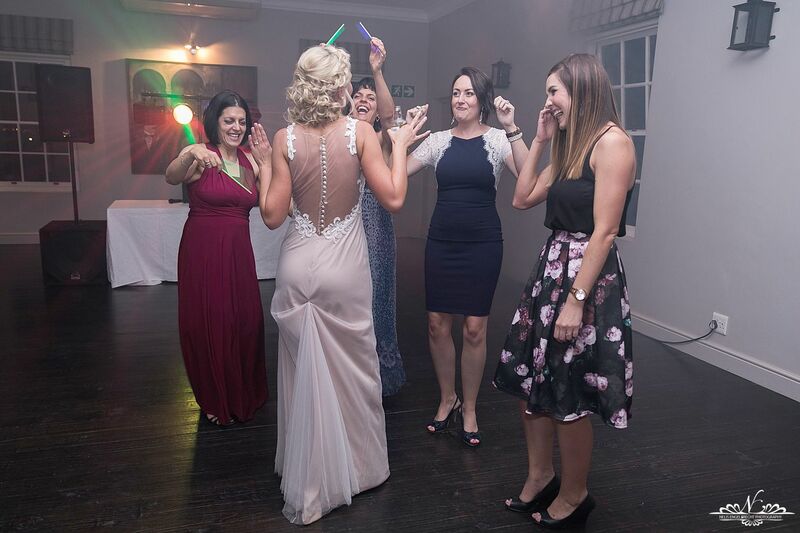 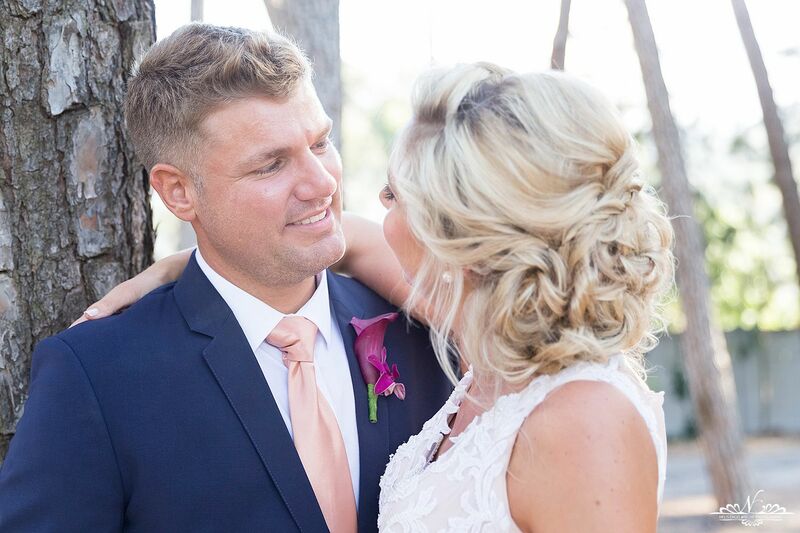 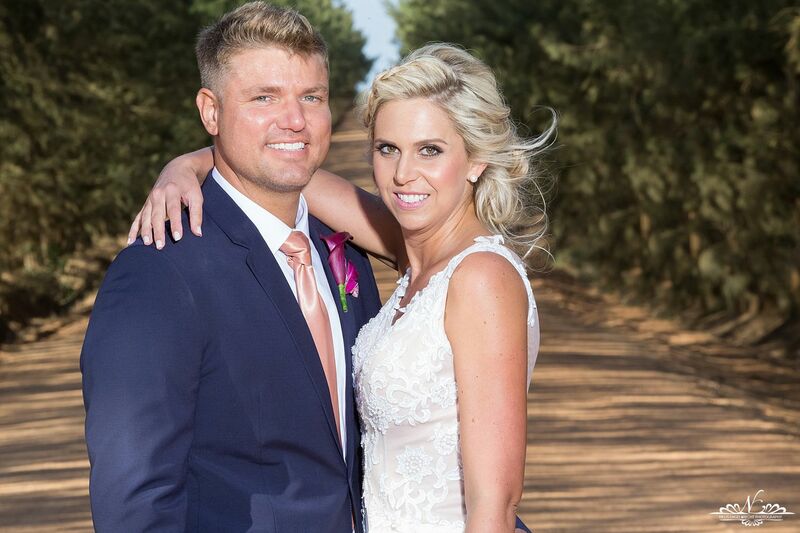 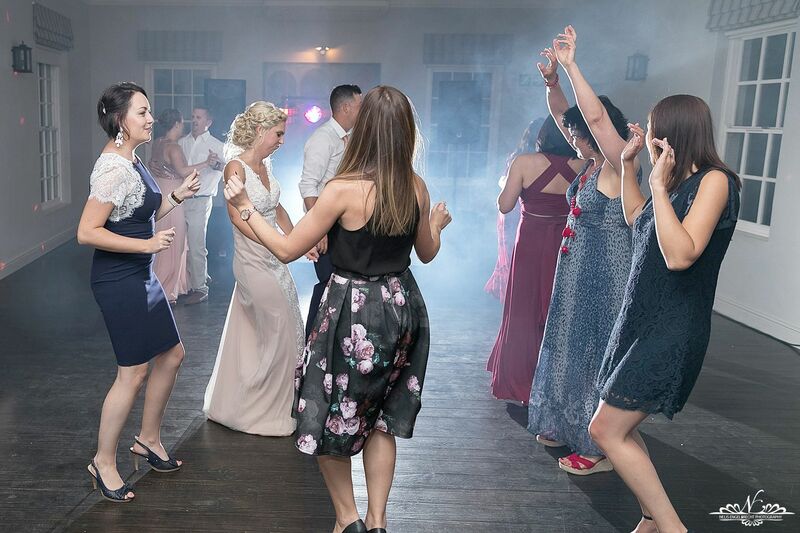 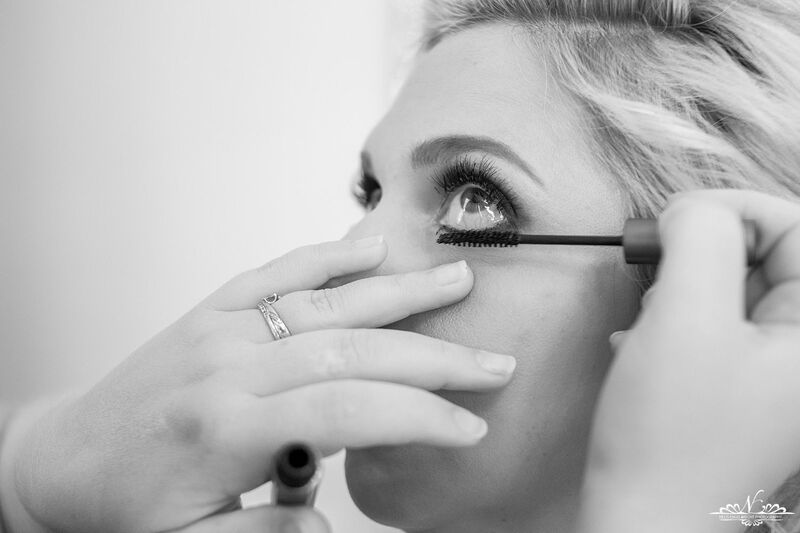 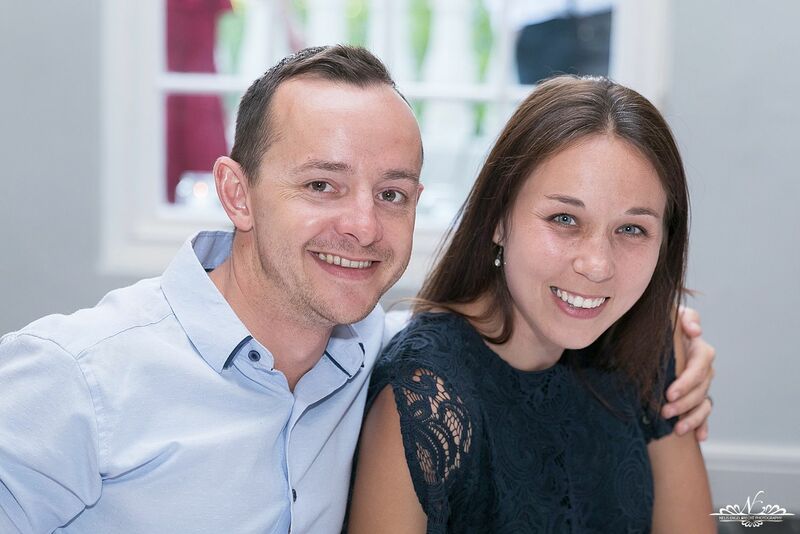 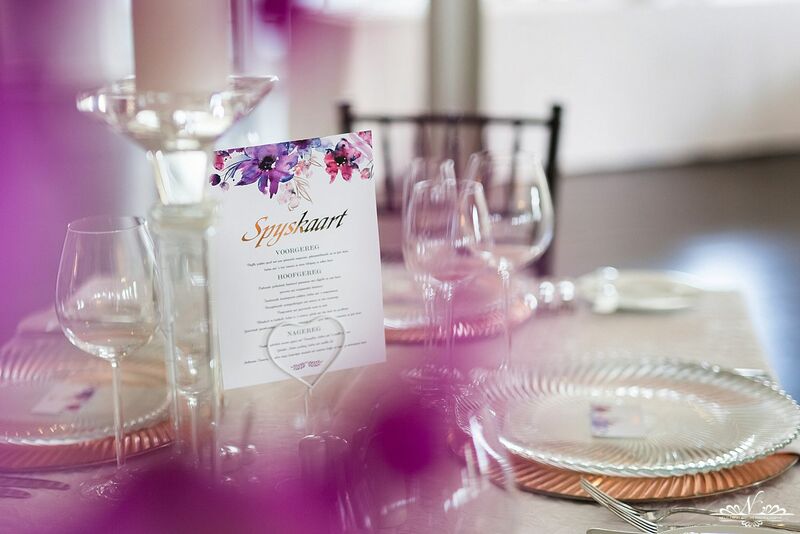 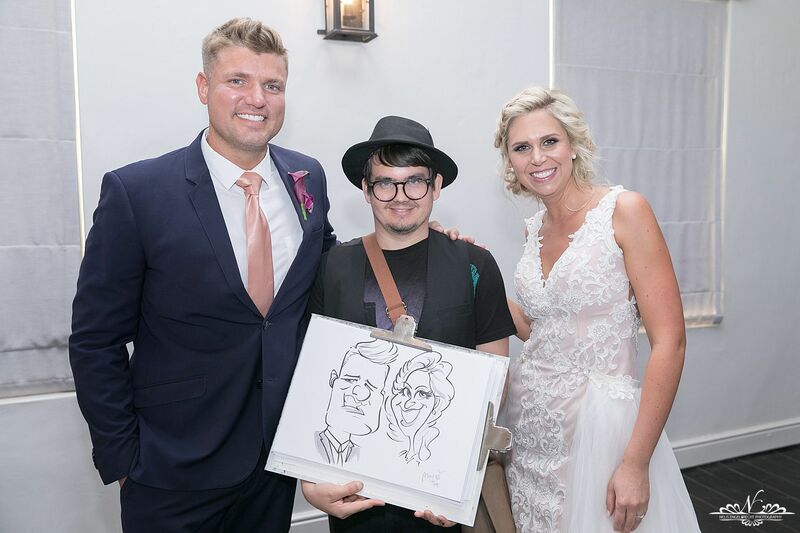 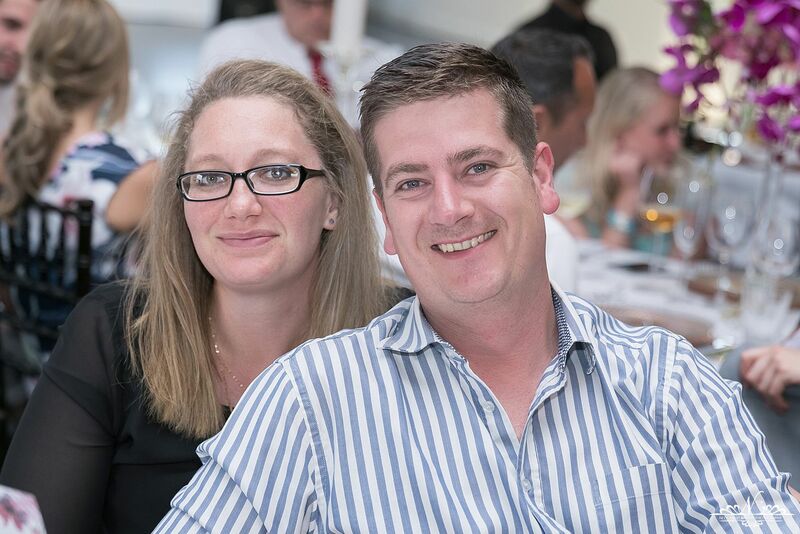 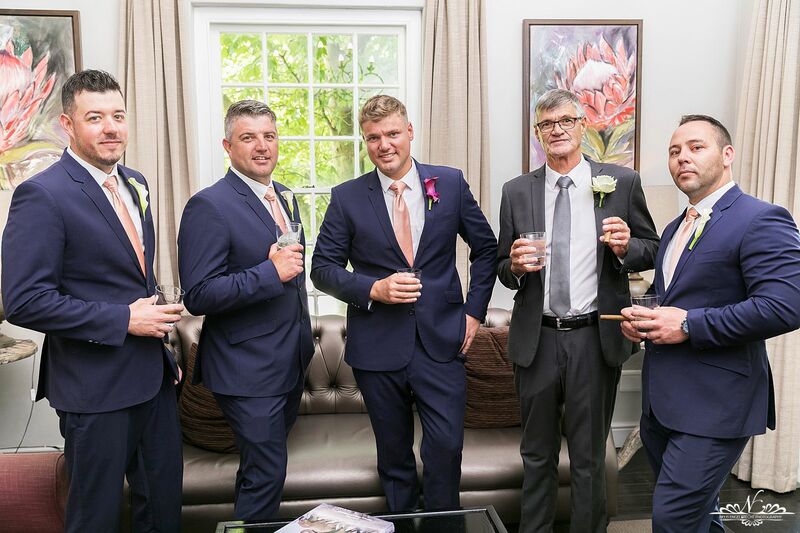 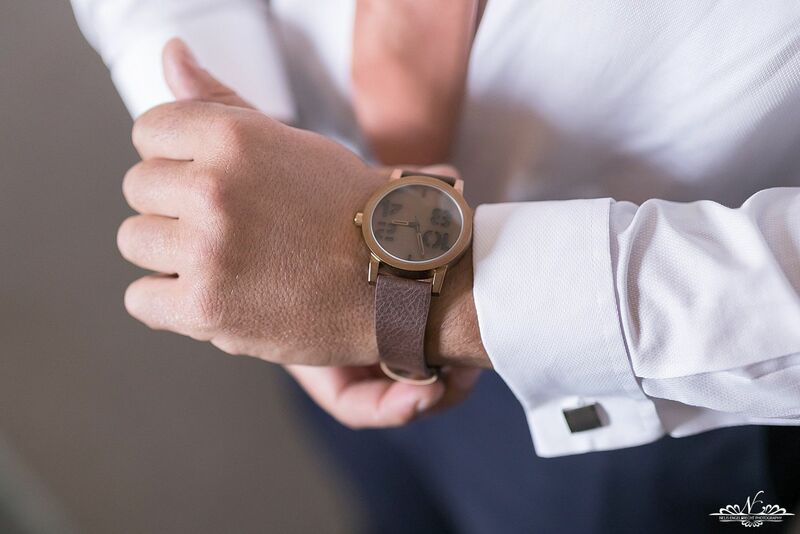 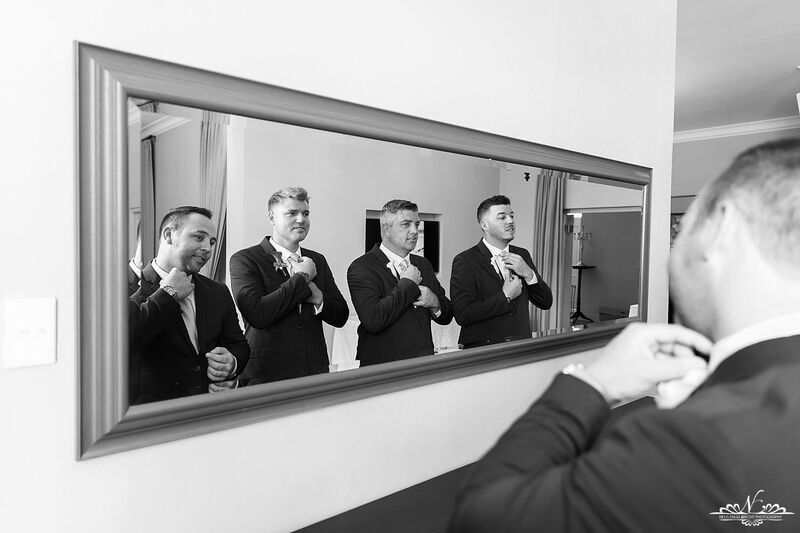 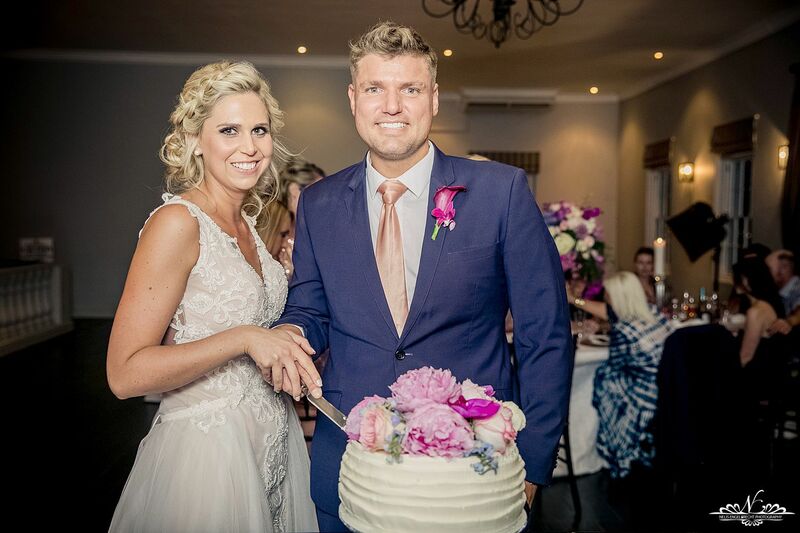 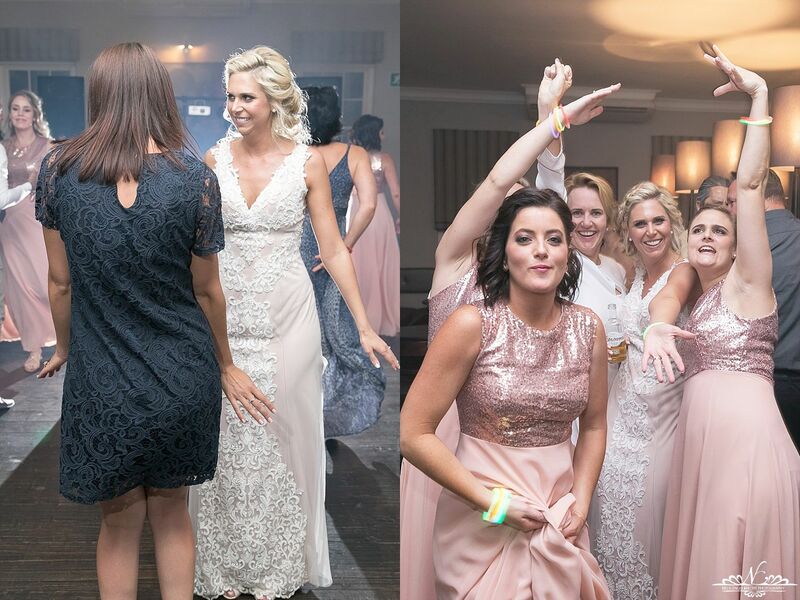 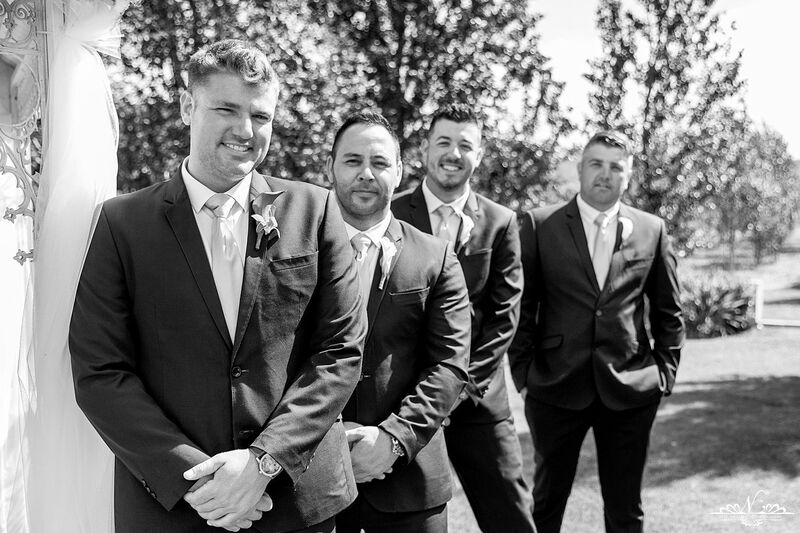 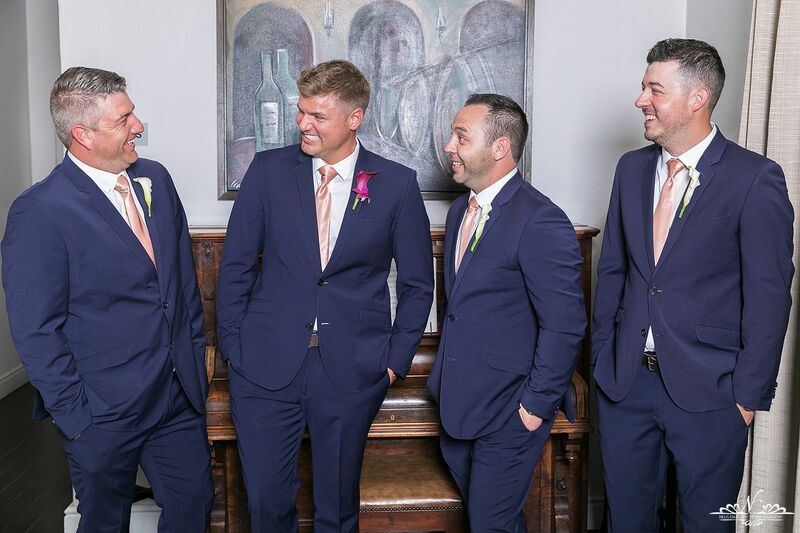 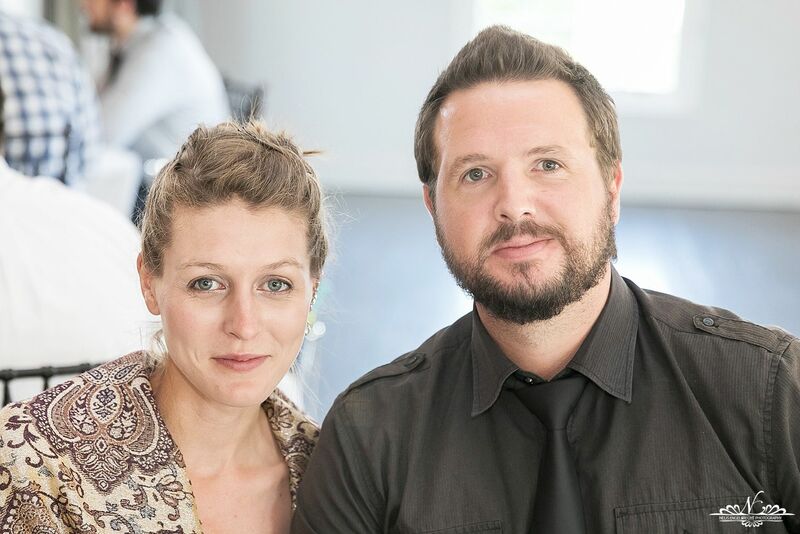 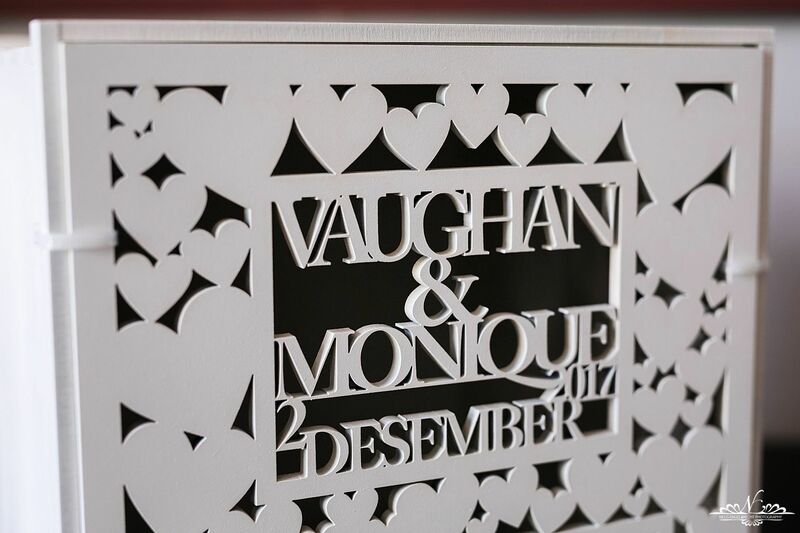 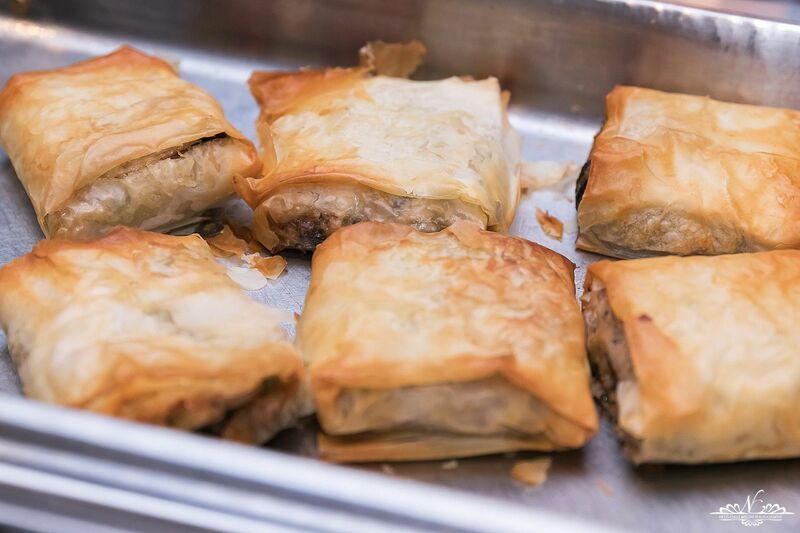 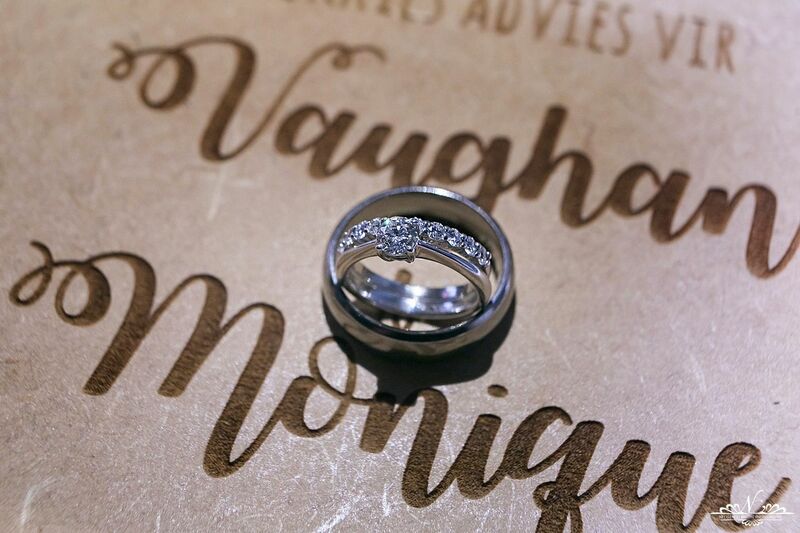 Big thank you Monique Van Zyl & Vaughan Swart for having us on your special day.